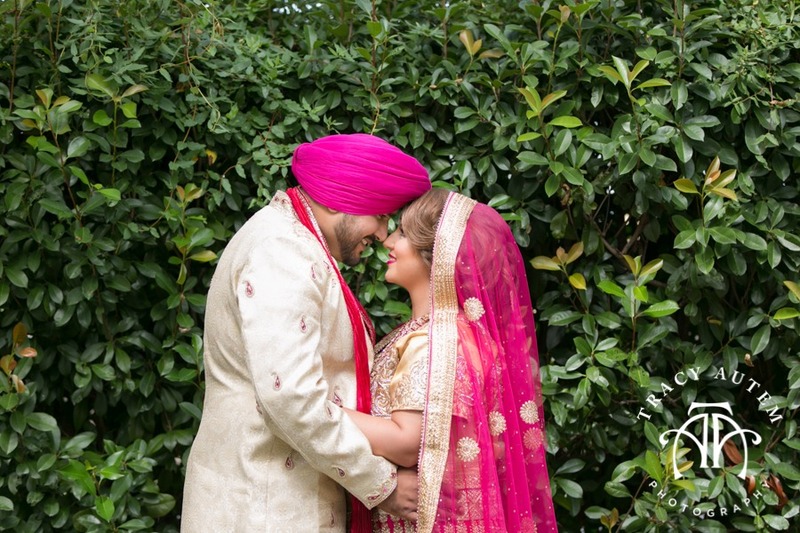 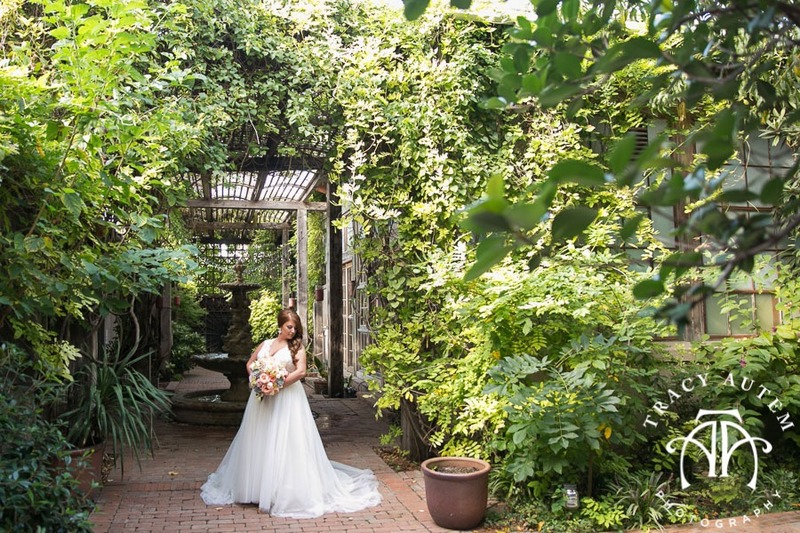 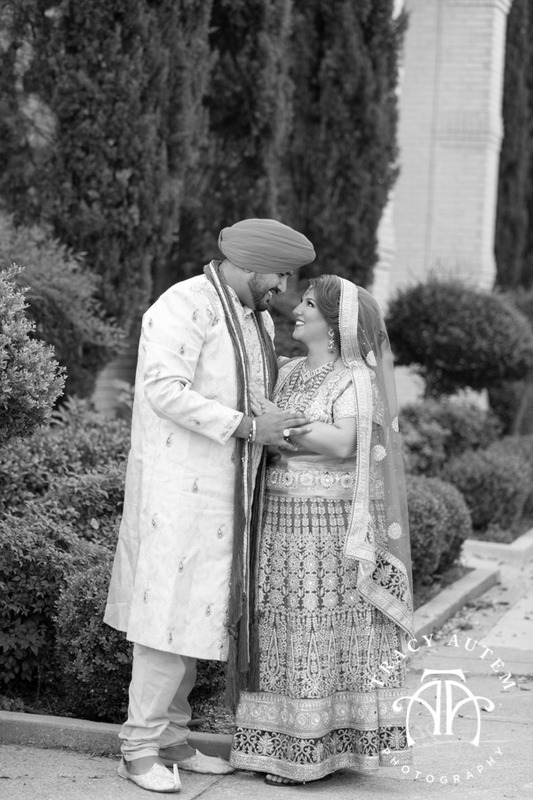 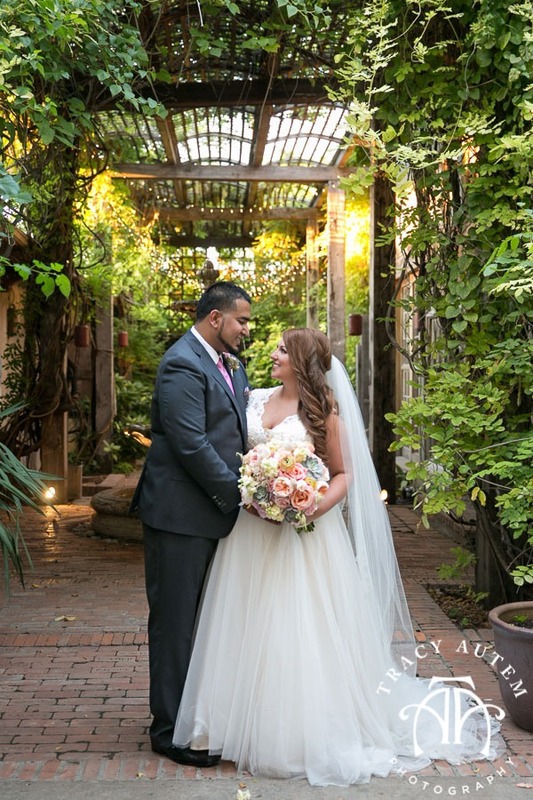 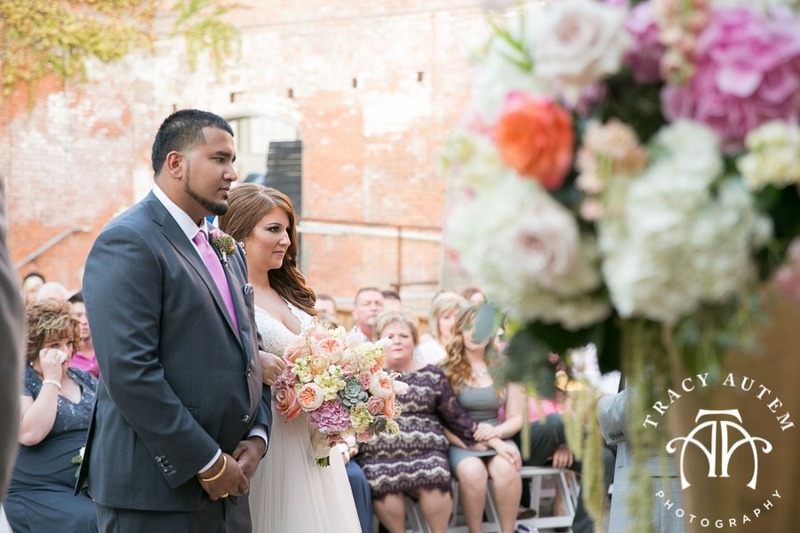 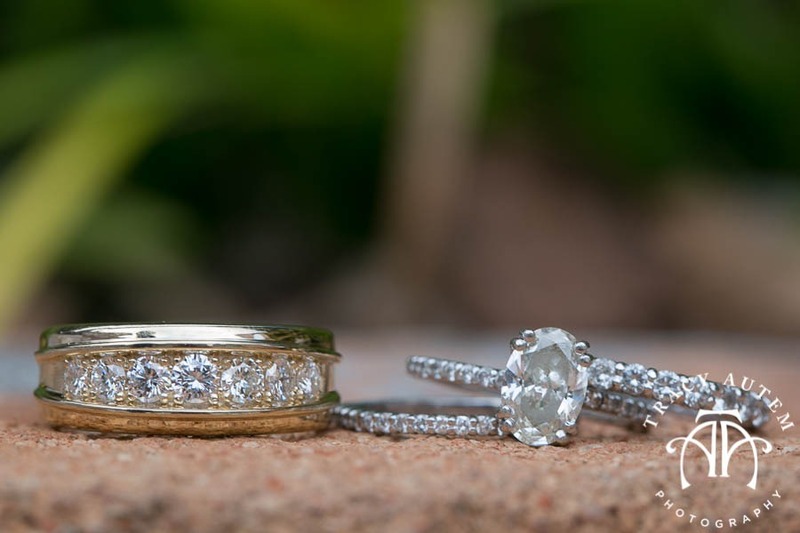 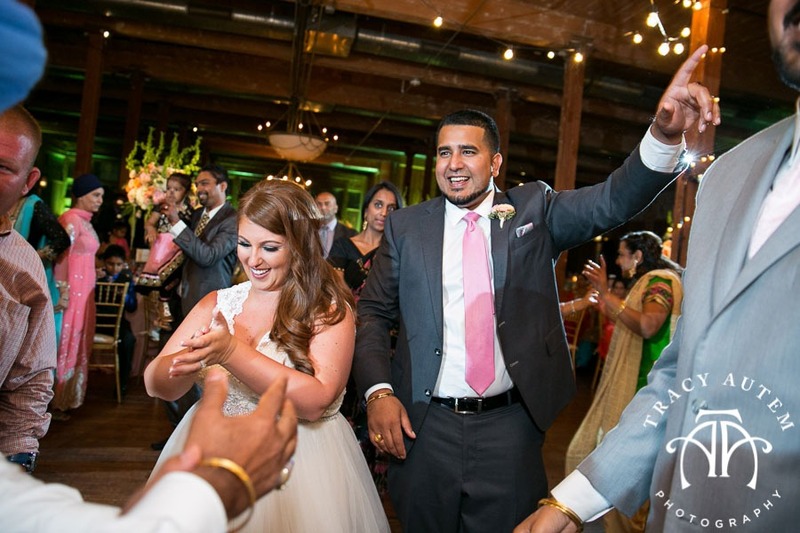 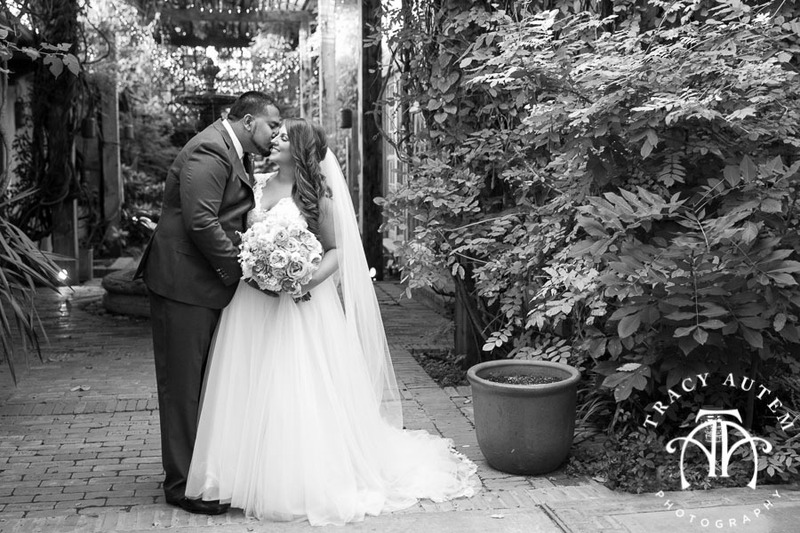 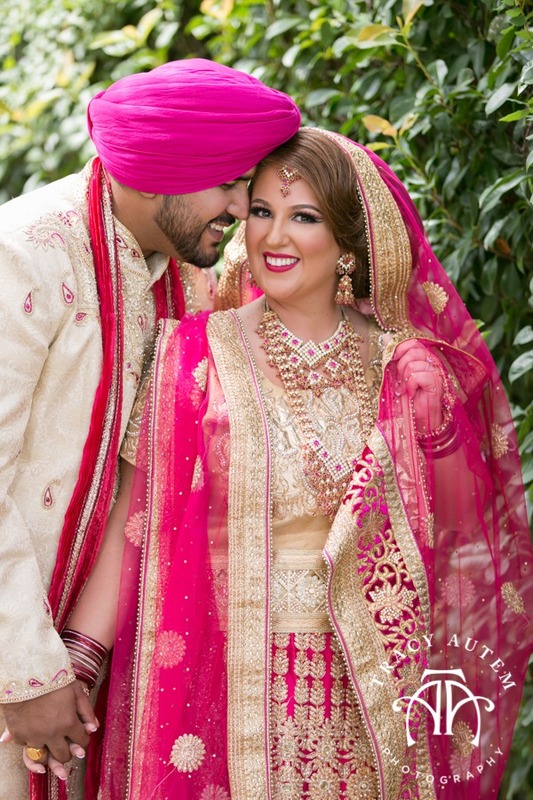 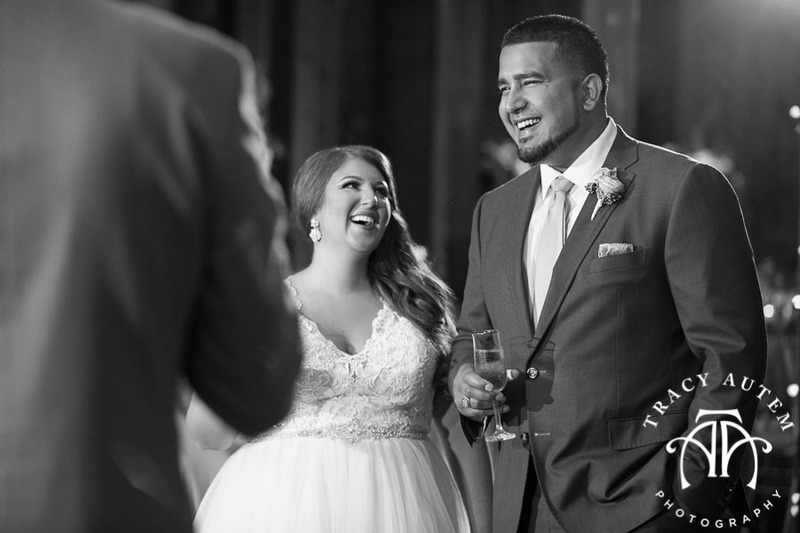 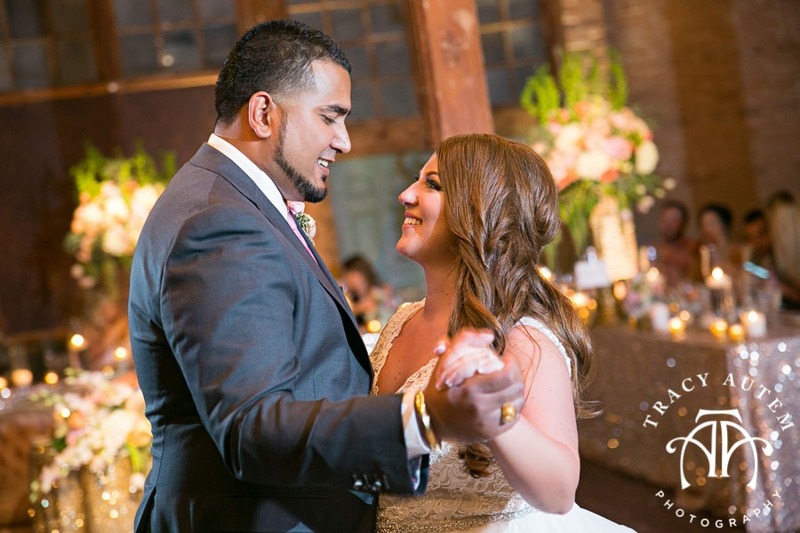 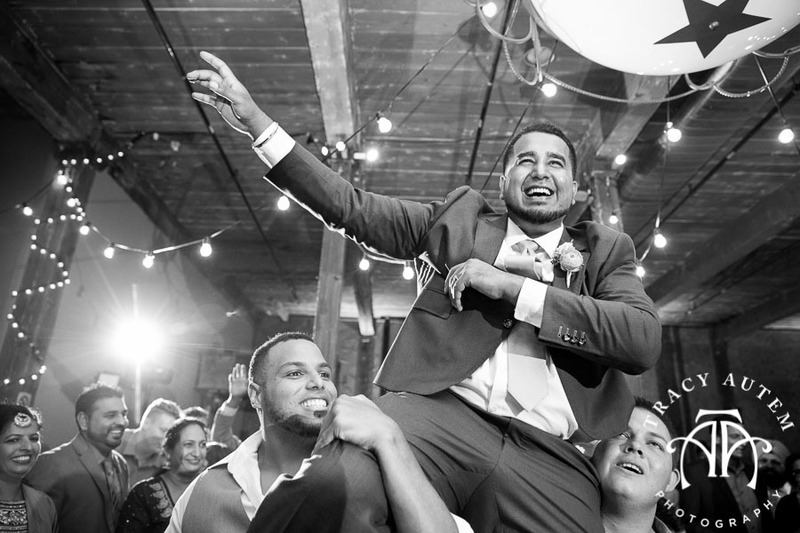 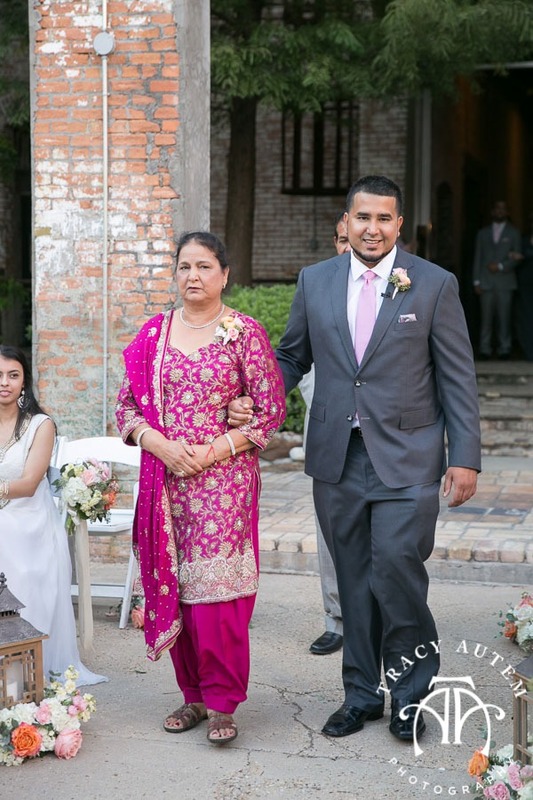 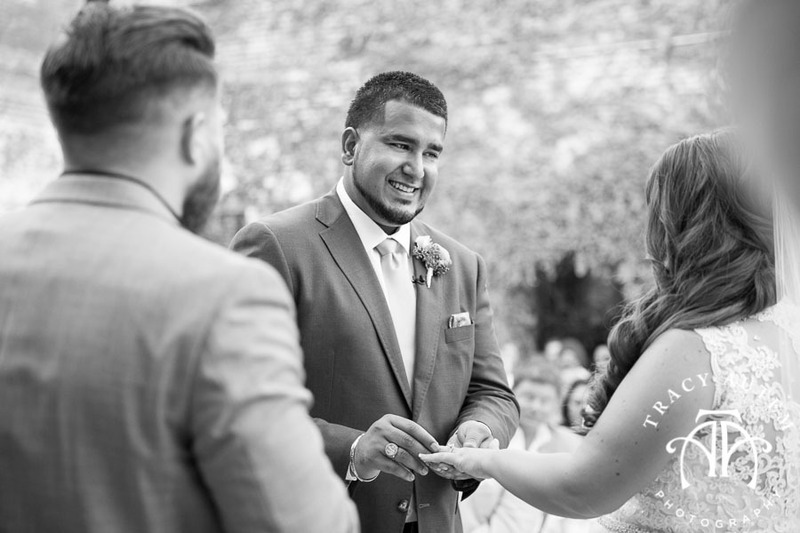 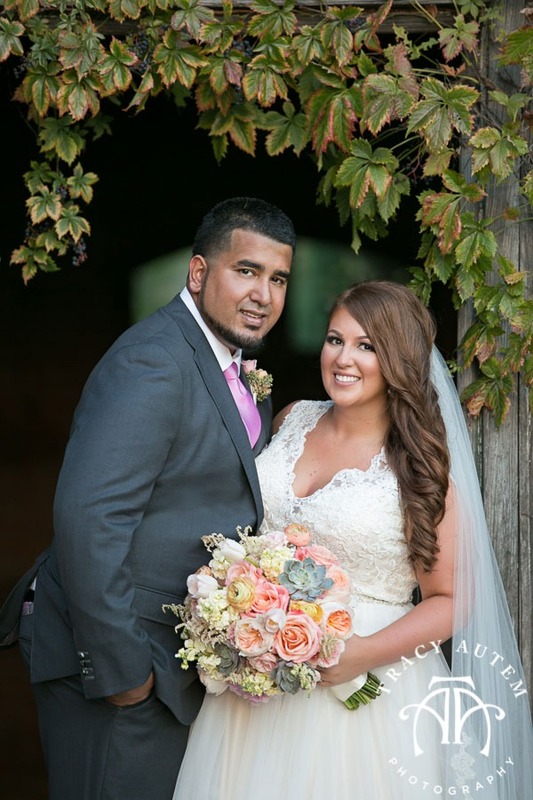 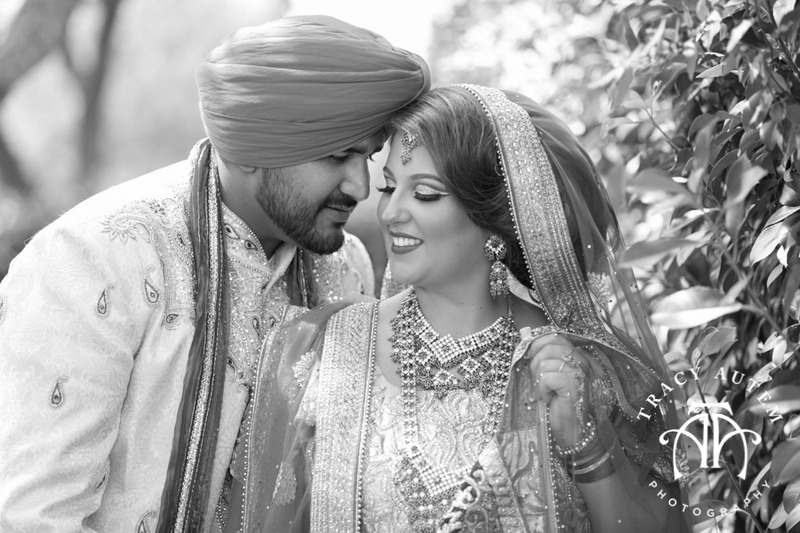 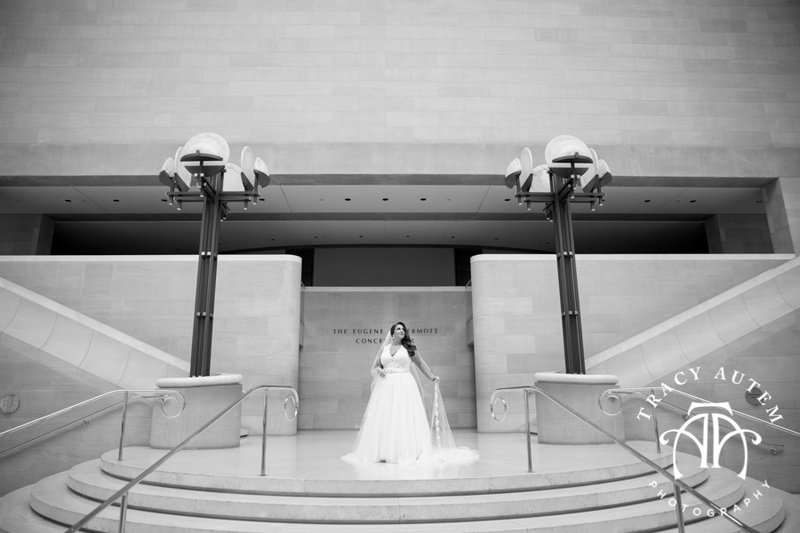 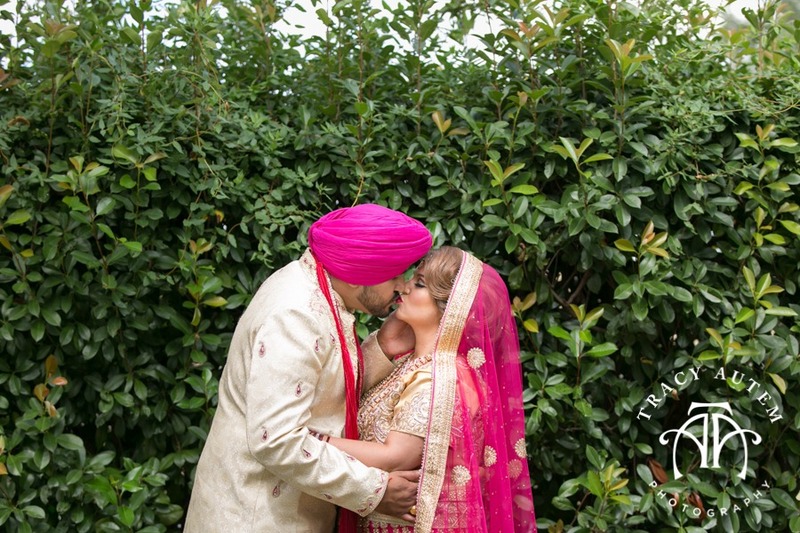 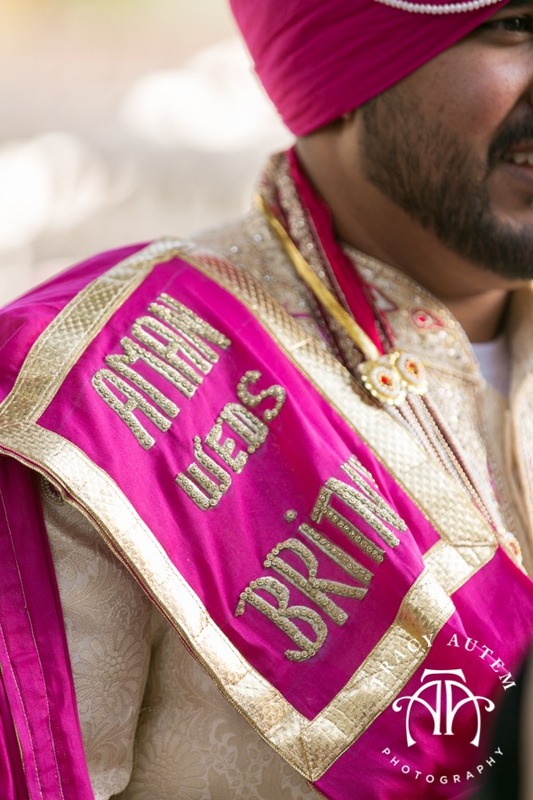 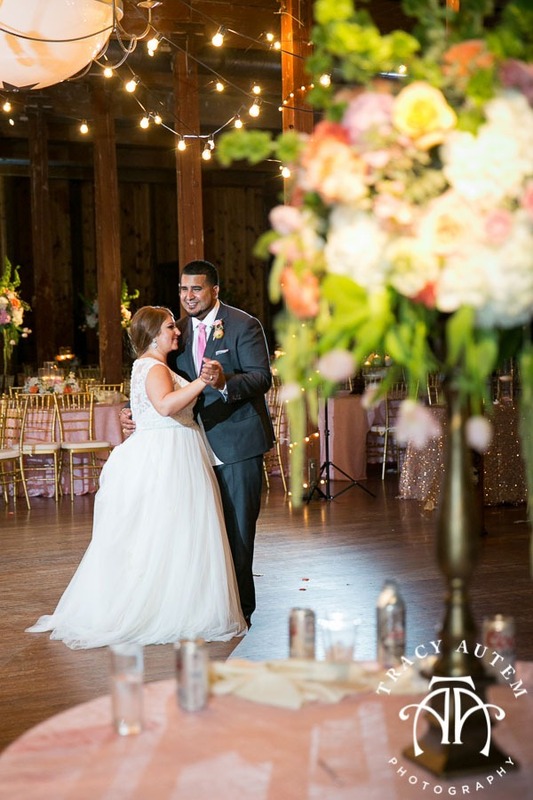 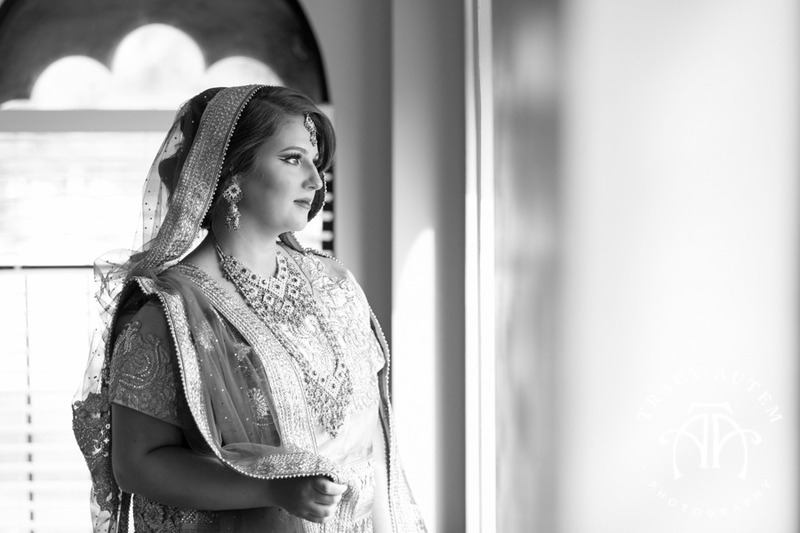 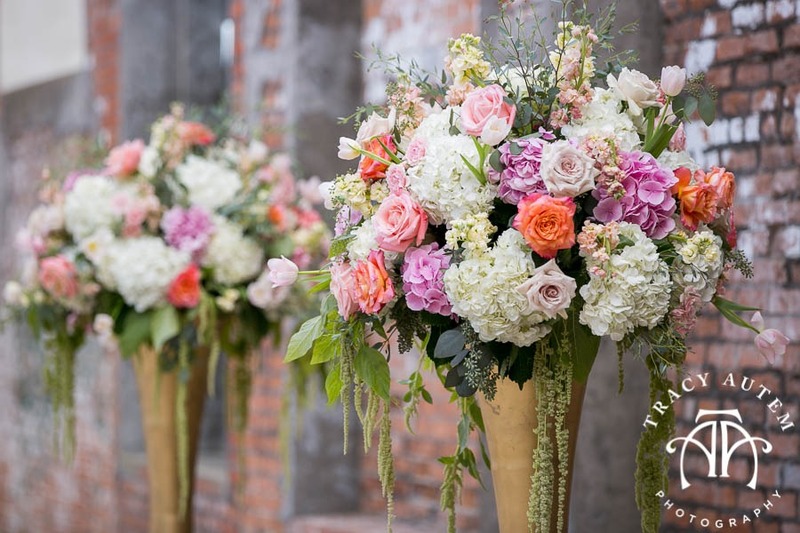 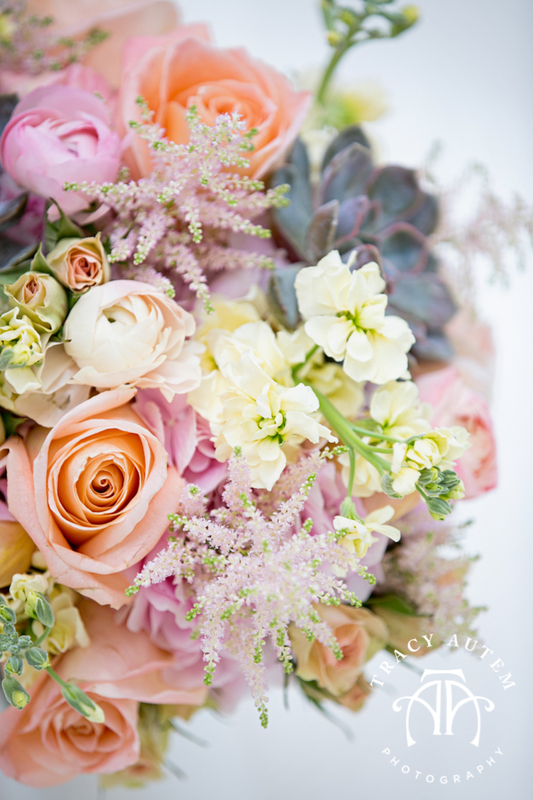 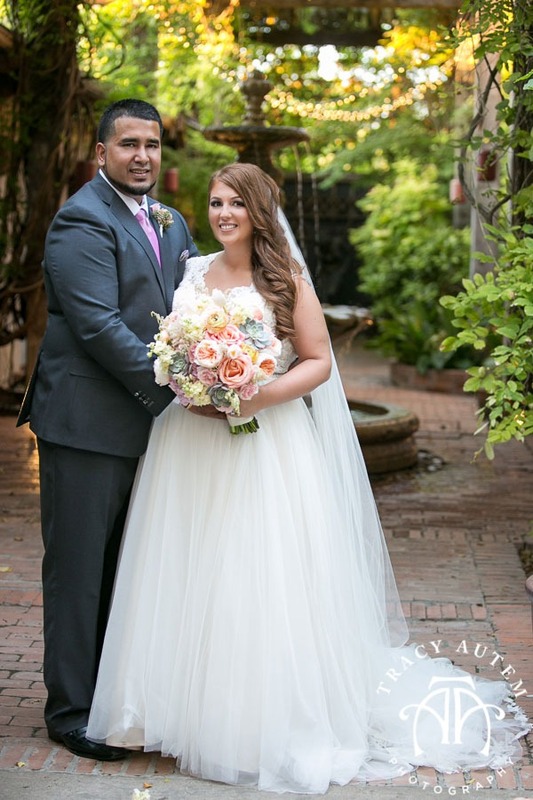 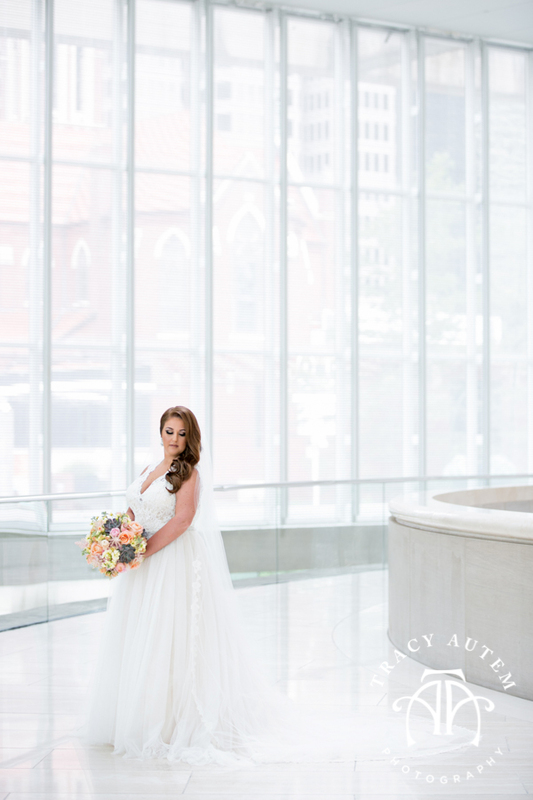 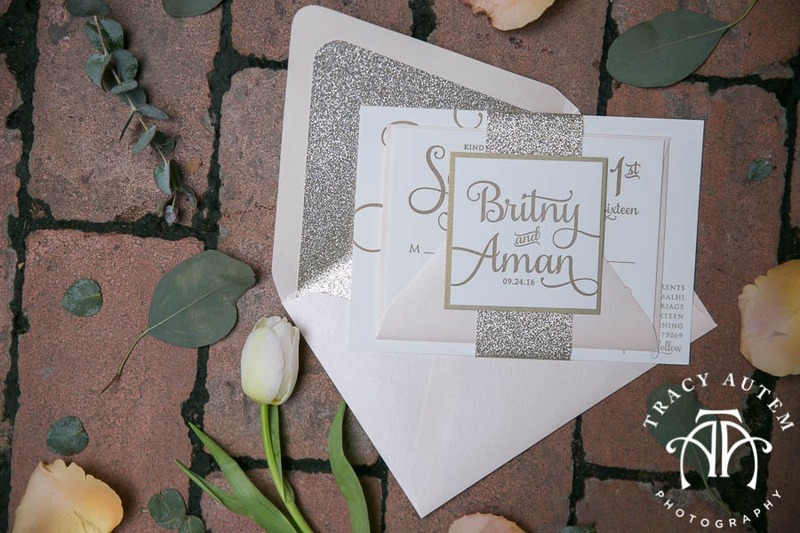 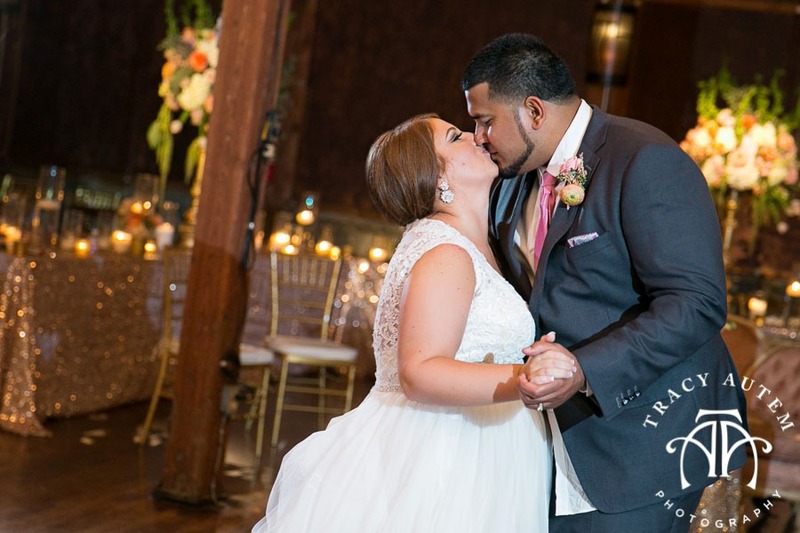 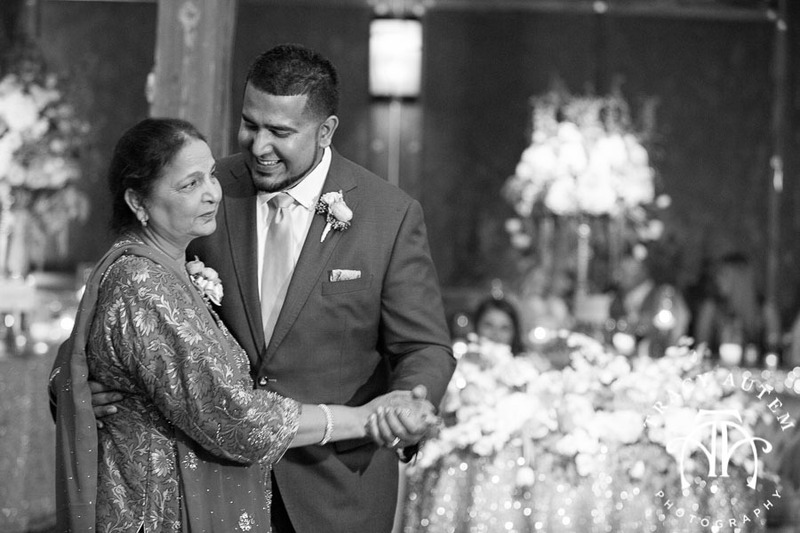 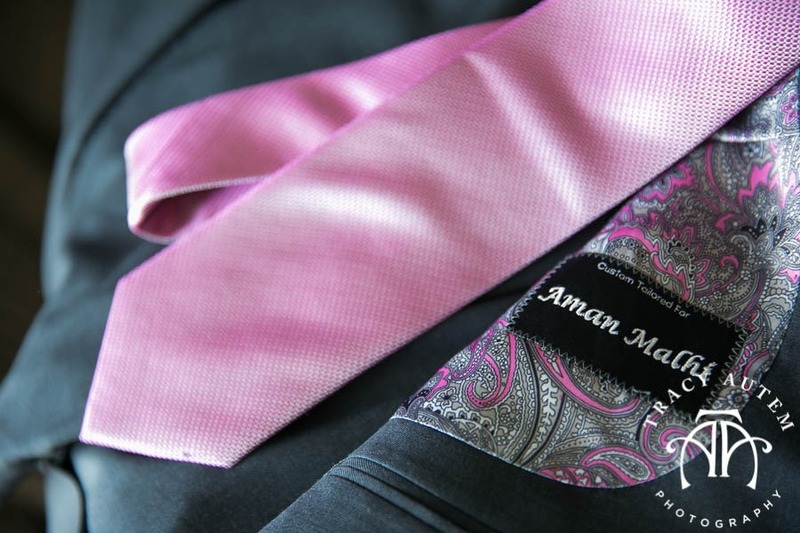 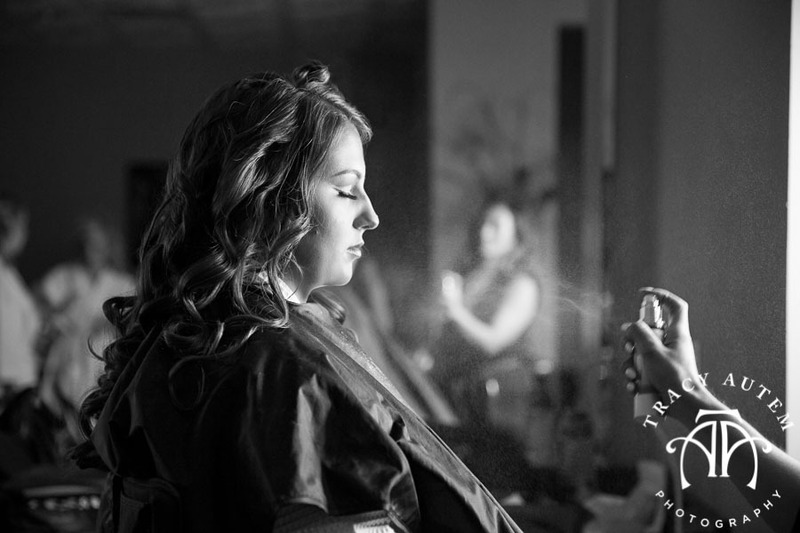 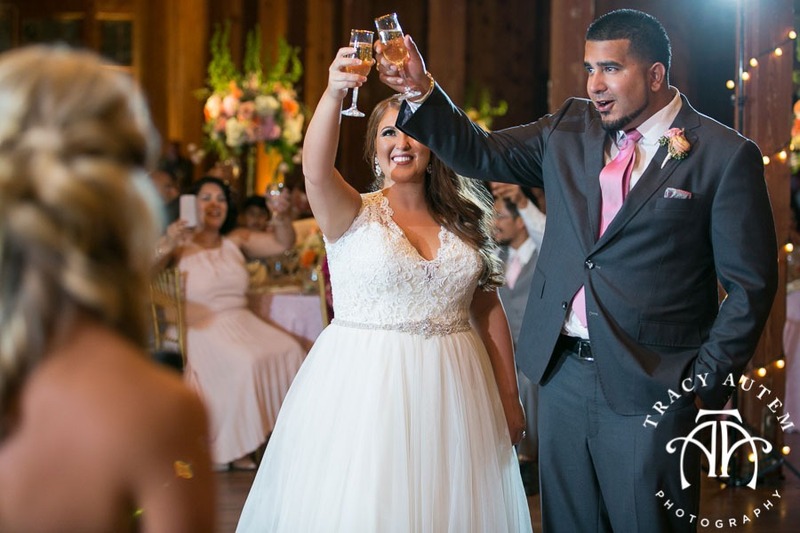 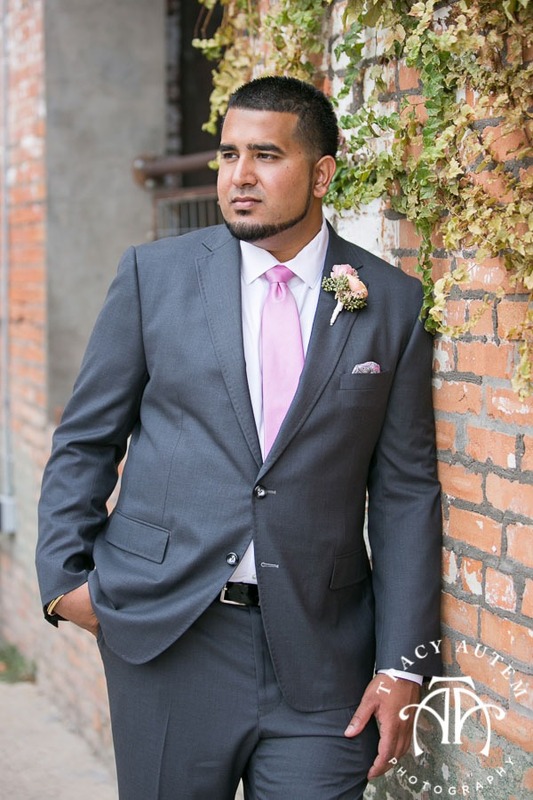 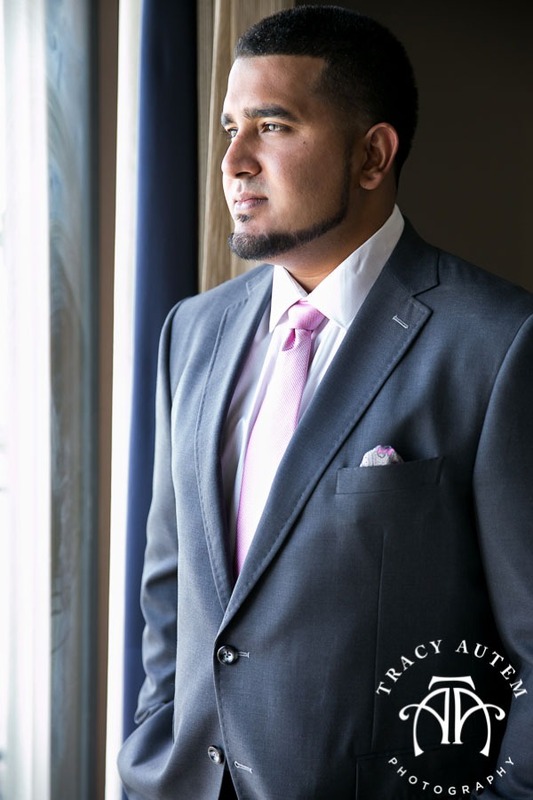 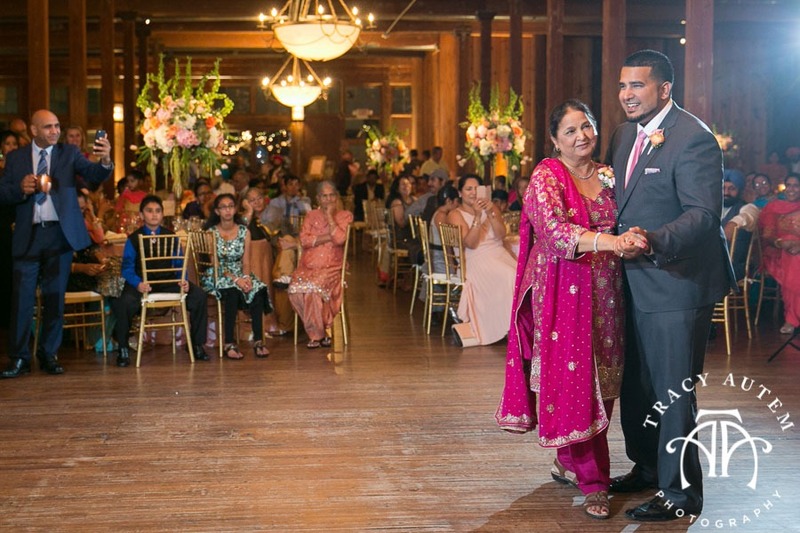 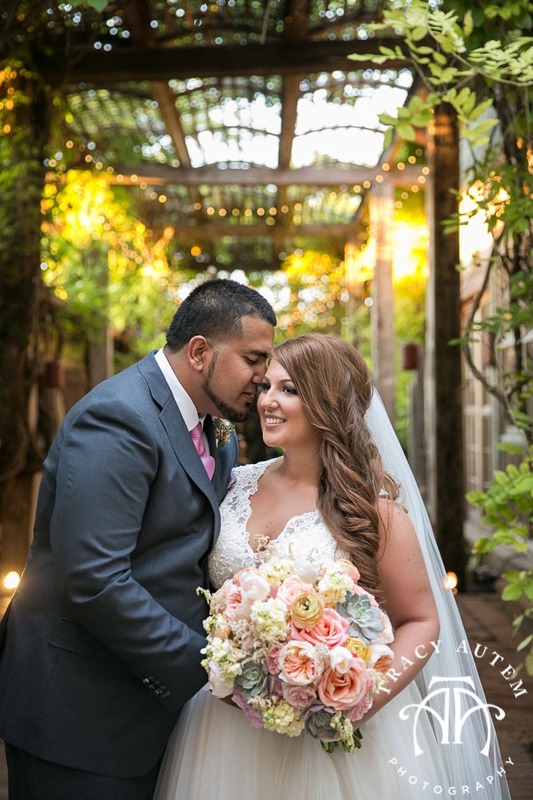 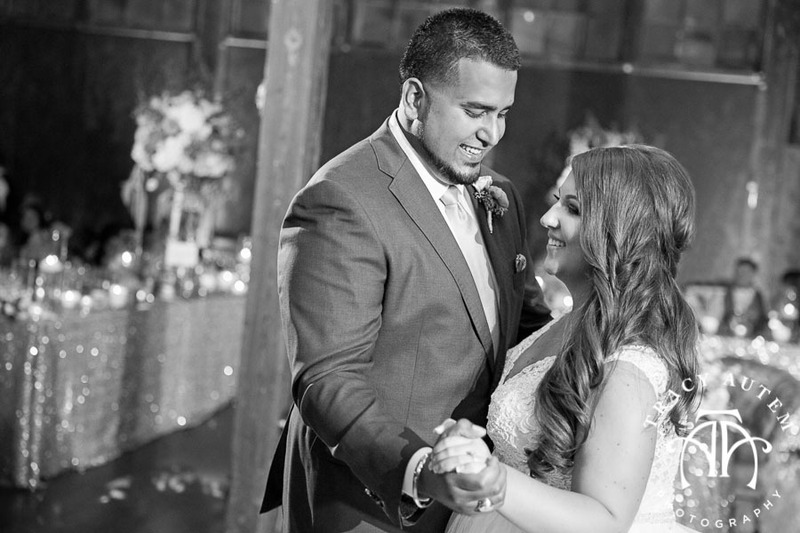 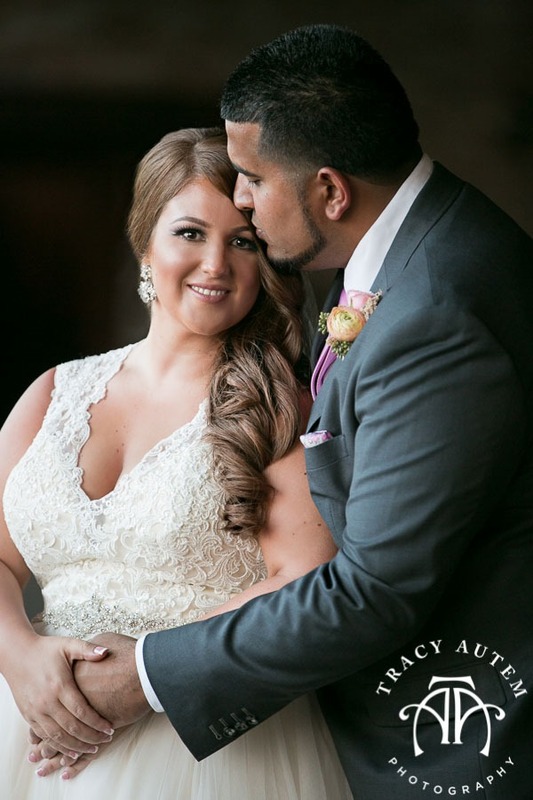 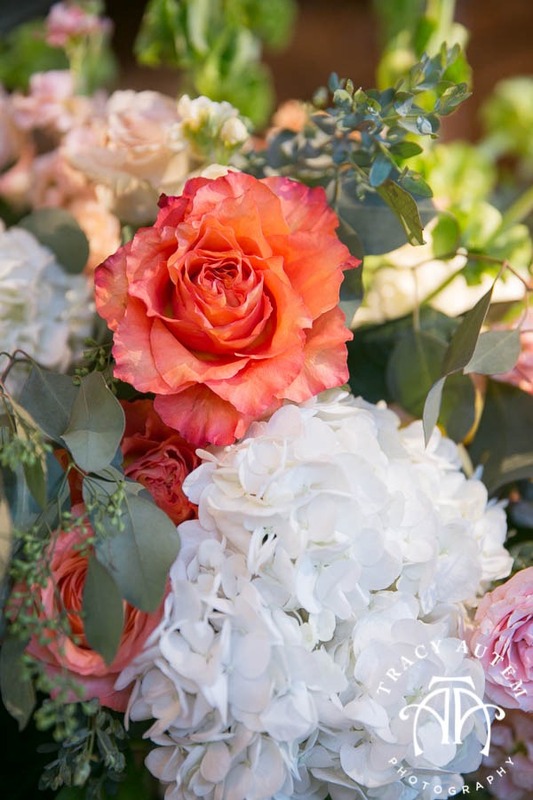 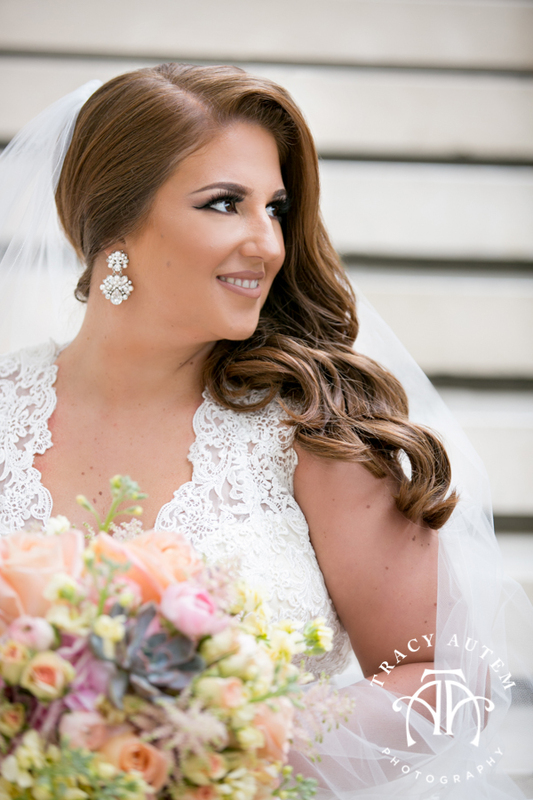 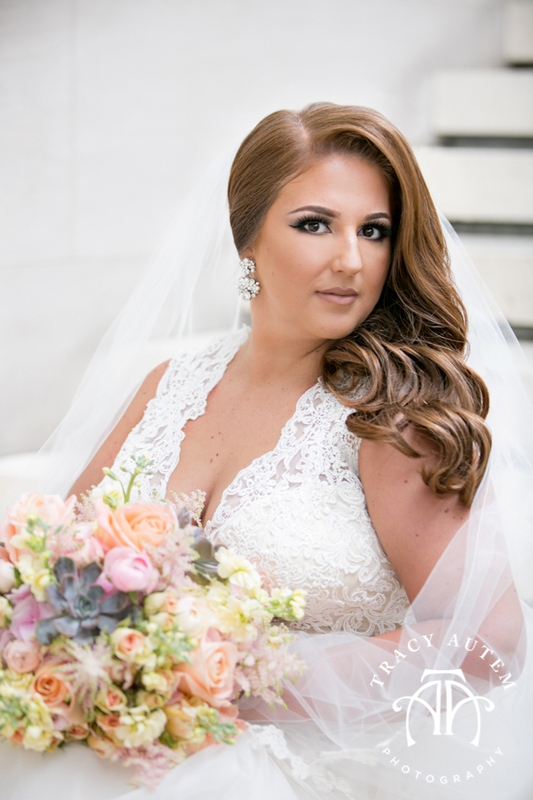 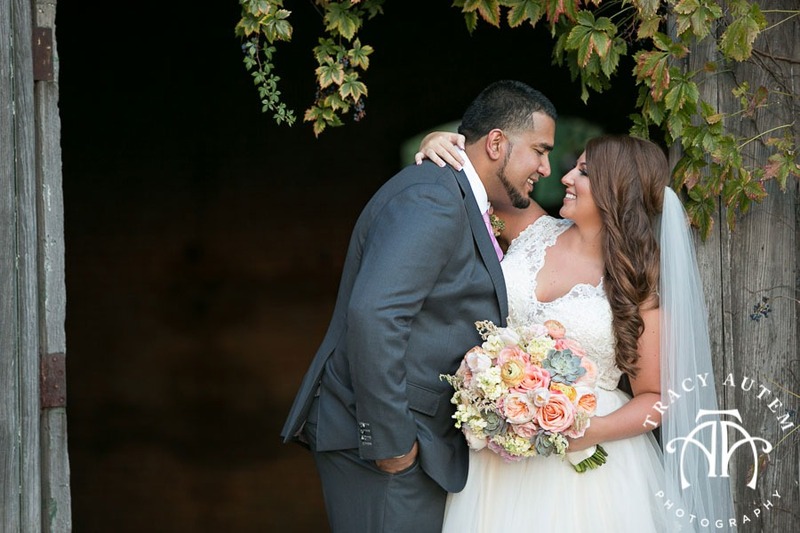 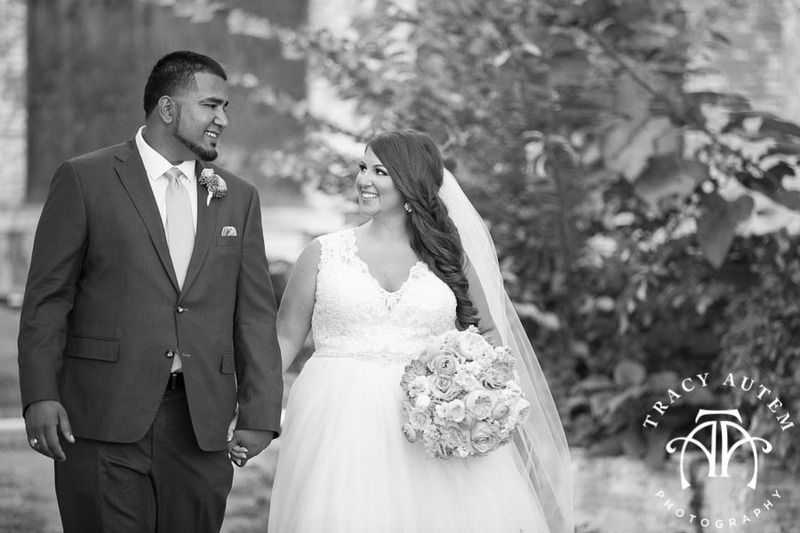 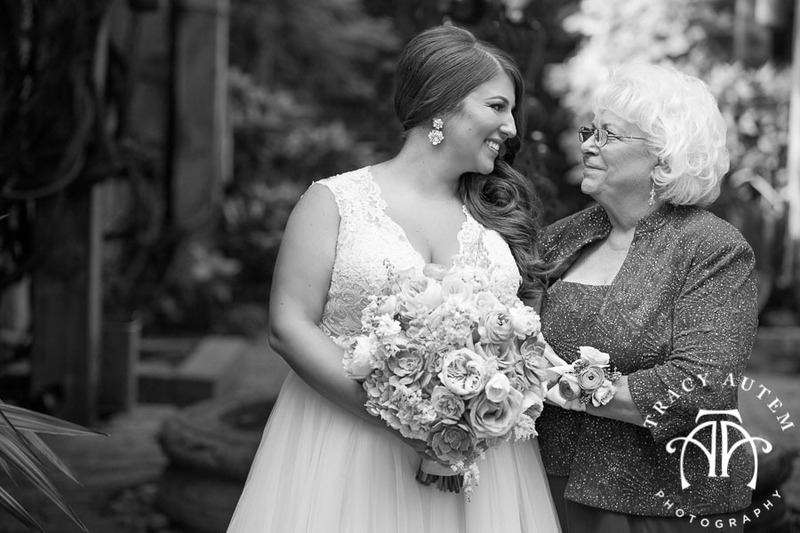 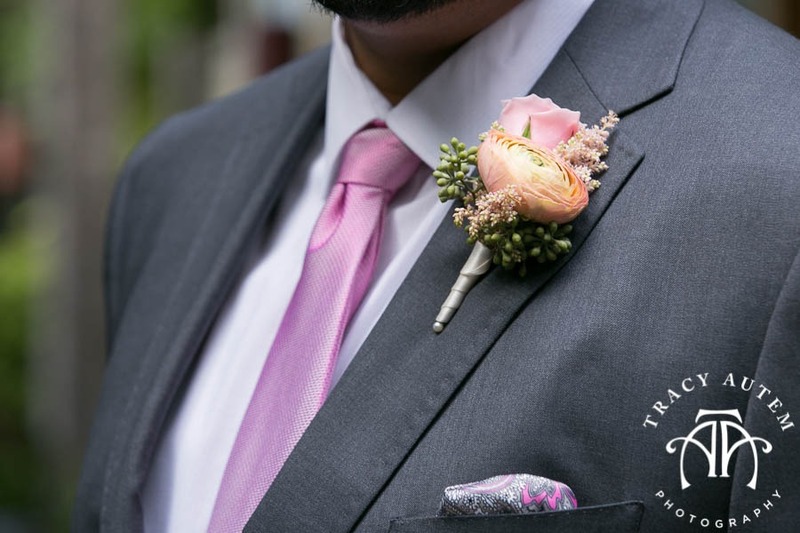 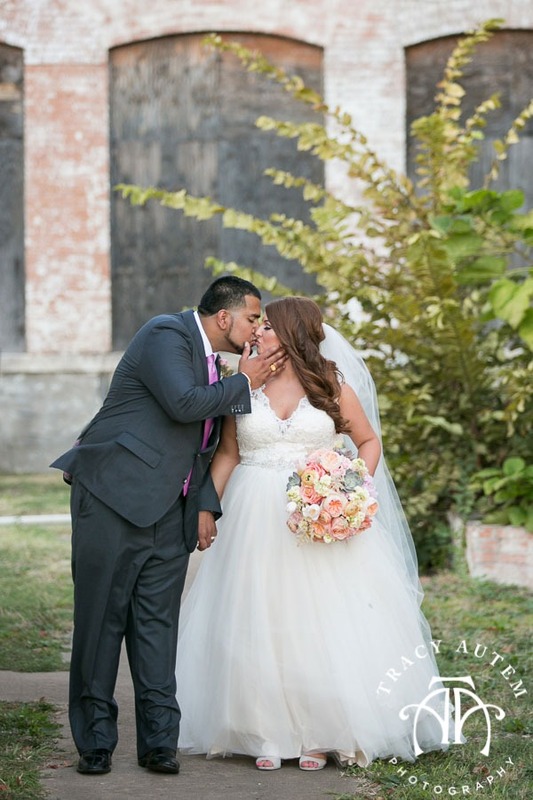 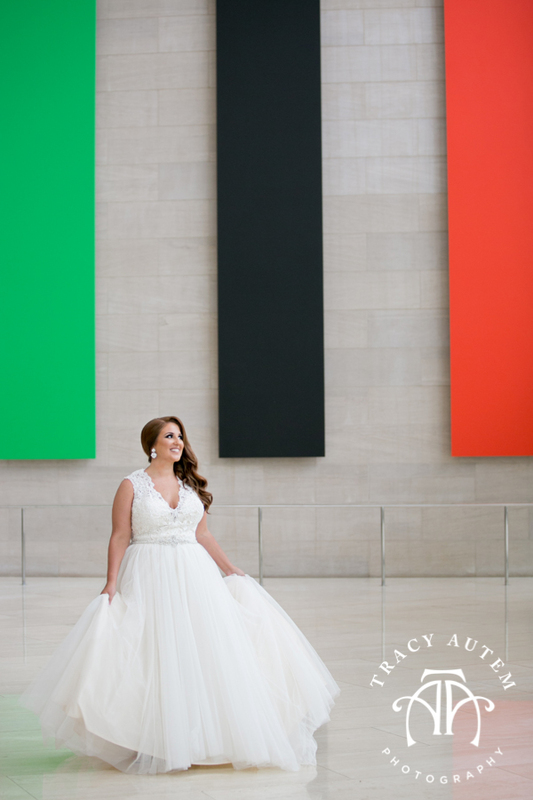 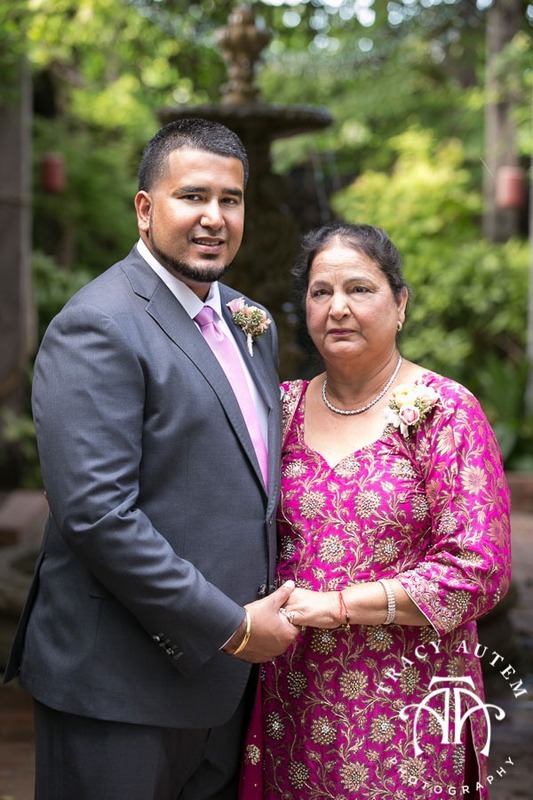 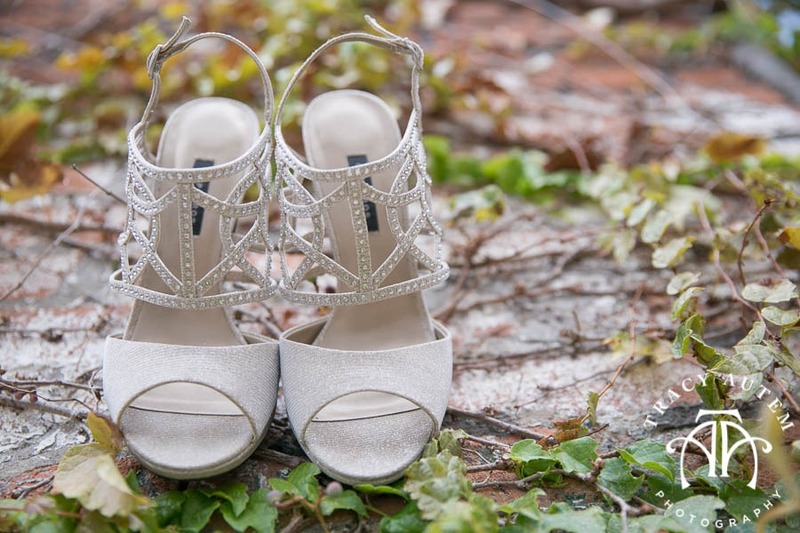 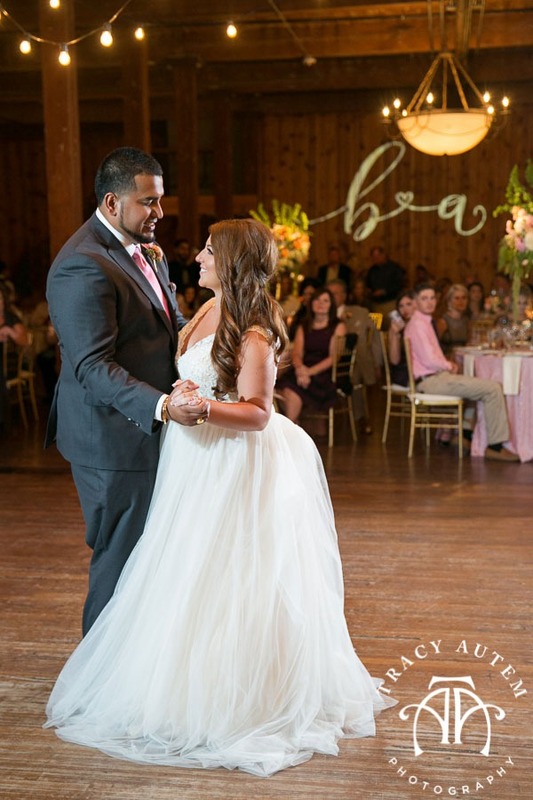 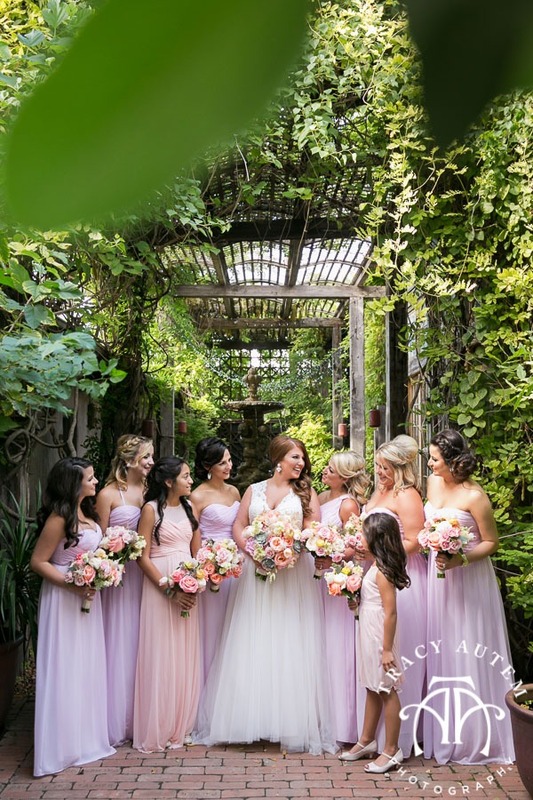 SOOO in love with these romantic images from Britny & Aman’s wedding. 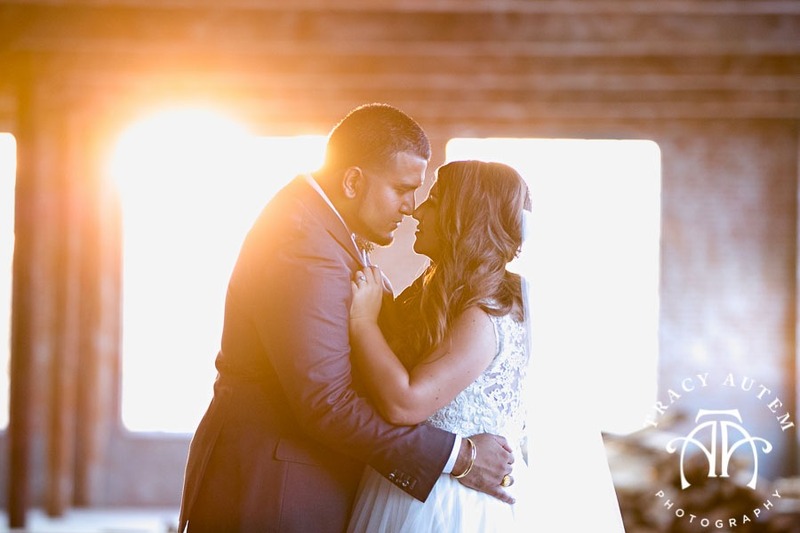 Fall and Winter weddings pose lighting challenges so to ensure this couple had beautiful daylight images we whisked these two away from their ceremony for an intense 15 minutes stealing every moment of the days last light. 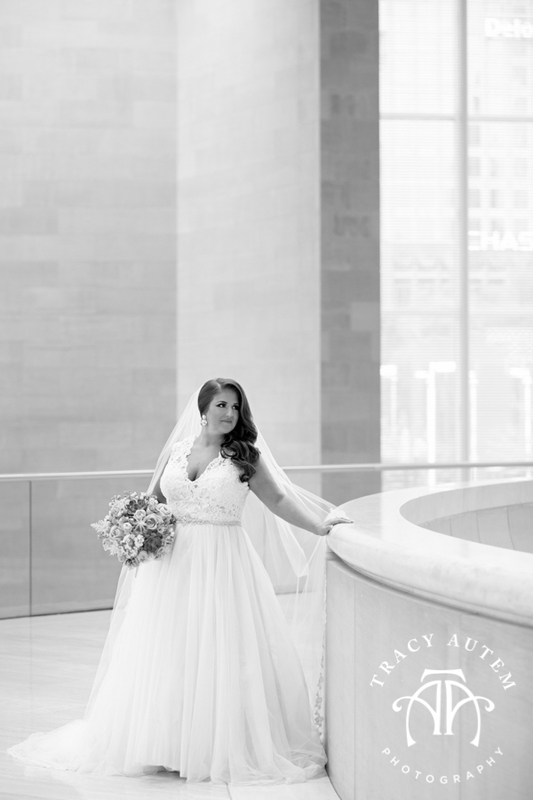 It was pretty phenomenal and I just adore the results. 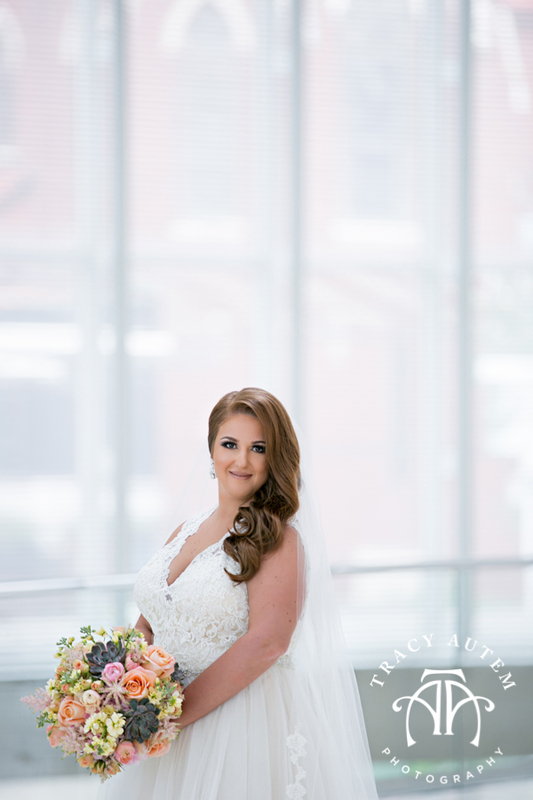 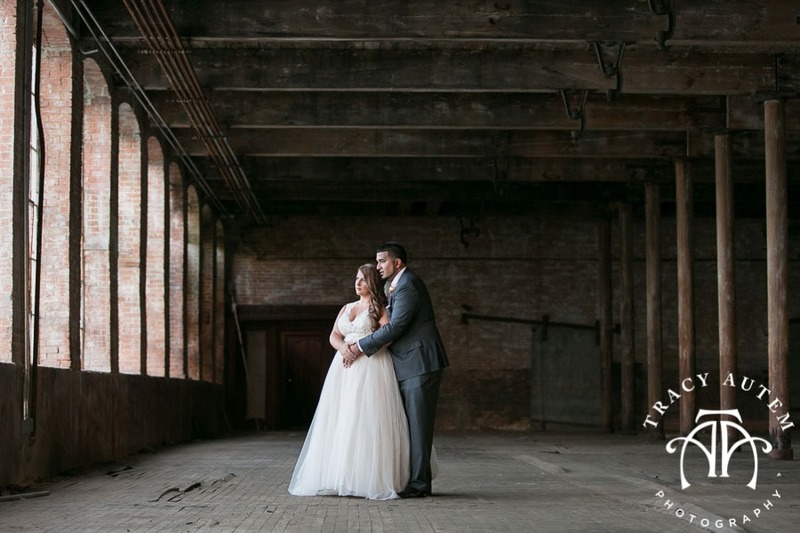 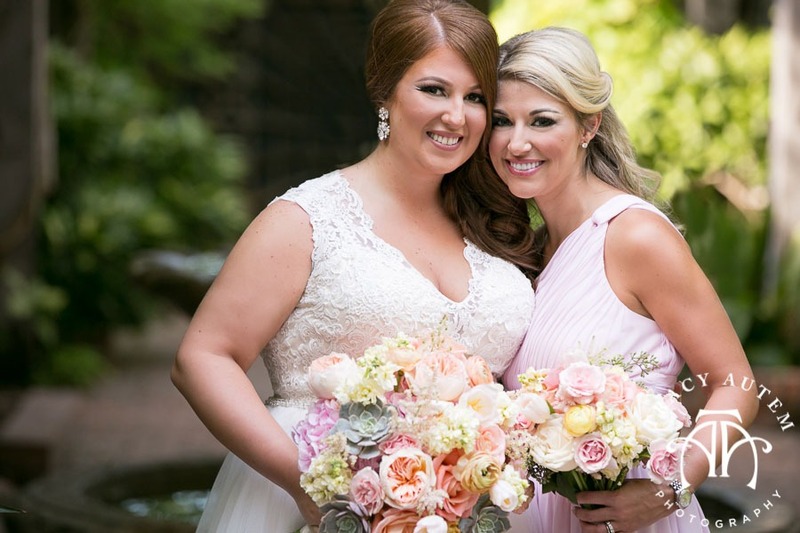 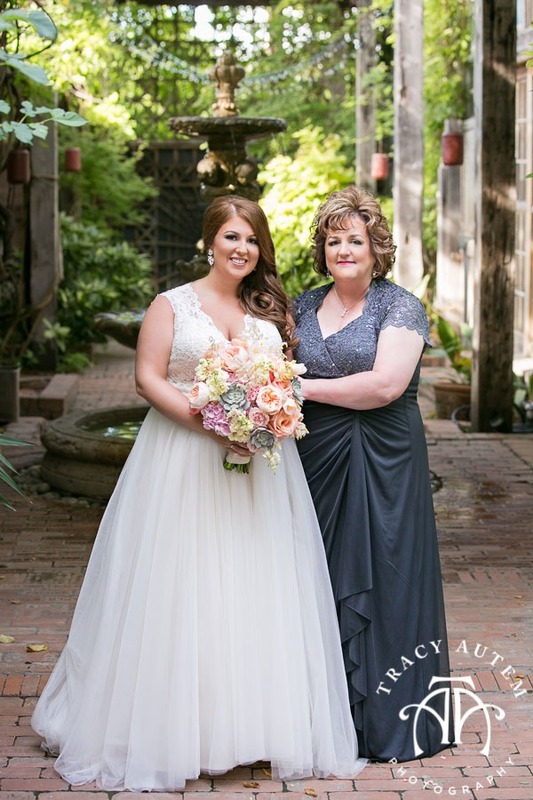 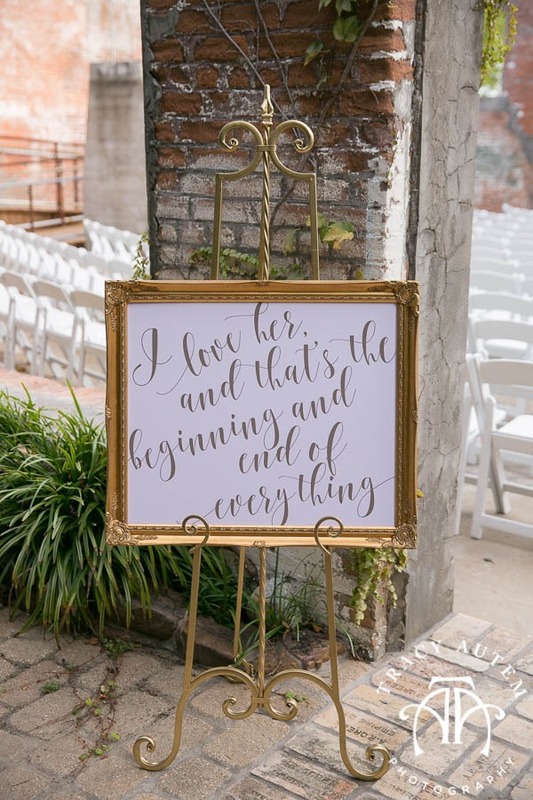 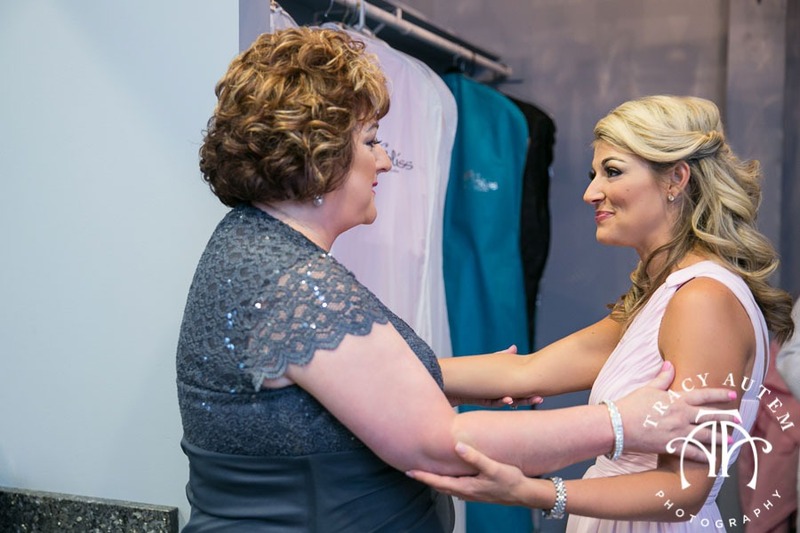 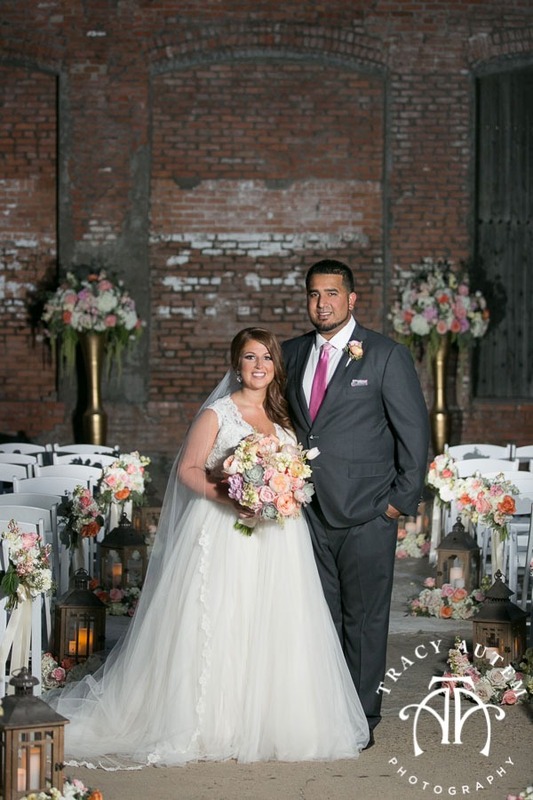 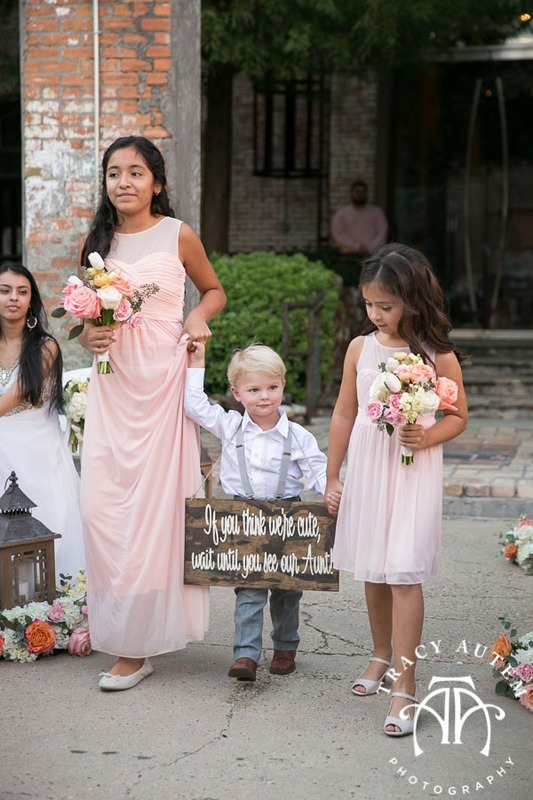 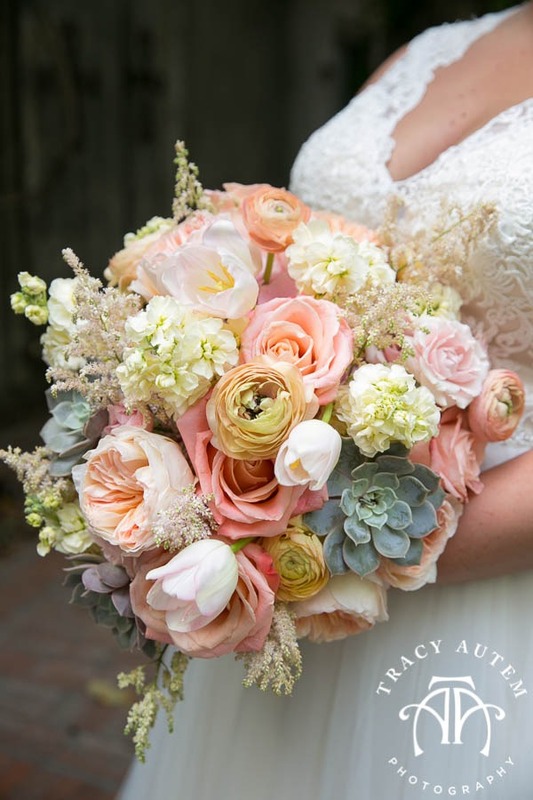 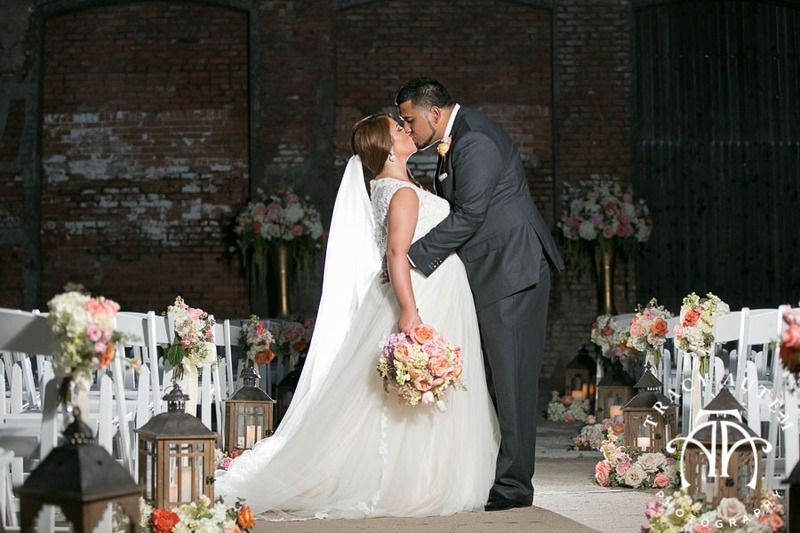 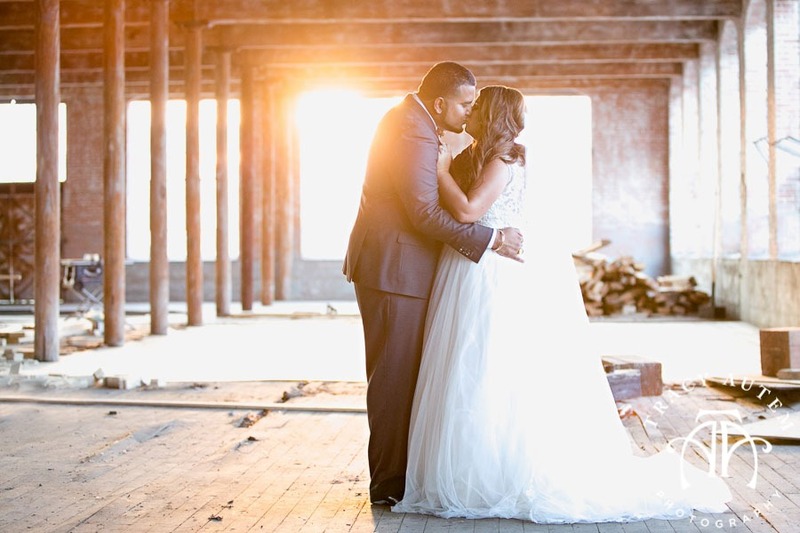 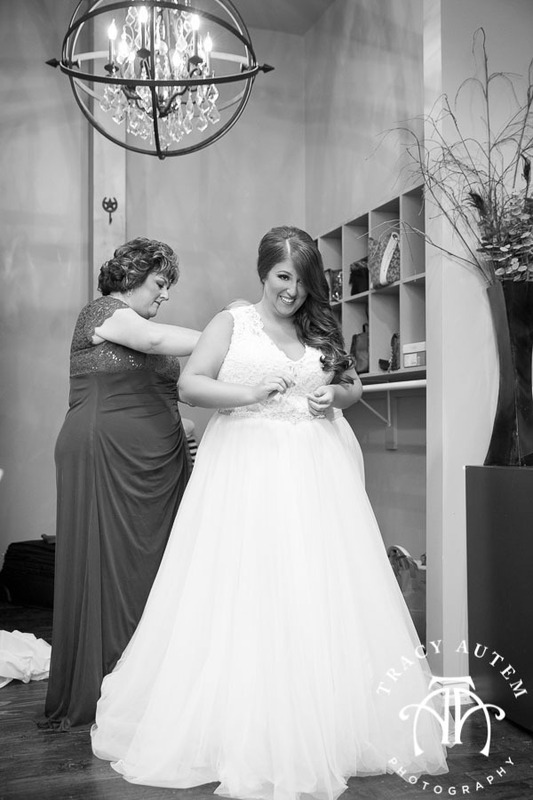 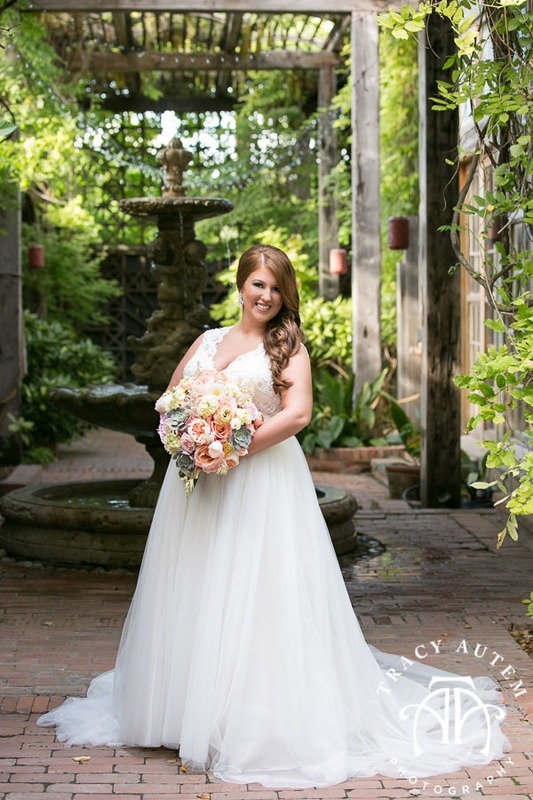 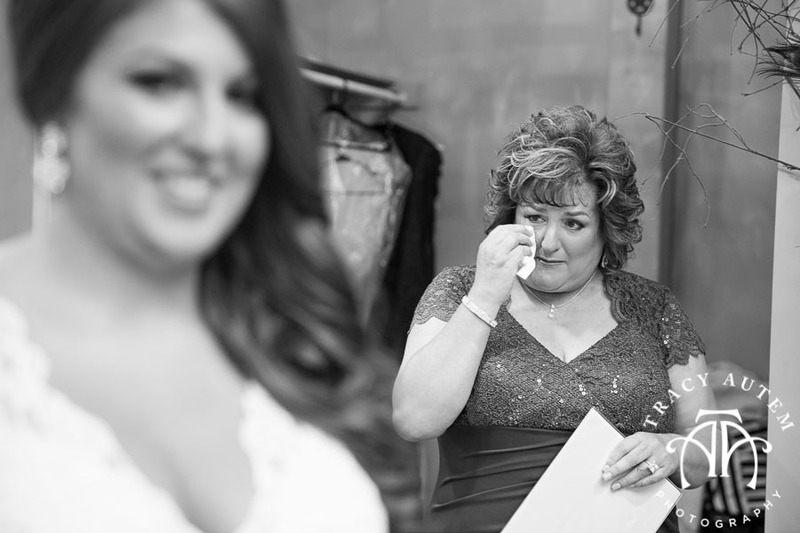 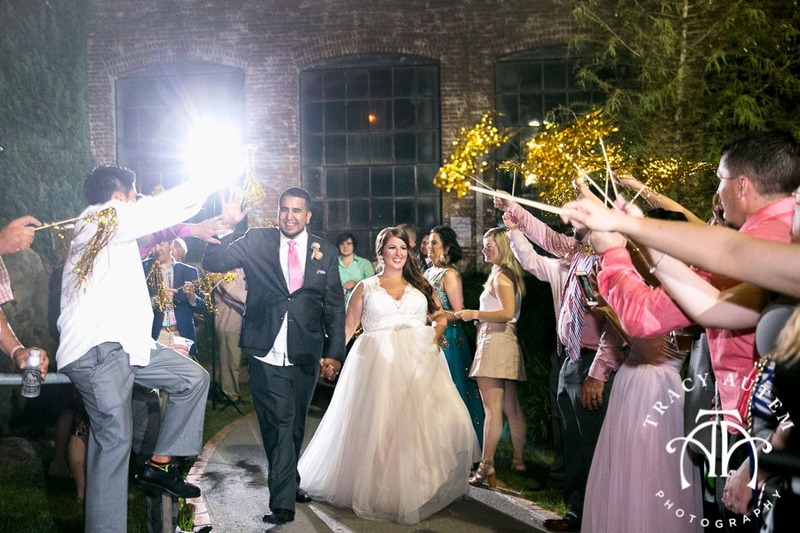 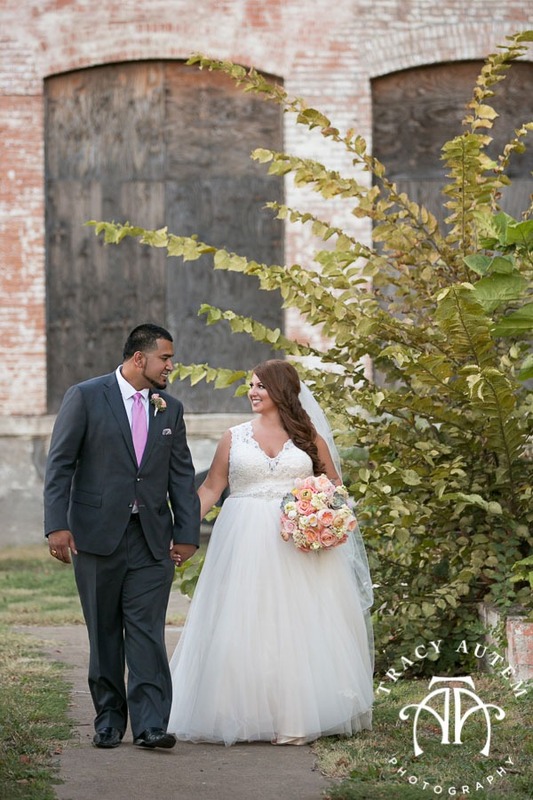 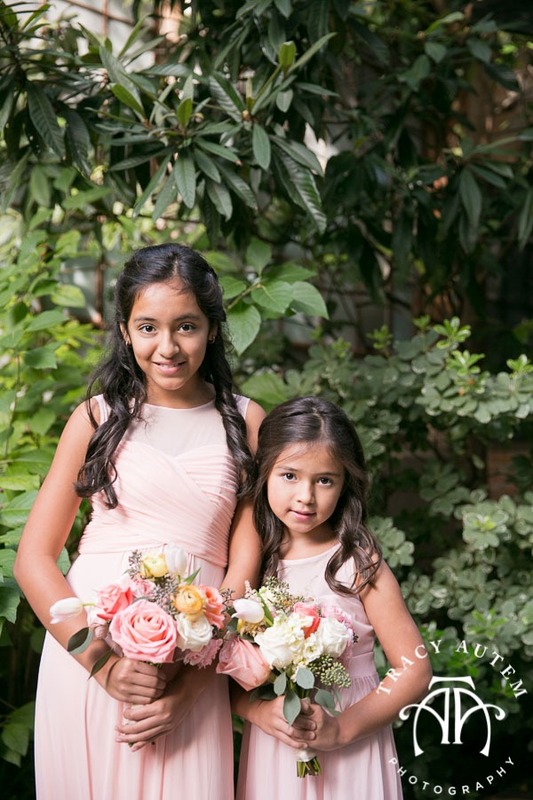 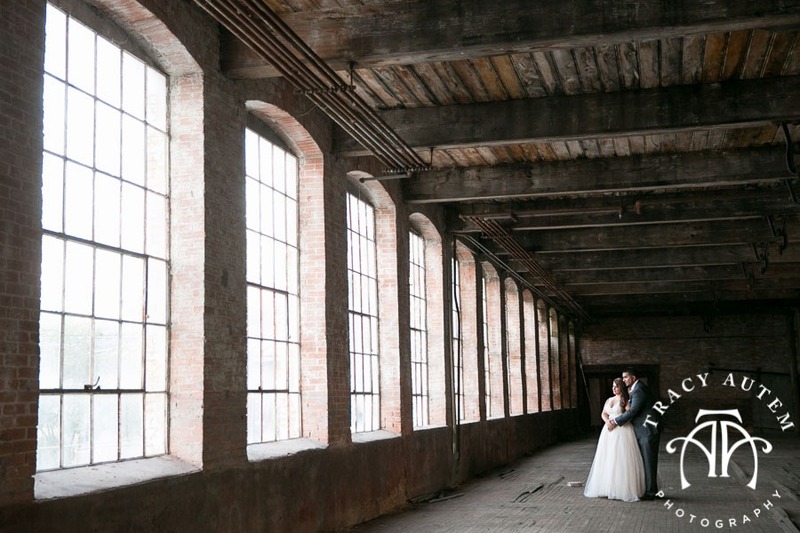 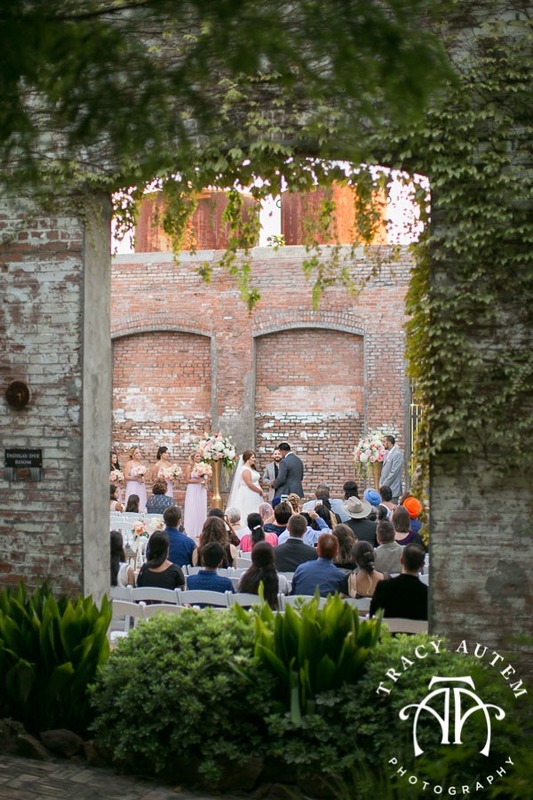 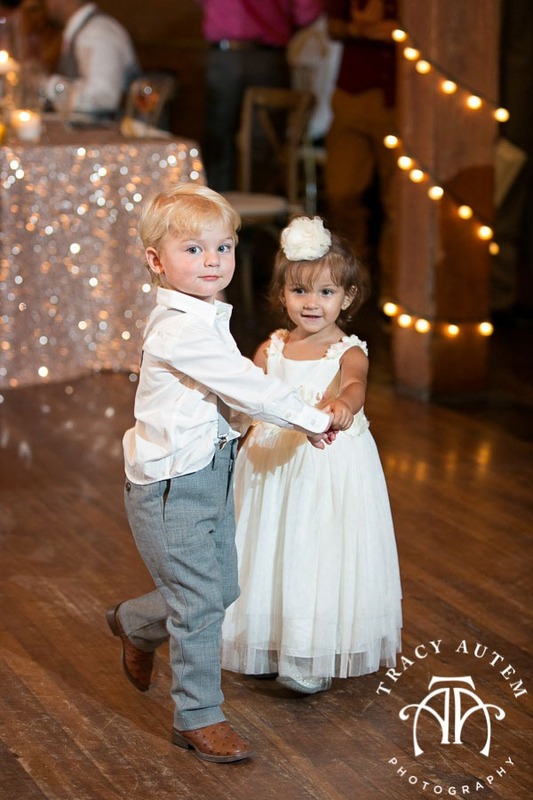 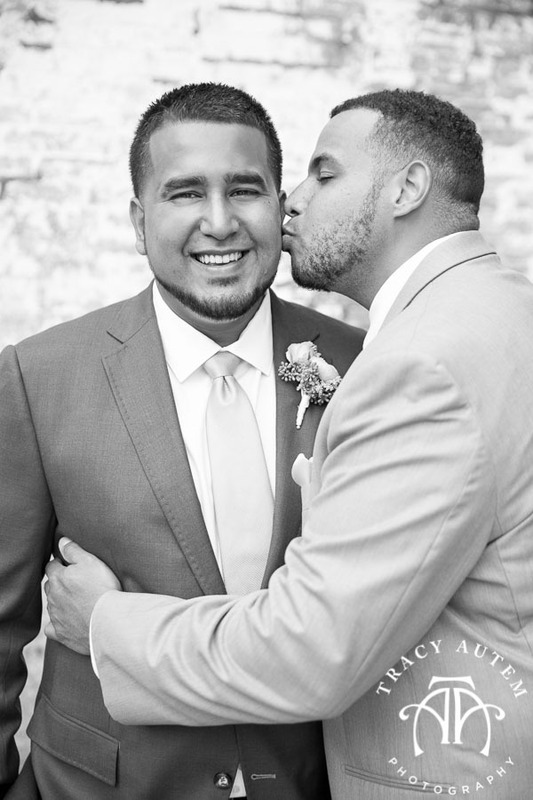 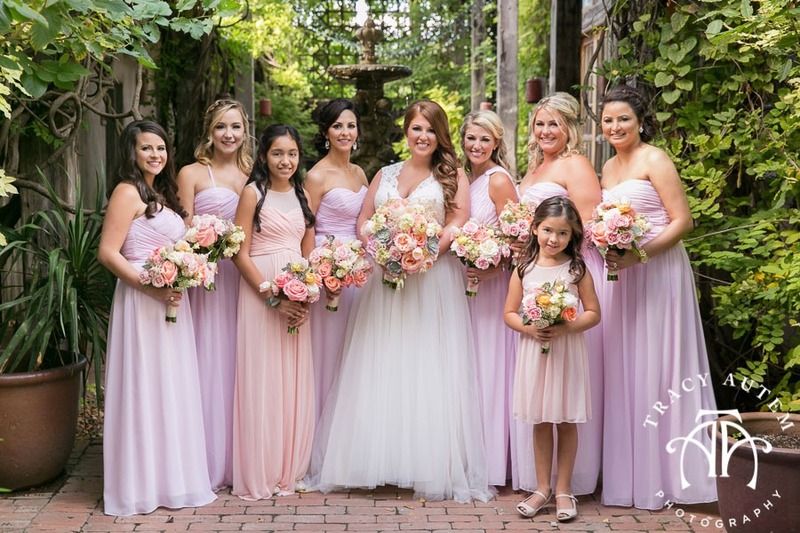 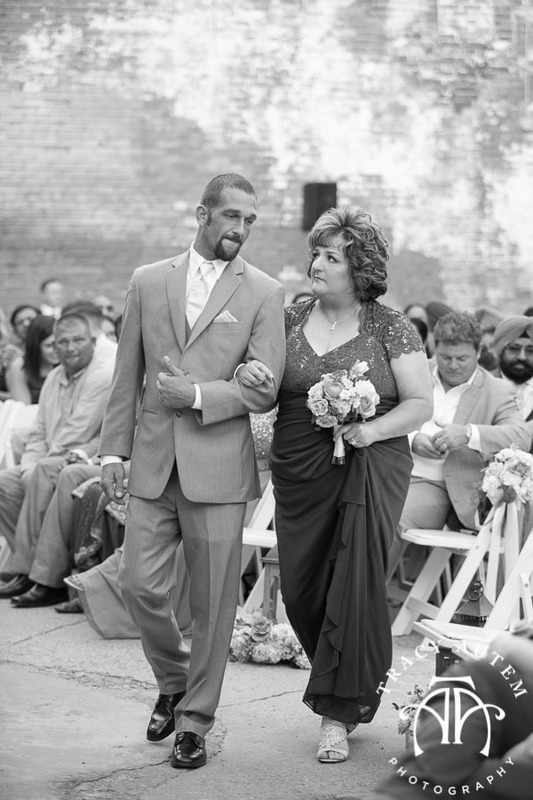 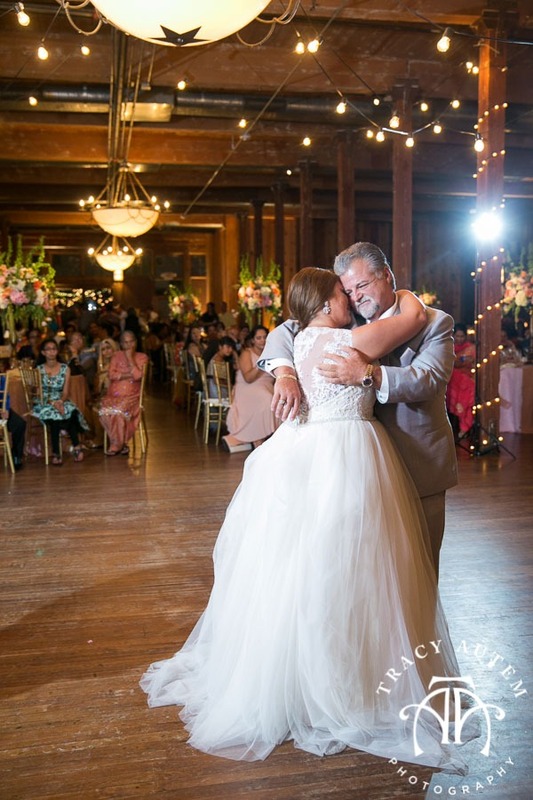 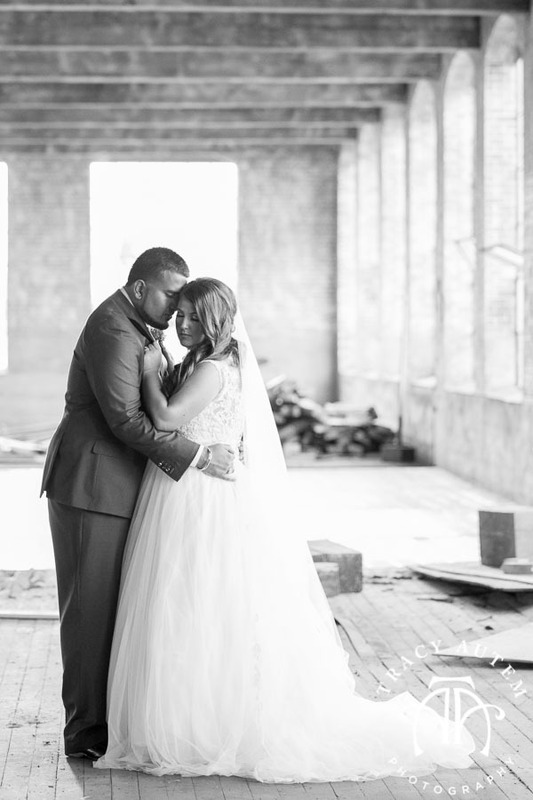 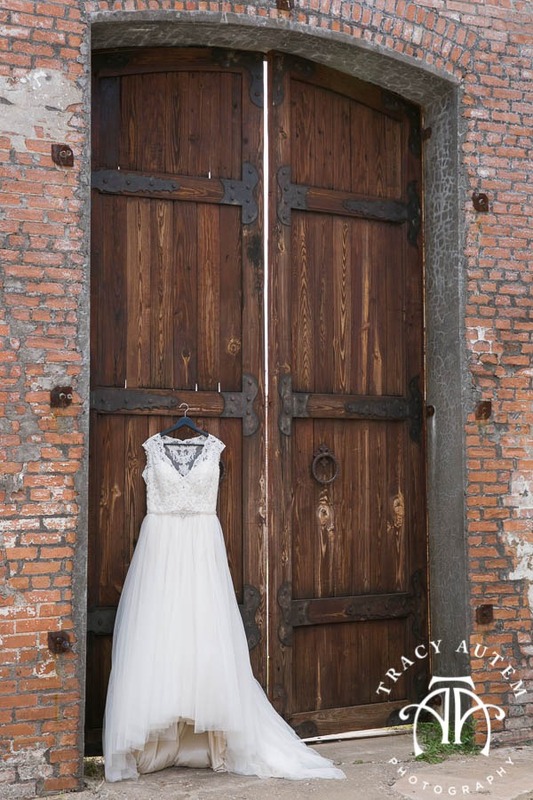 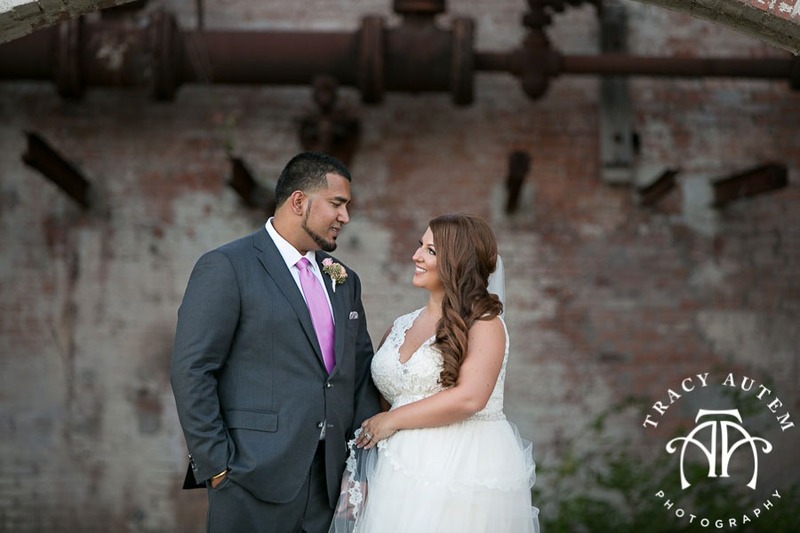 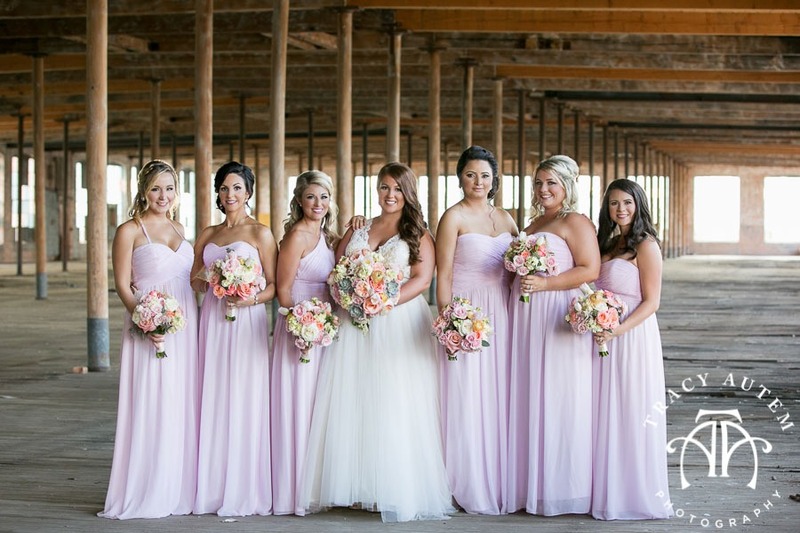 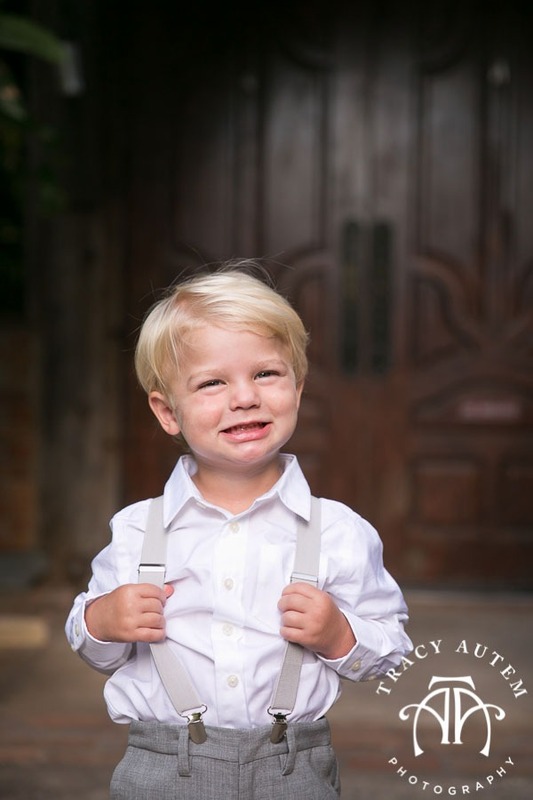 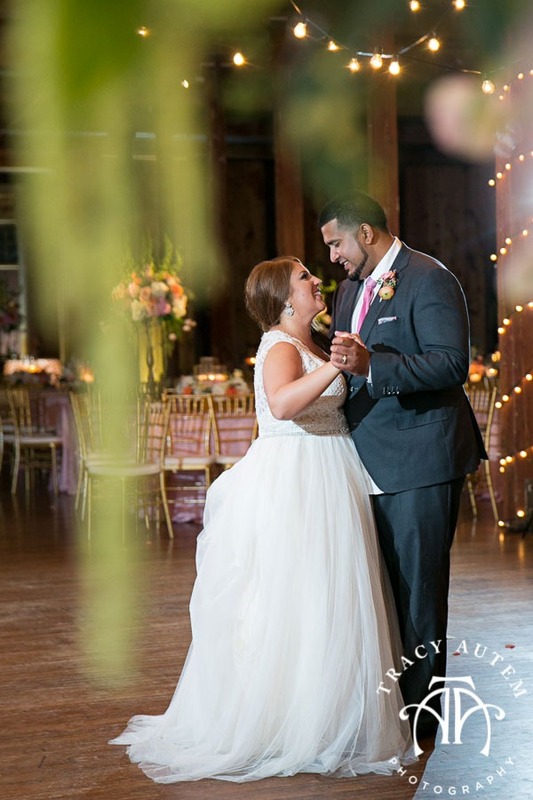 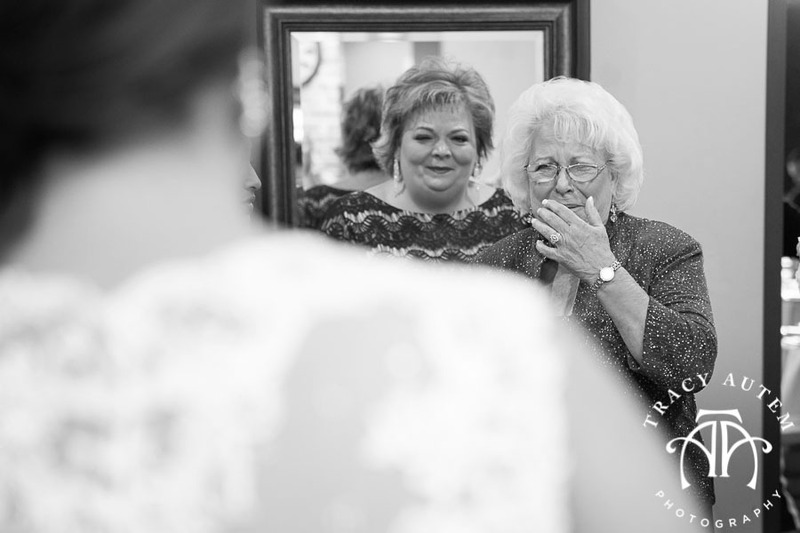 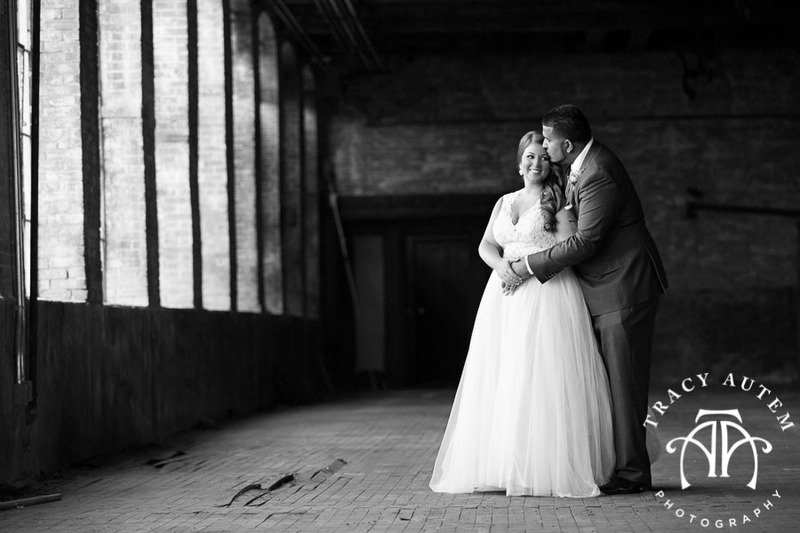 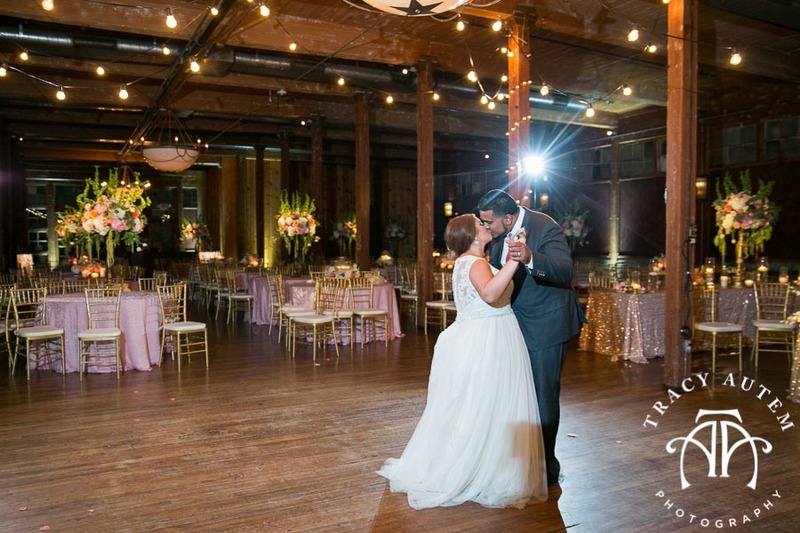 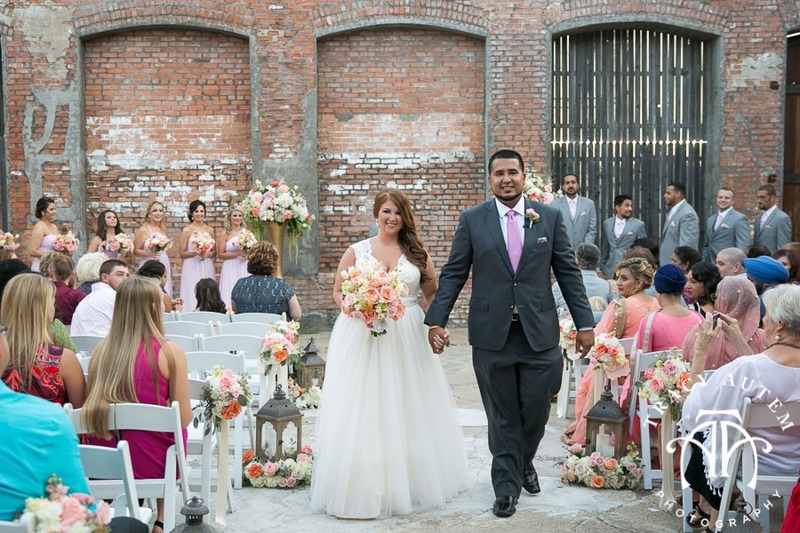 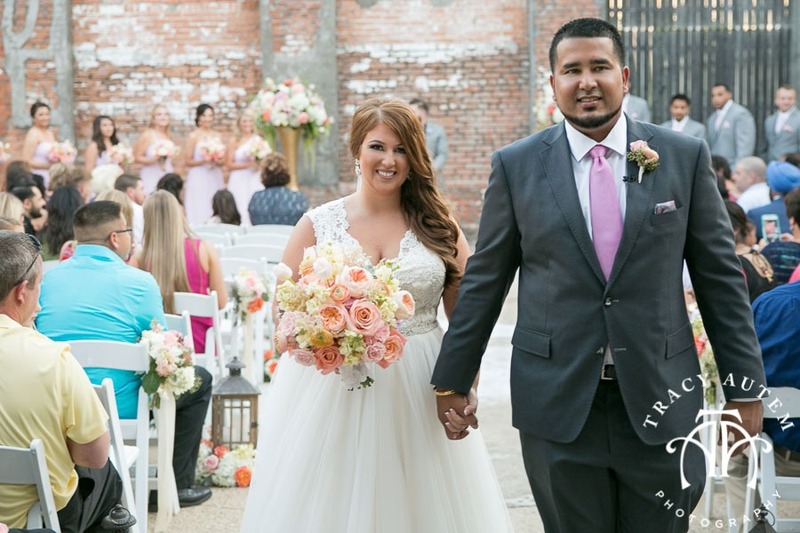 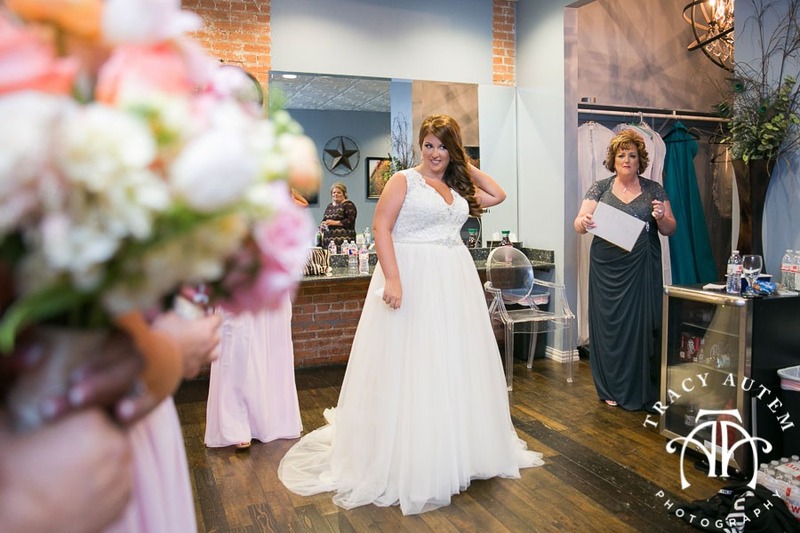 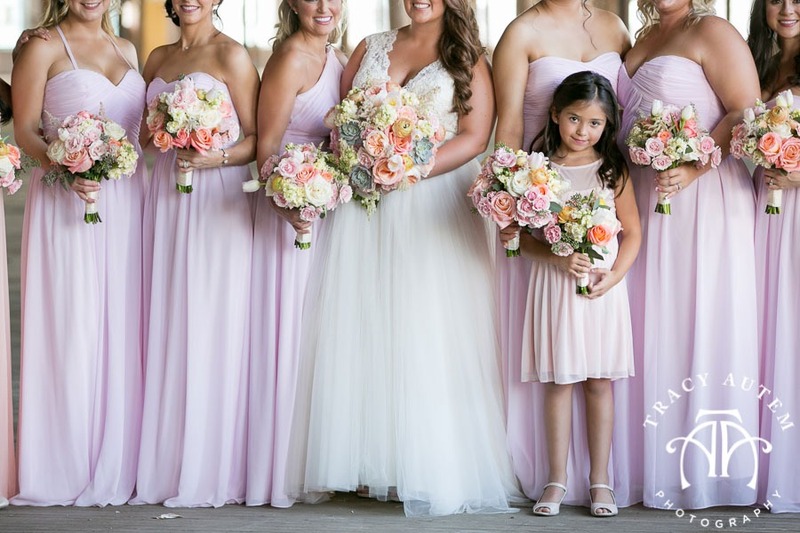 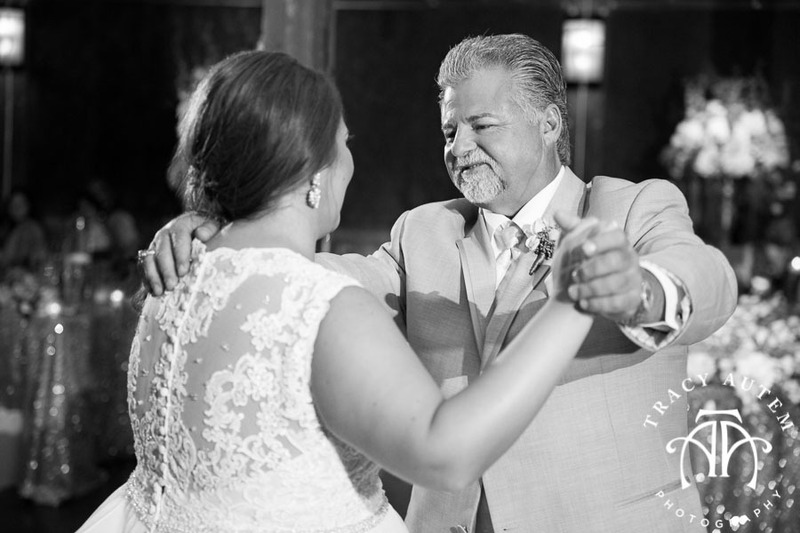 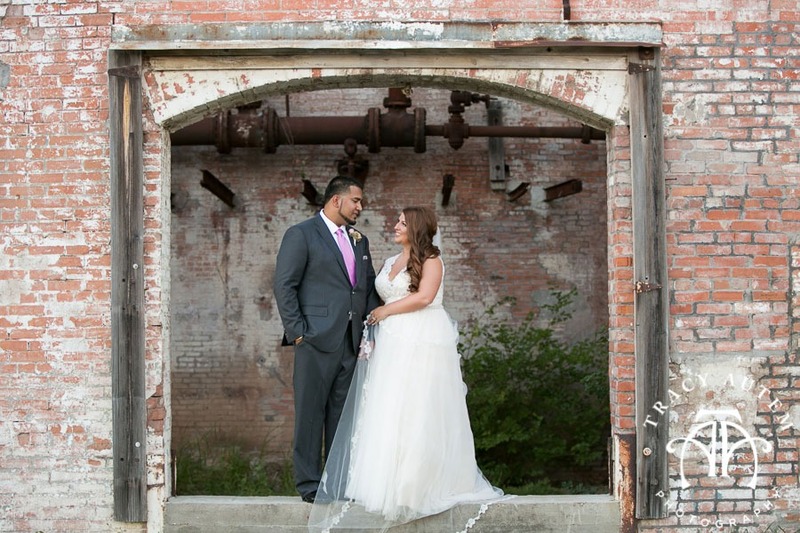 We captured this soft moment in the warehouses at the Mckinney Cotton Mill. 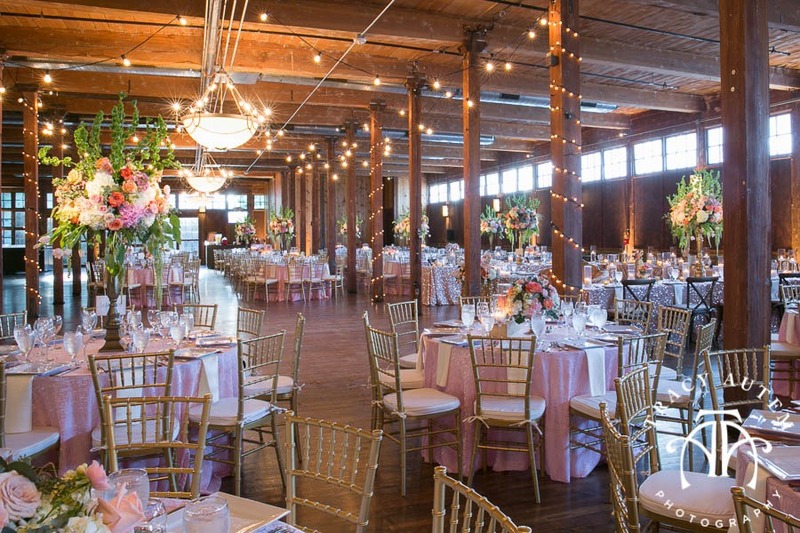 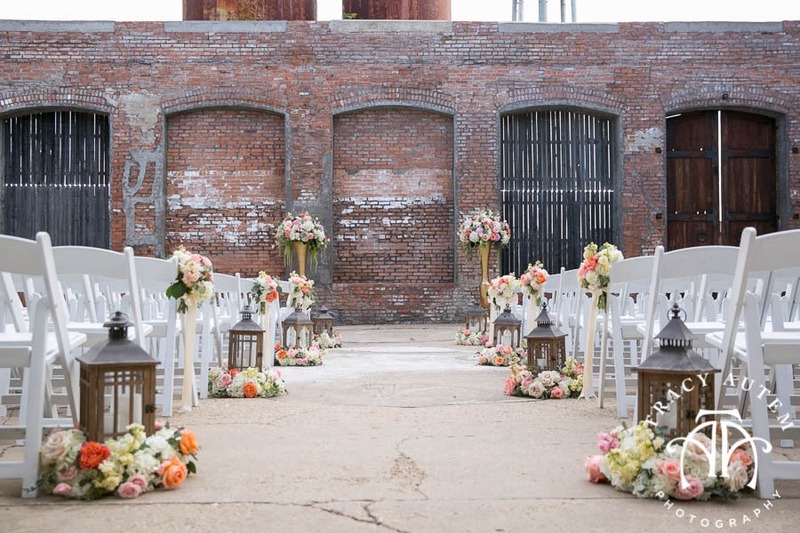 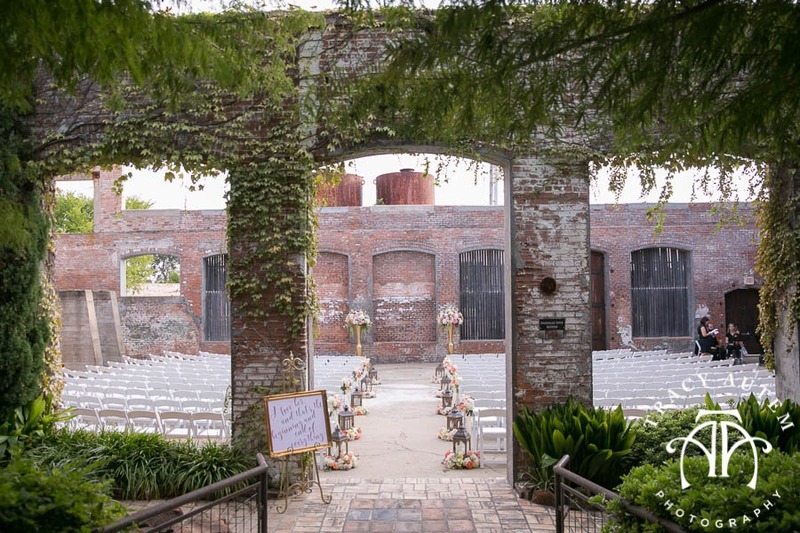 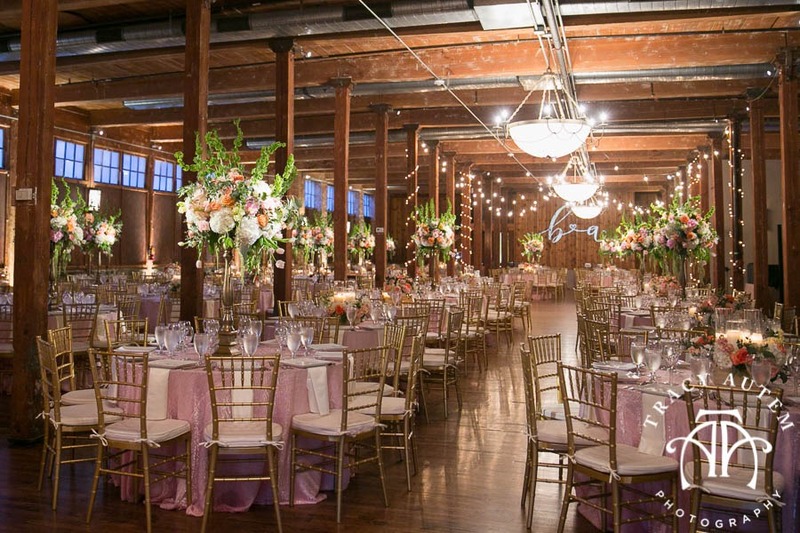 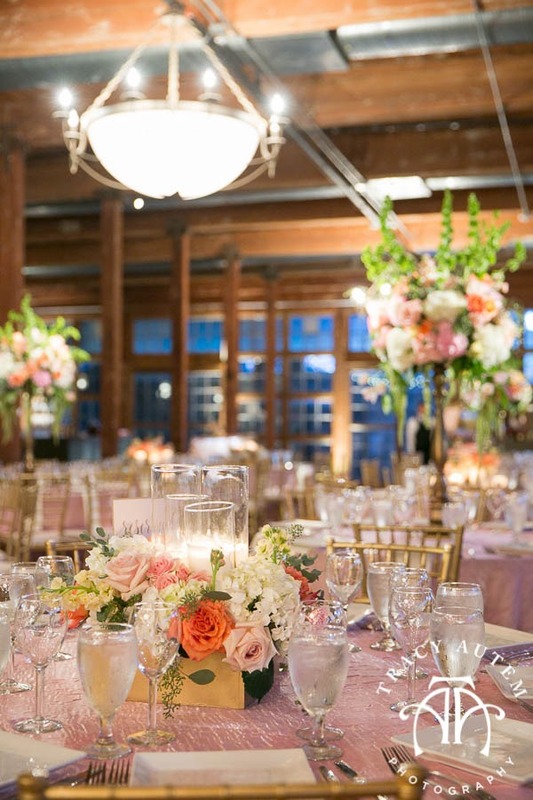 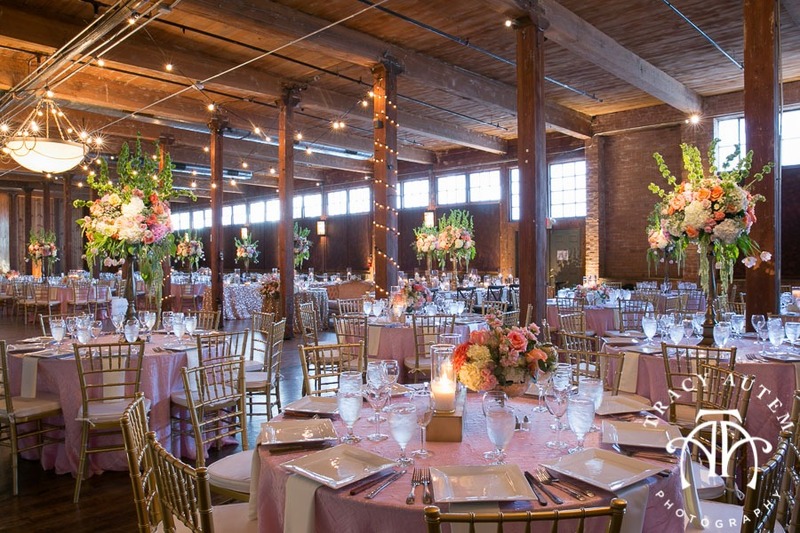 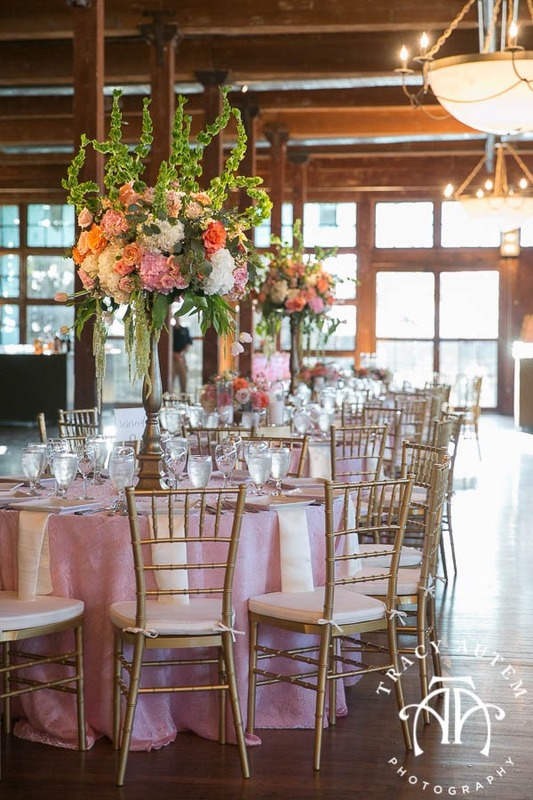 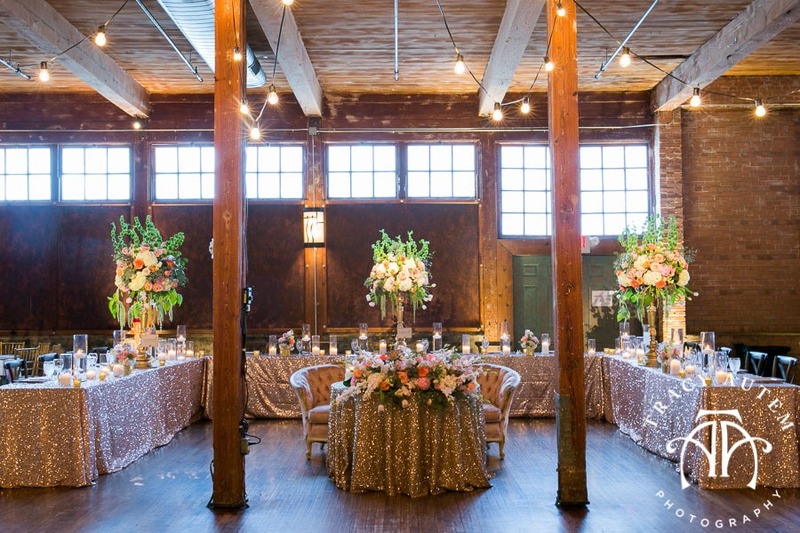 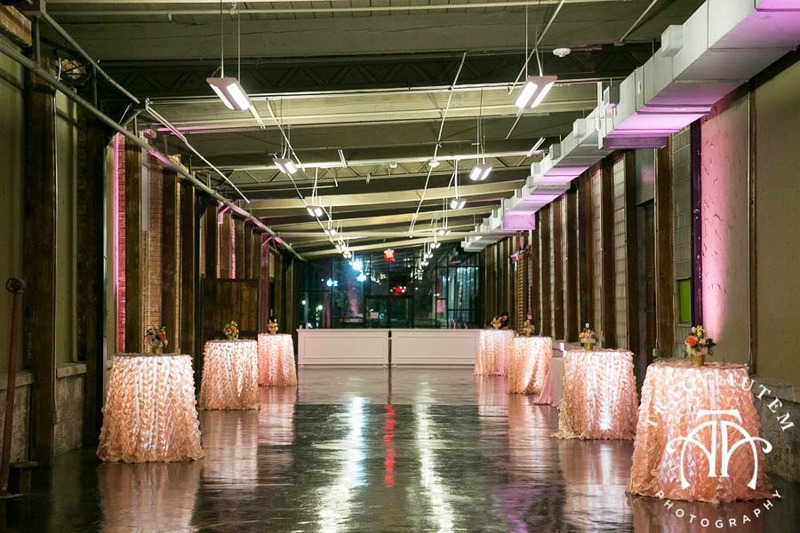 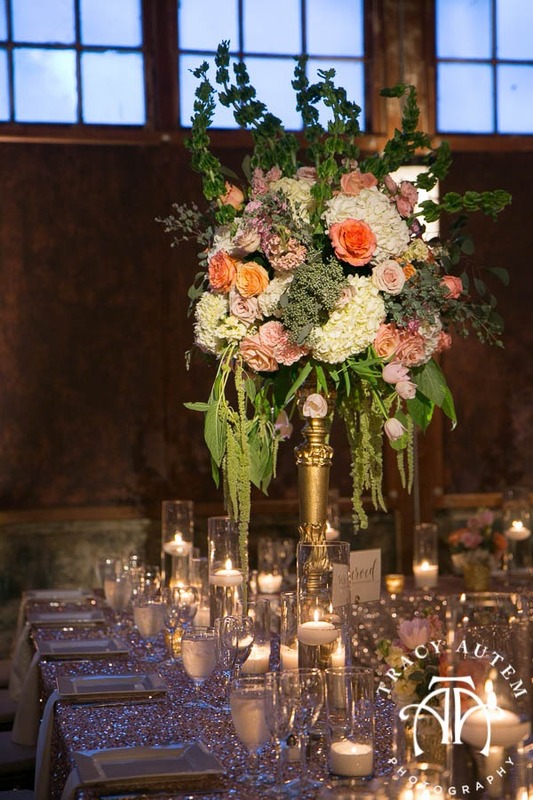 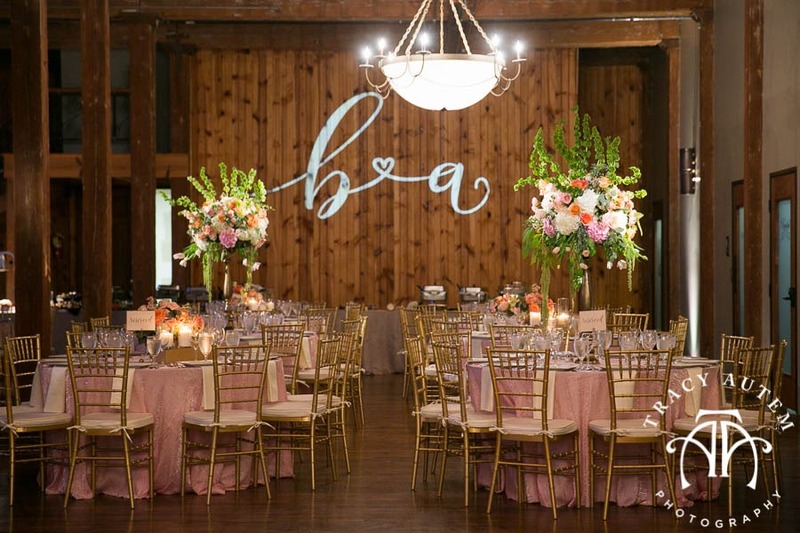 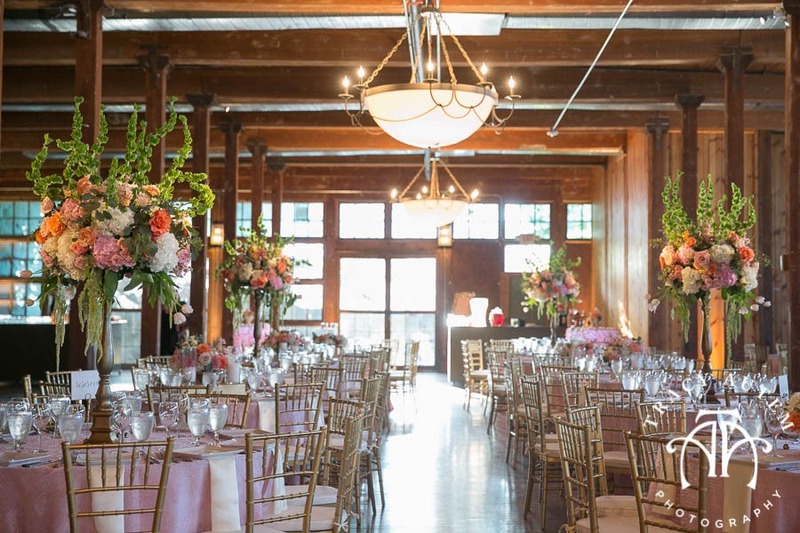 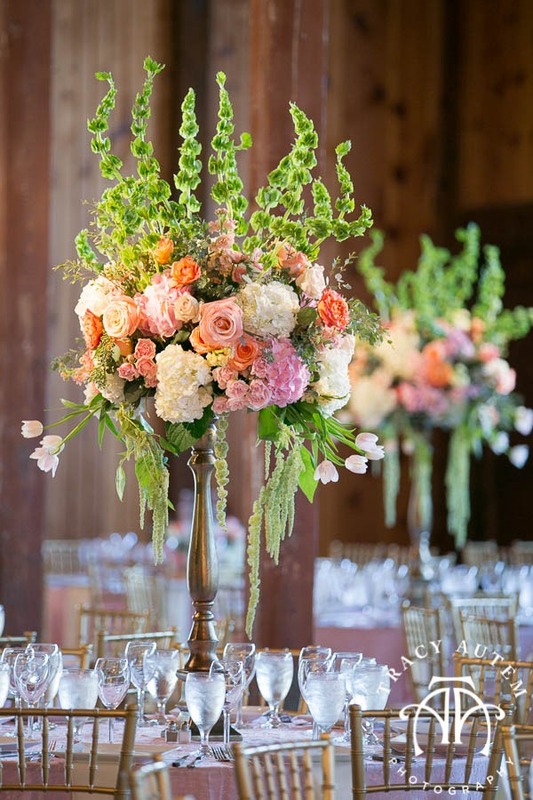 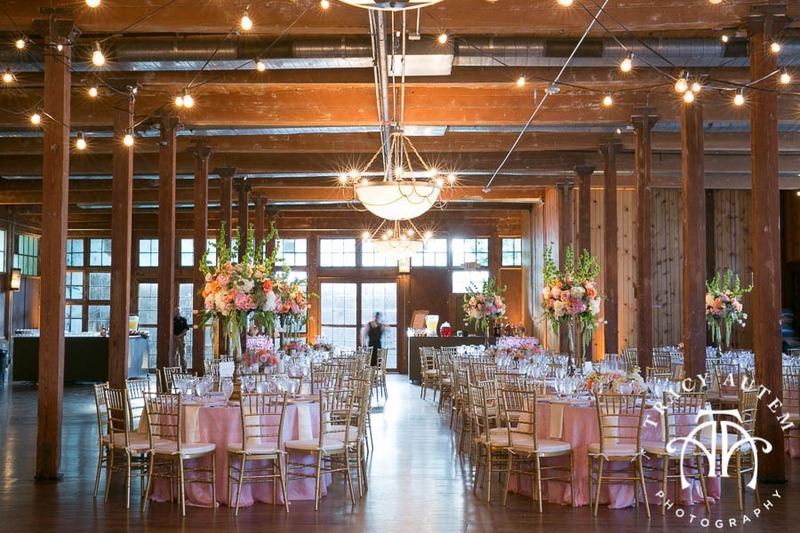 The reception hall at the Cotton Mill was gorgeous with tall topiary floral and low textured pieces that were accented by lighting and linens. 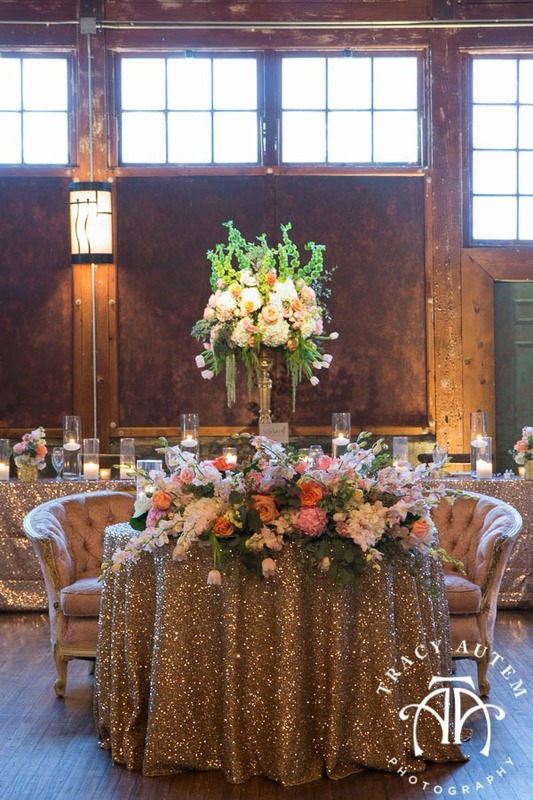 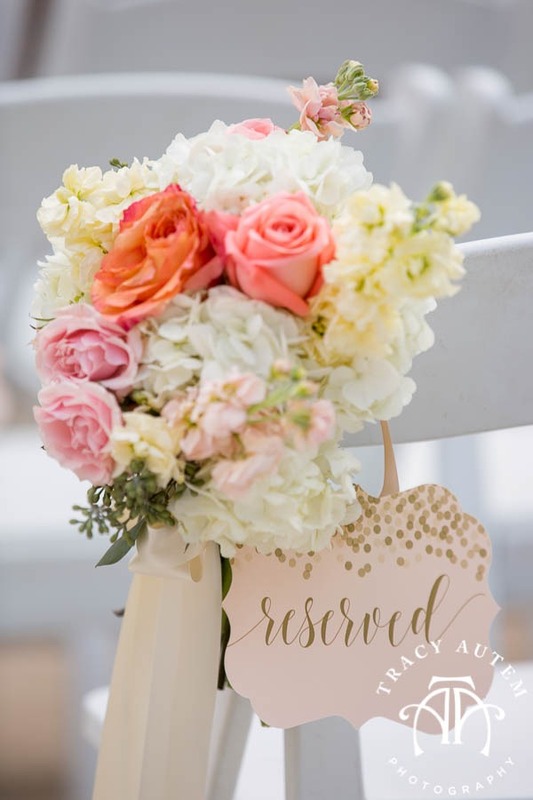 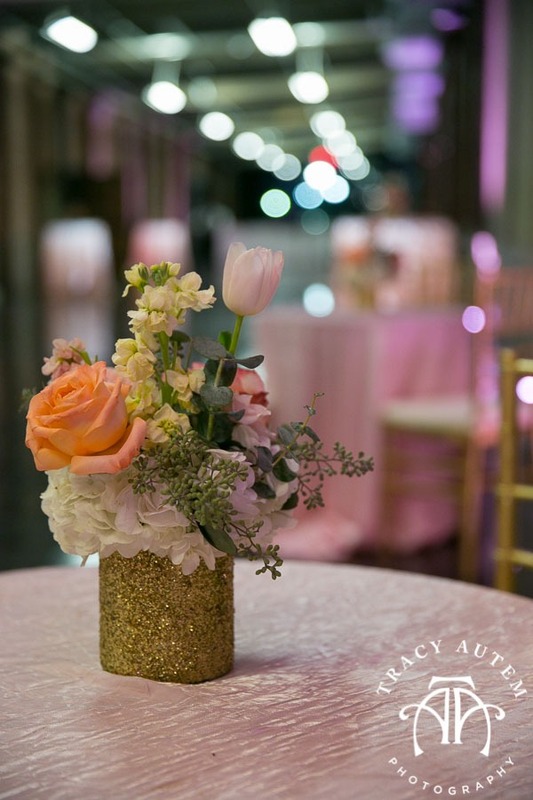 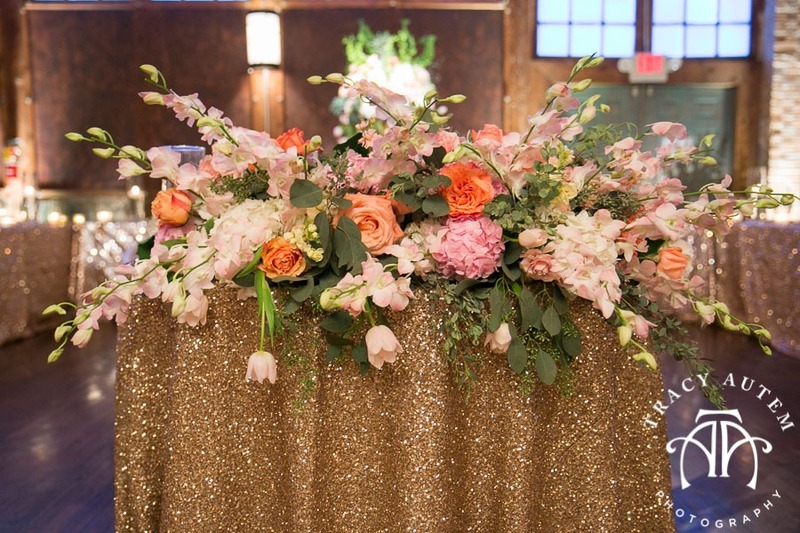 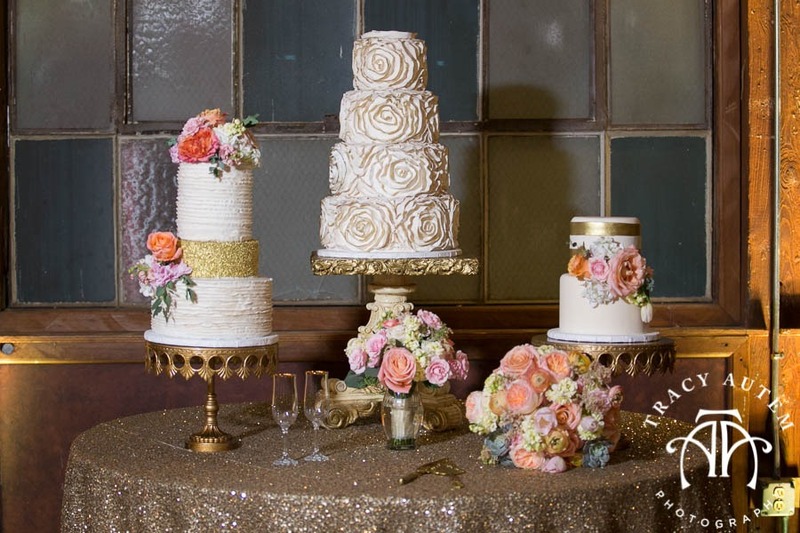 The sweetheart table stood out with special vintage rental seating. 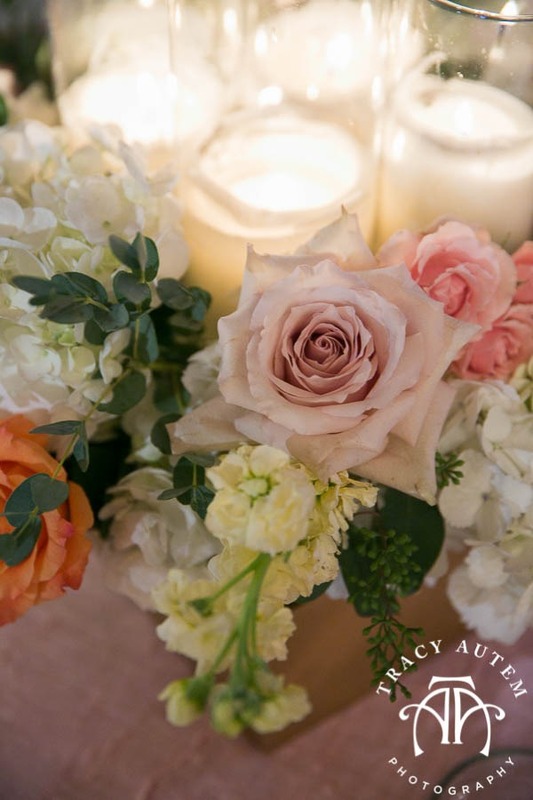 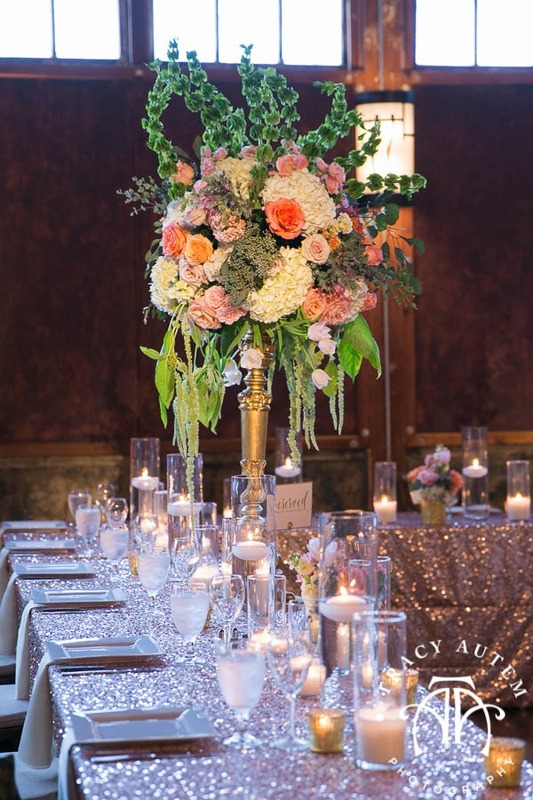 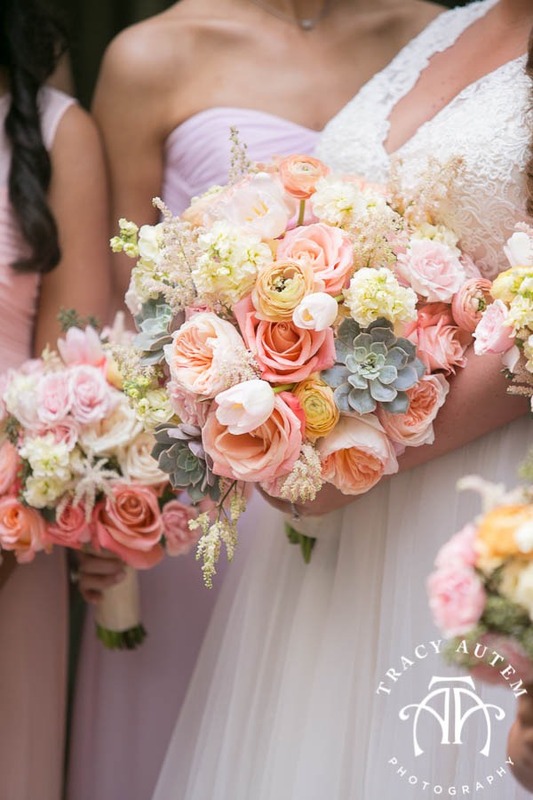 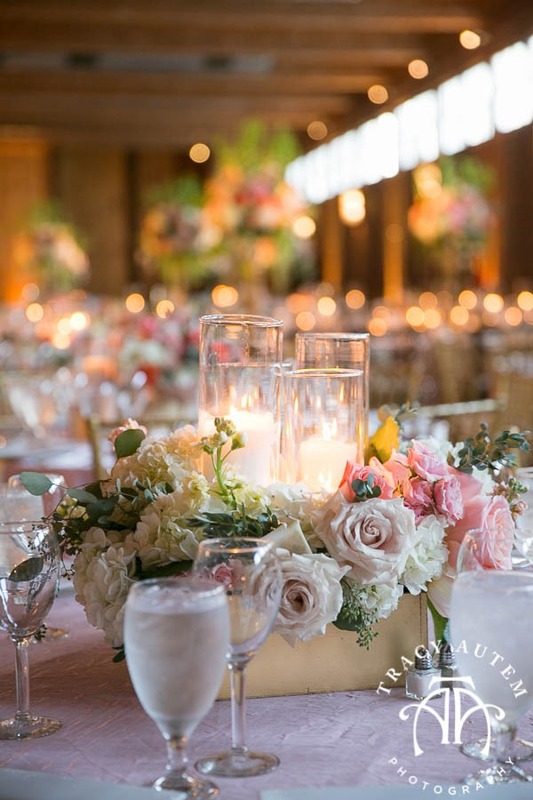 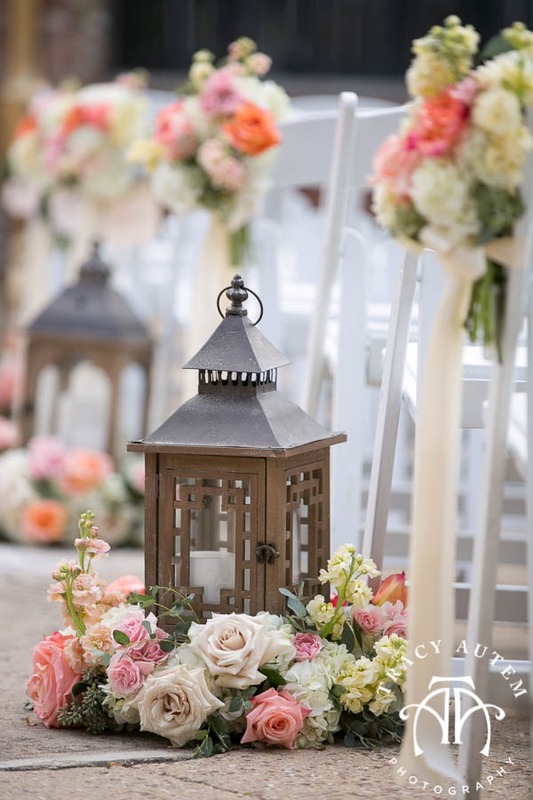 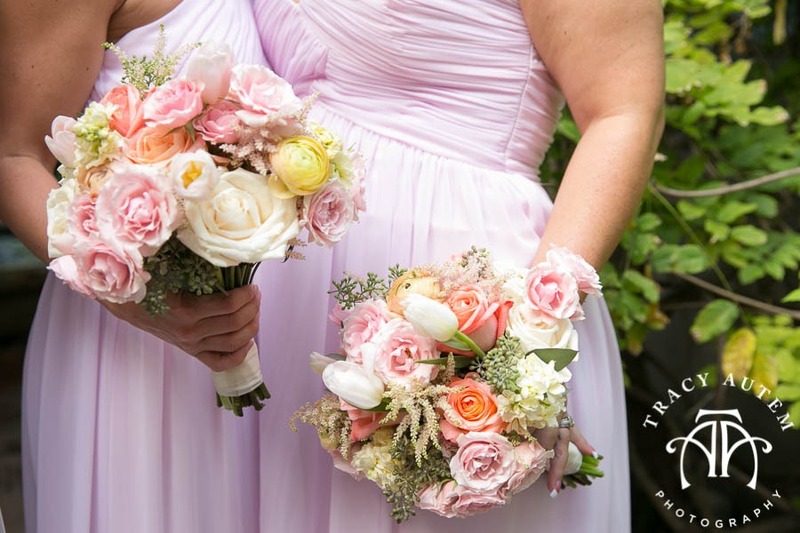 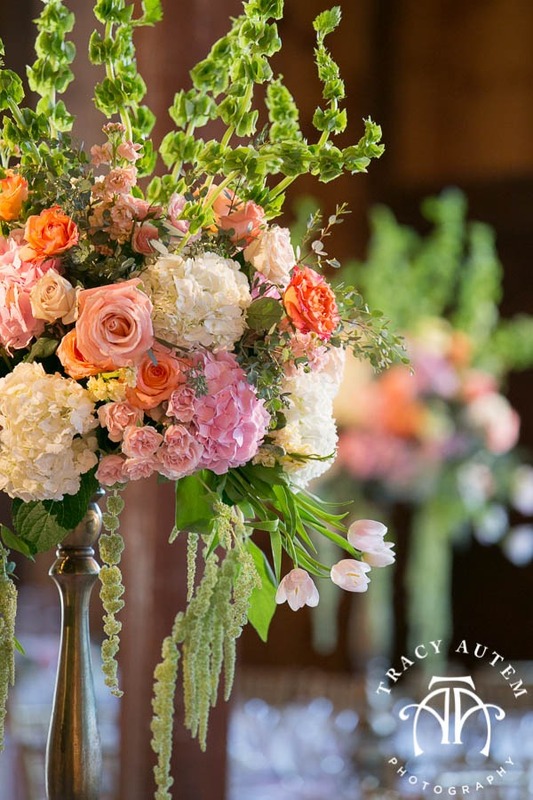 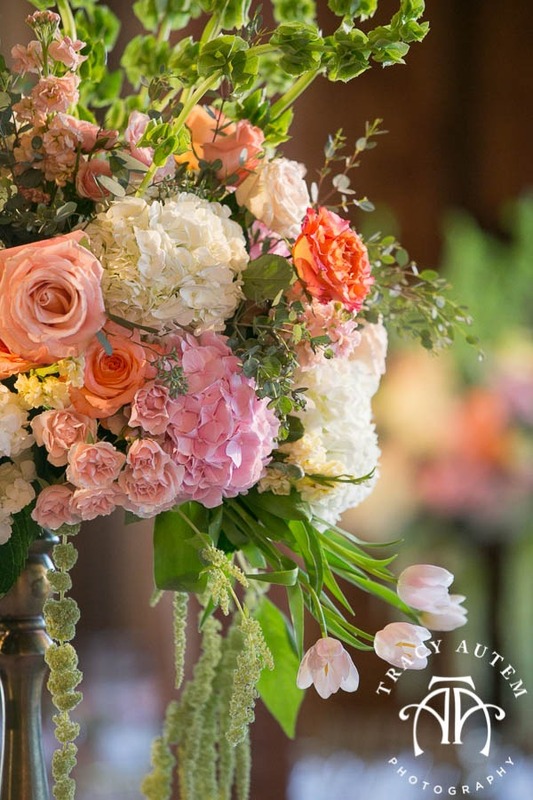 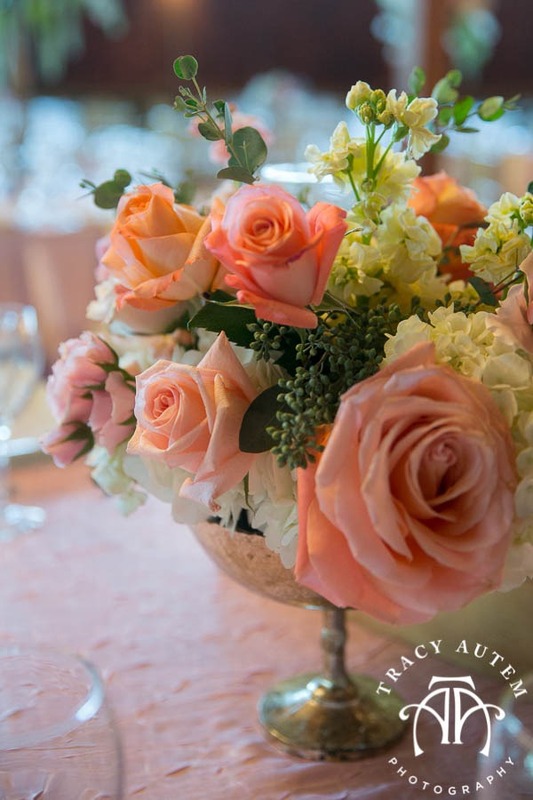 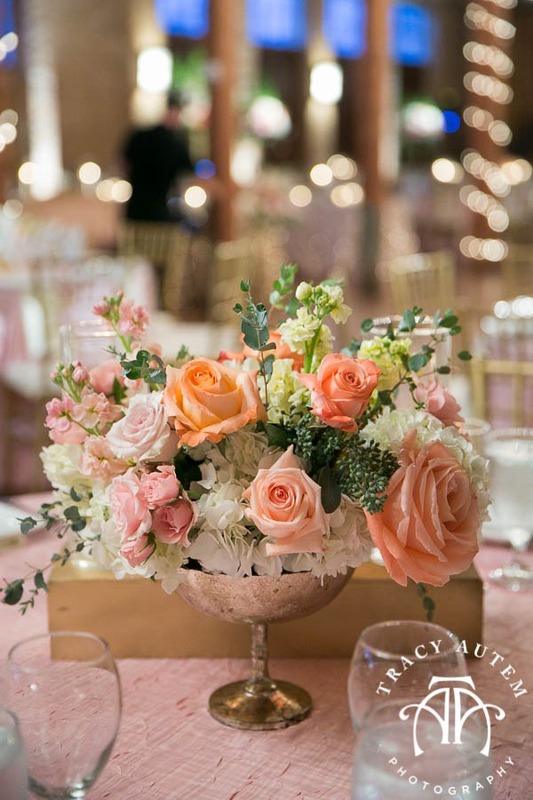 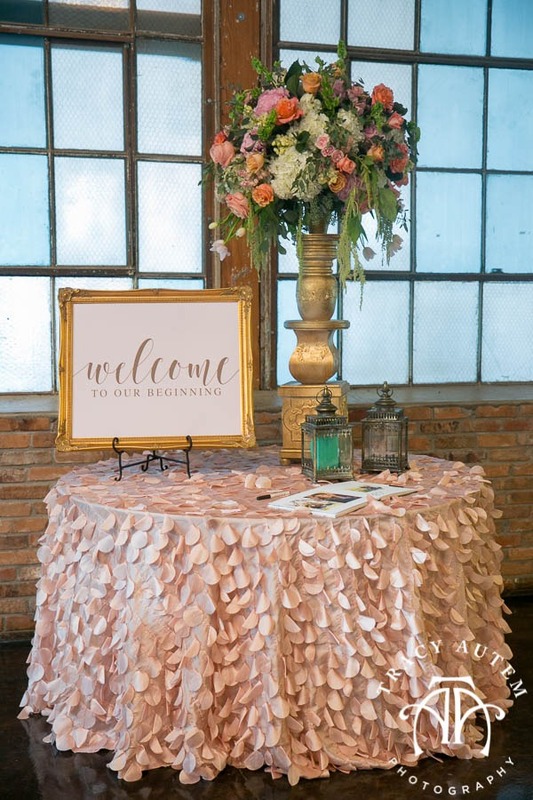 The soft touches and color palette in corals, soft pinks with whites and greens and a touch of gold worked so well in the space. 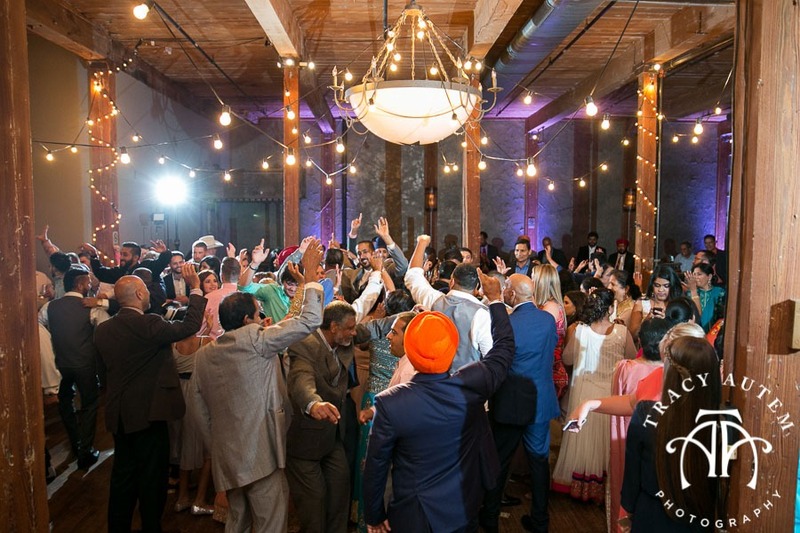 As Britny & Aman entered everyone came to their feet and cheered them on as they kicked off the night with their first dance. 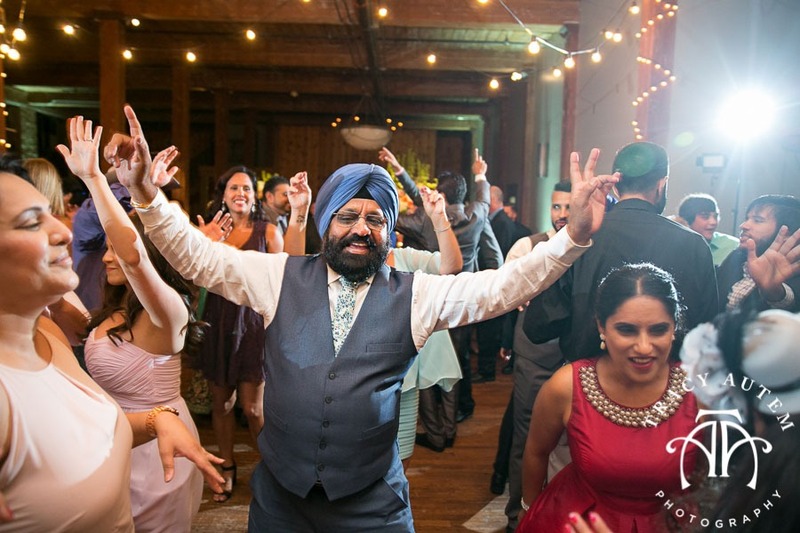 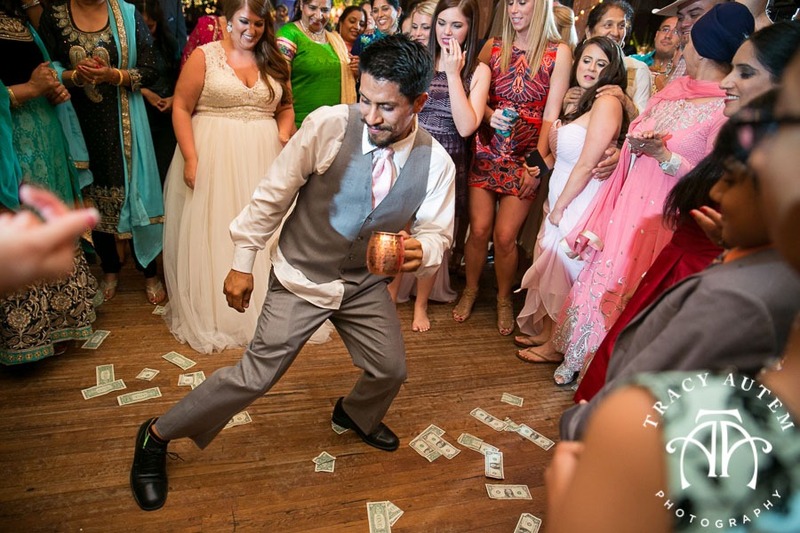 The night was full of fun, dancing and dollar bills flying in the air! 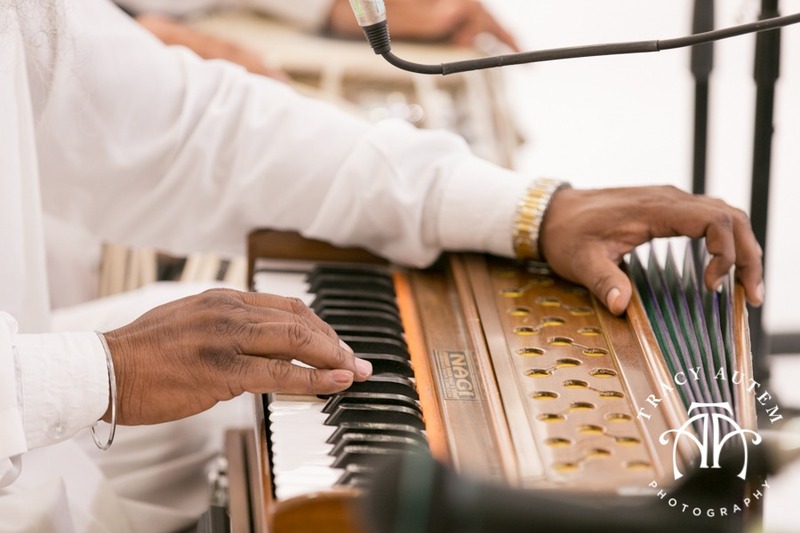 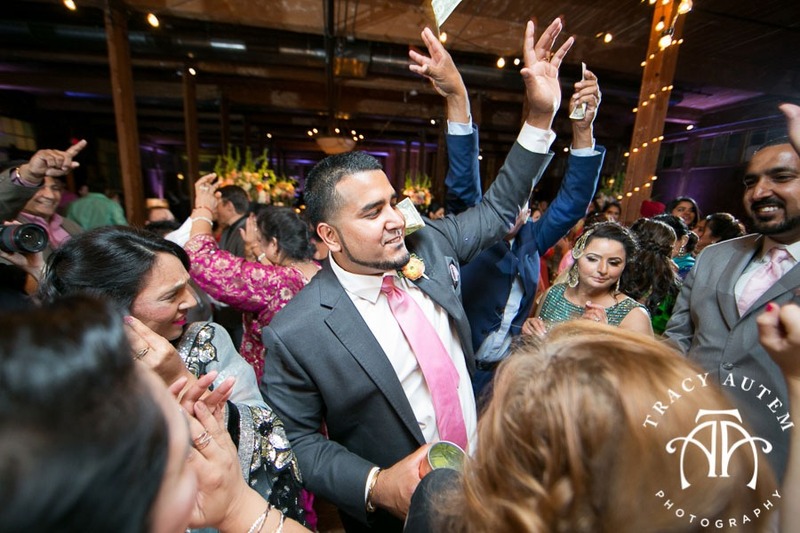 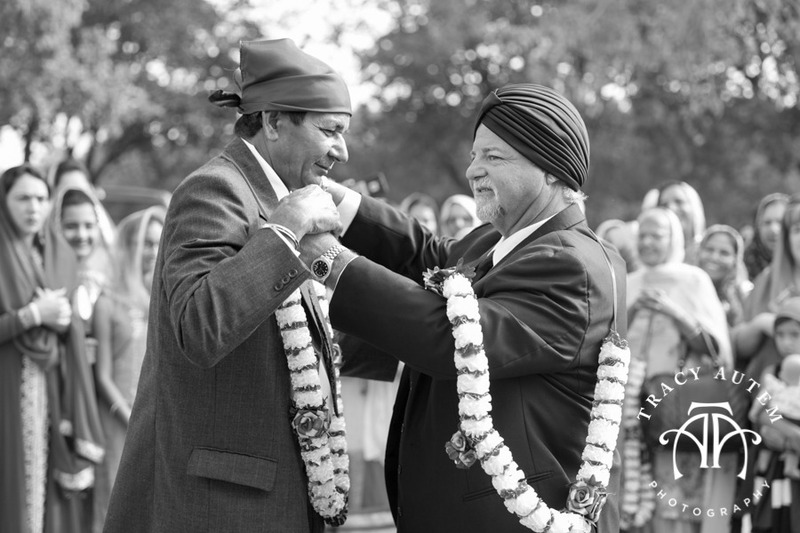 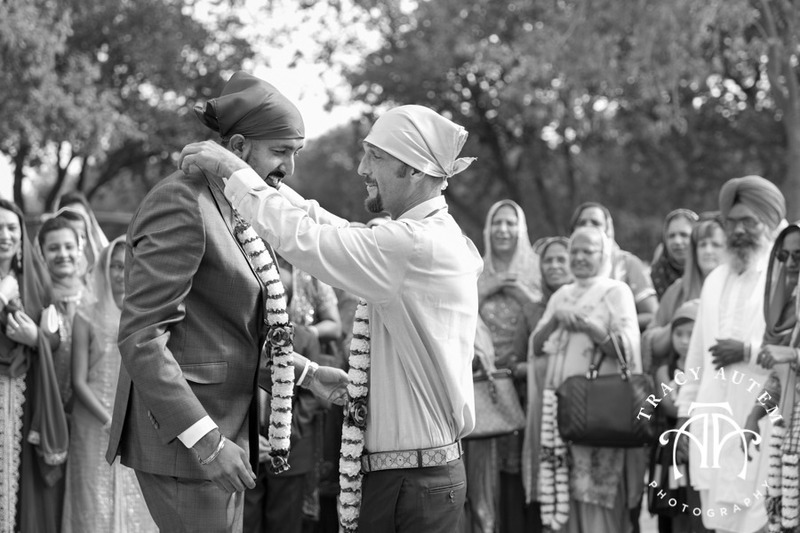 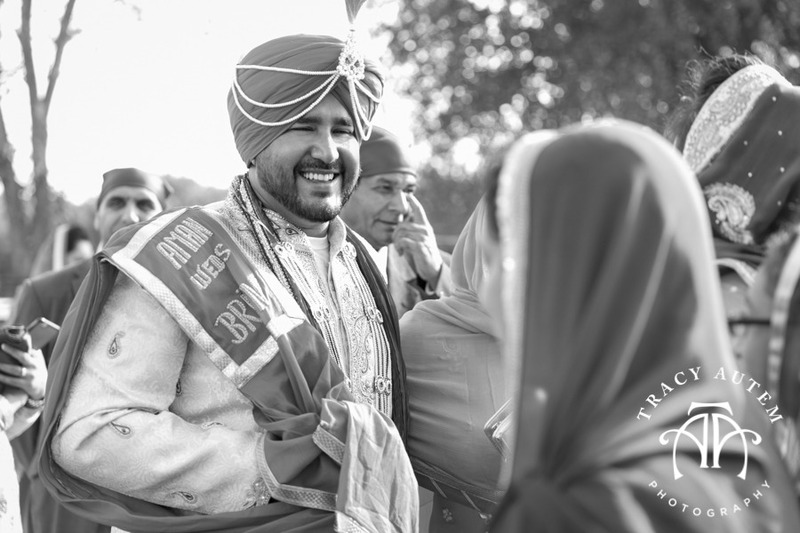 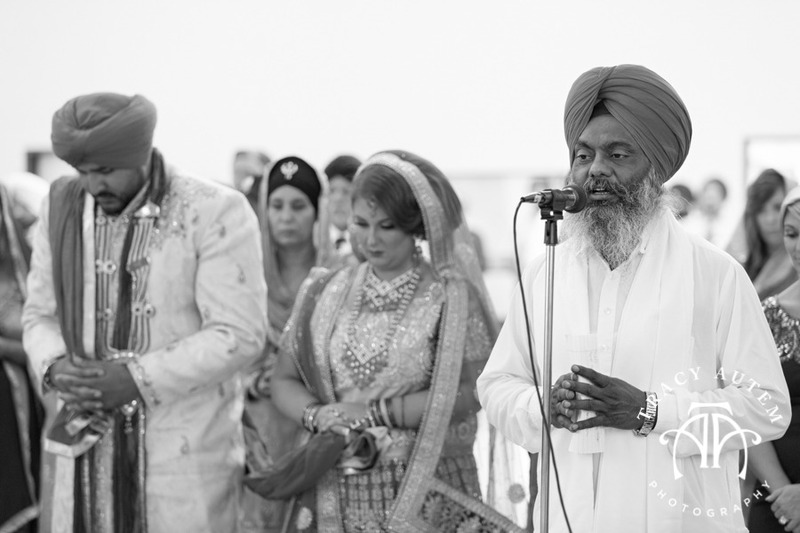 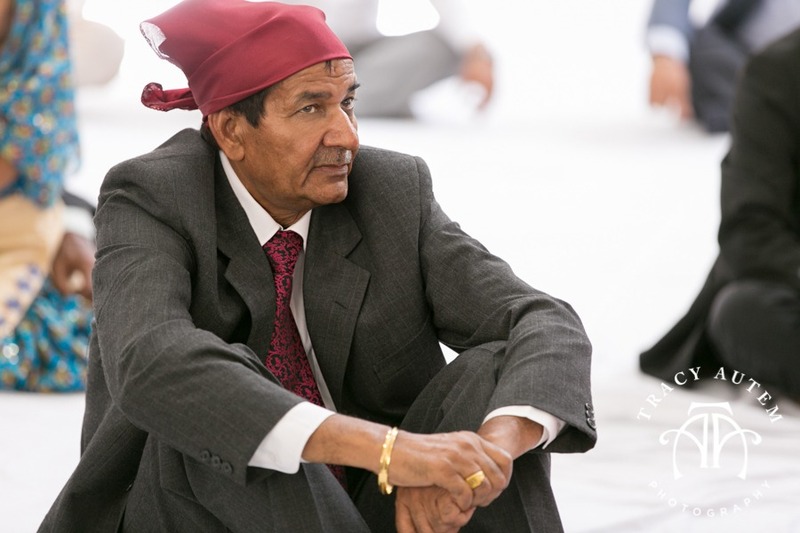 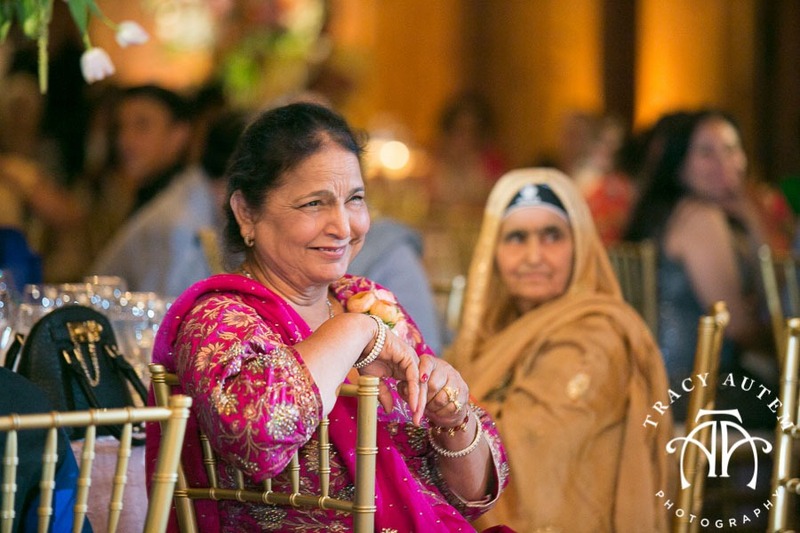 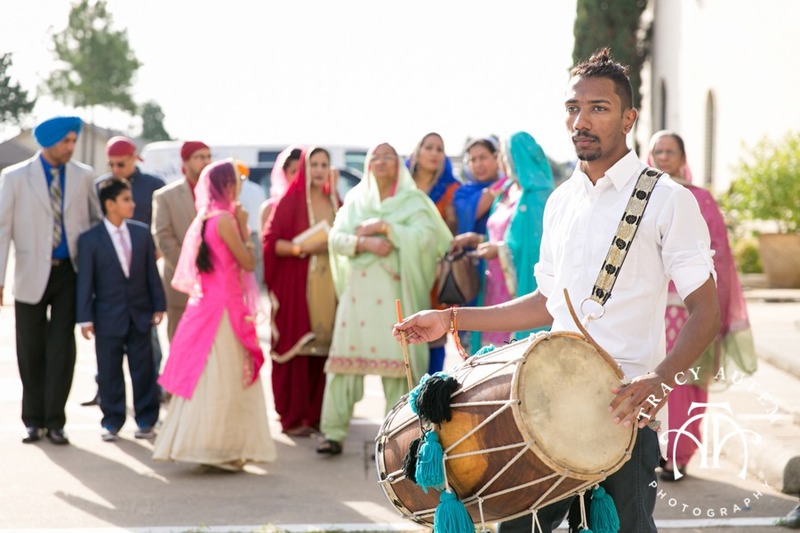 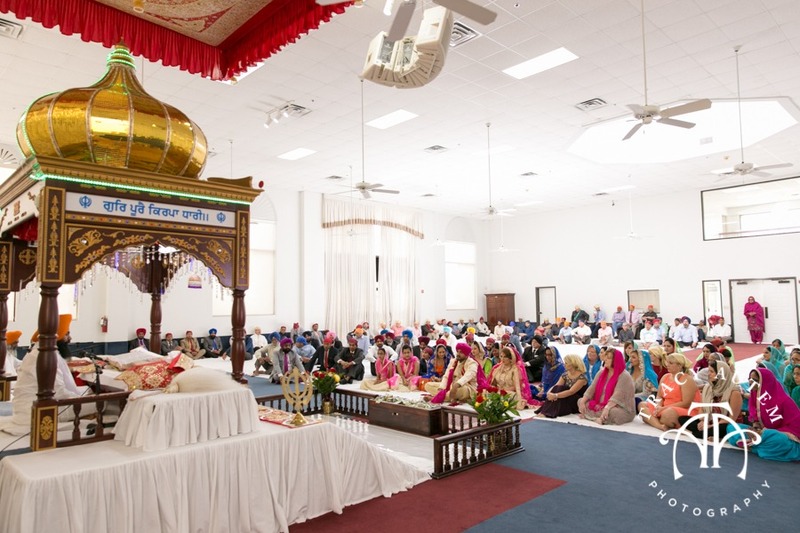 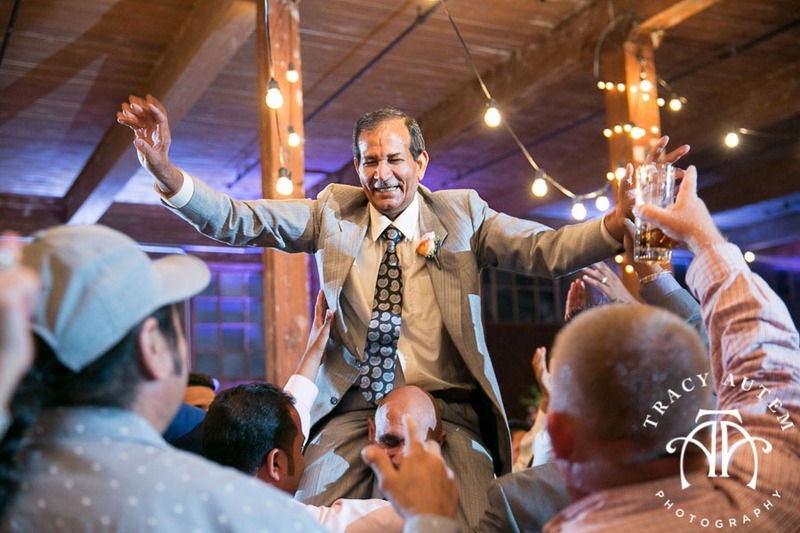 The traditions and music of Aman’s family culture kept everyone in high spirits. 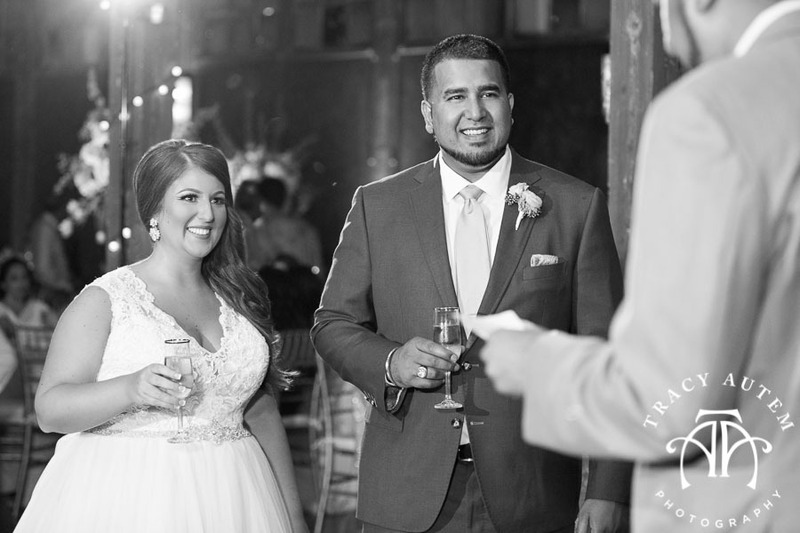 You two – thank you times a million. 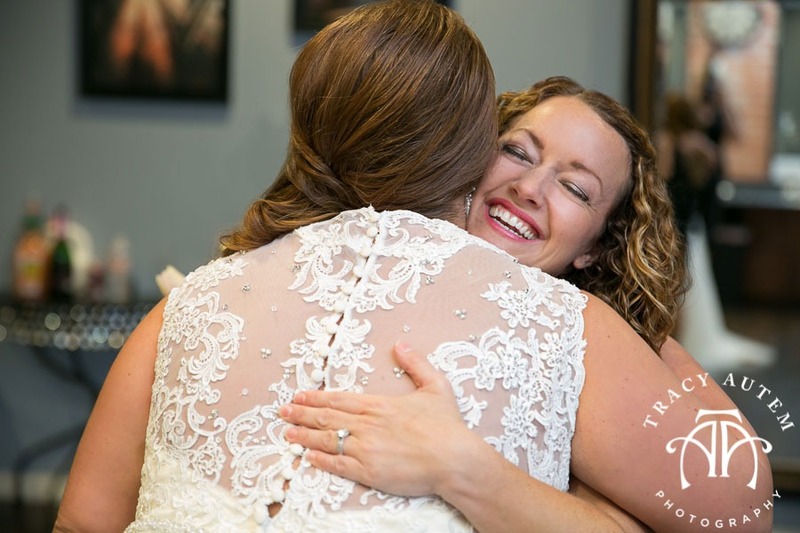 It meant so much to me to share in your day, to see your happiness complete and full in one another. 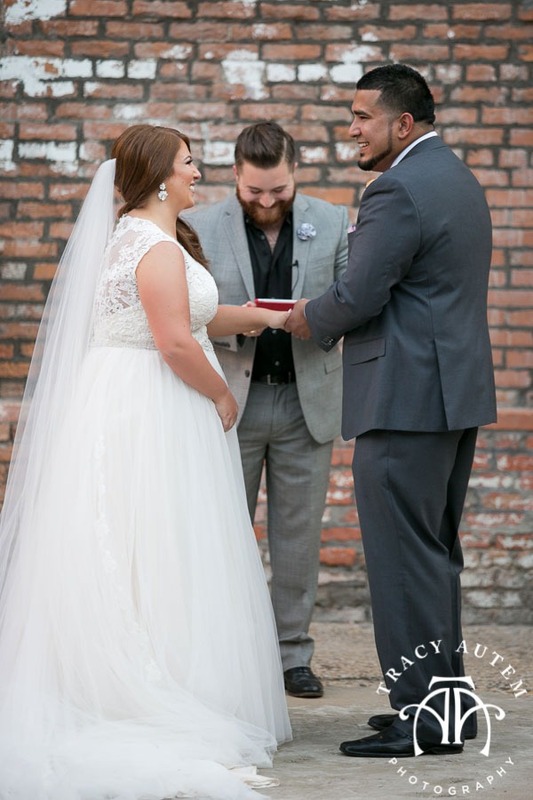 I am so excited to see what the future brings you both! 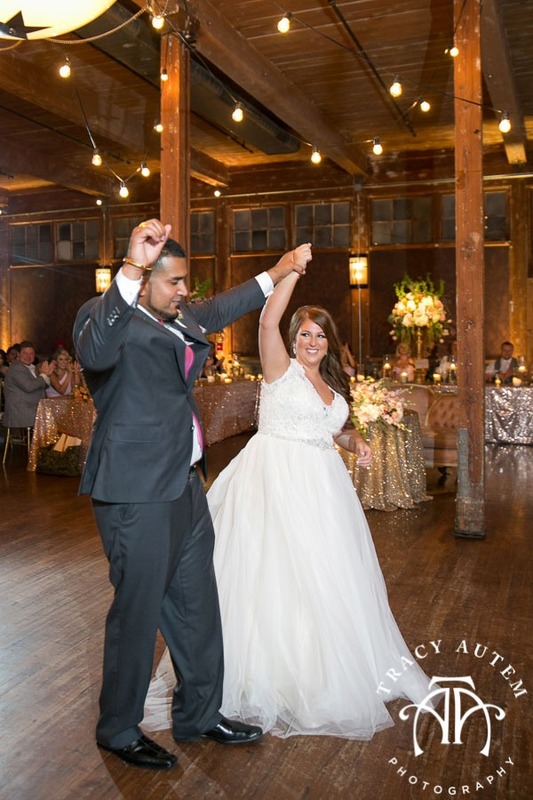 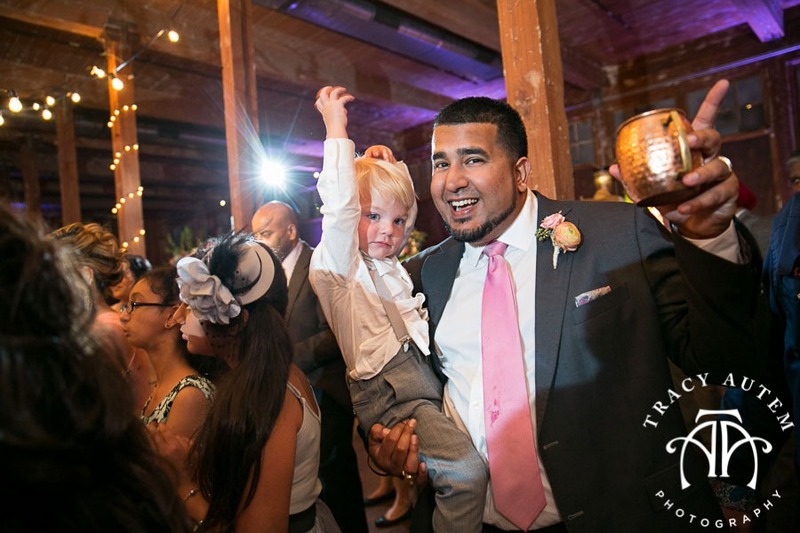 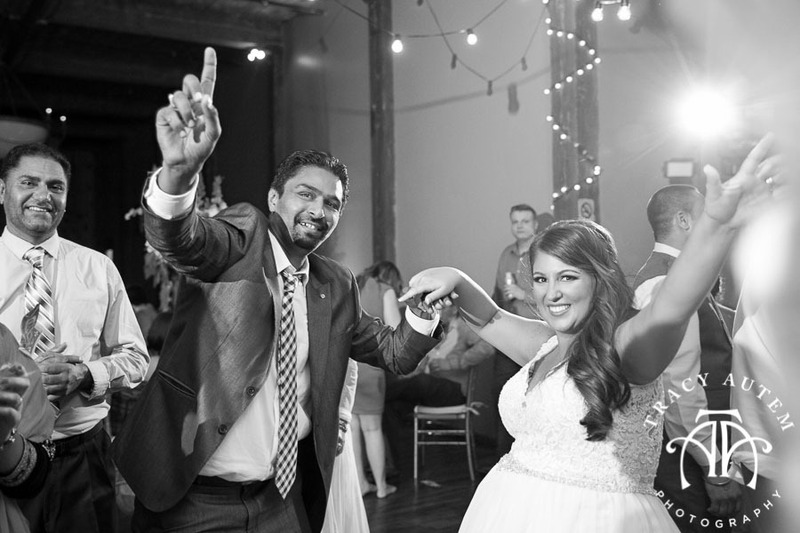 Huge thanks to all the vendors who made Britny & Aman’s beautiful wedding reception so perfect and fun filled! 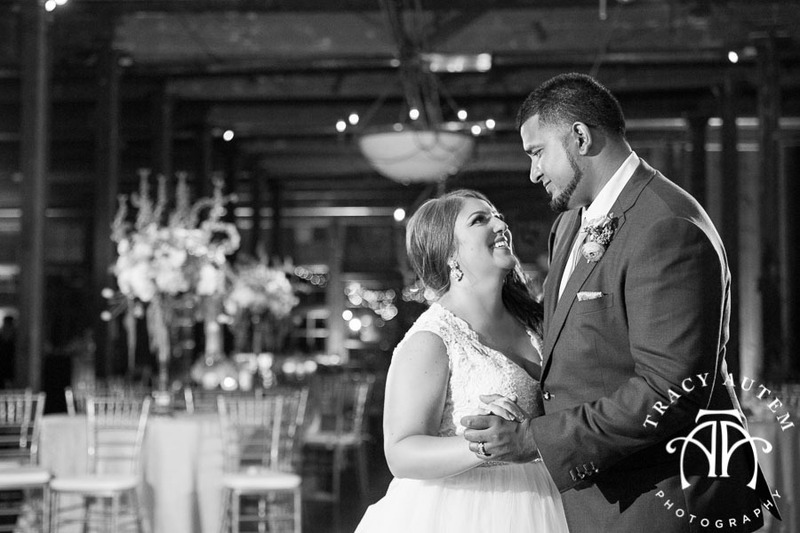 Britny and Aman make me so happy – their love for each other is strong and full of so much life, laughter and just goodness. 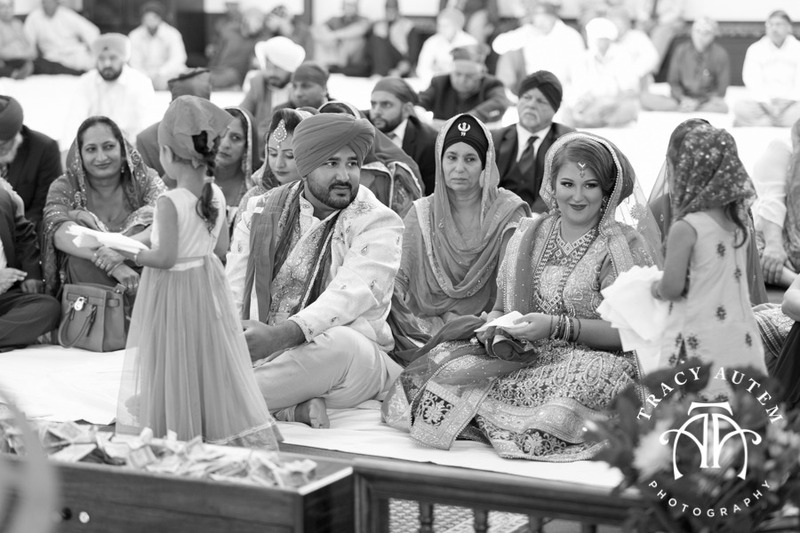 I remember noticing how Aman looked at Britny when I photographed her sister’s wedding years ago. 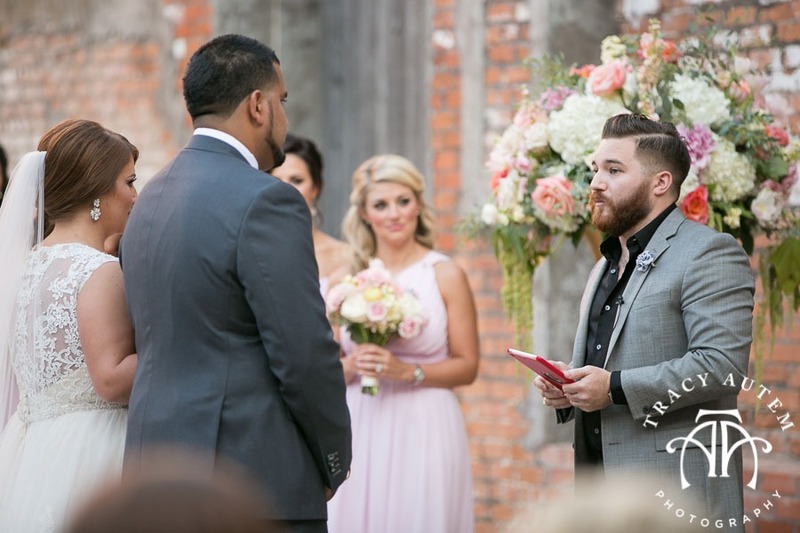 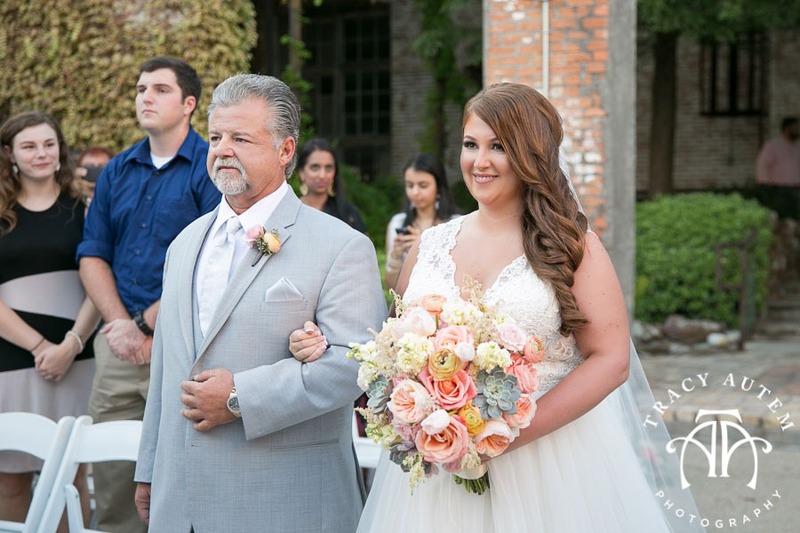 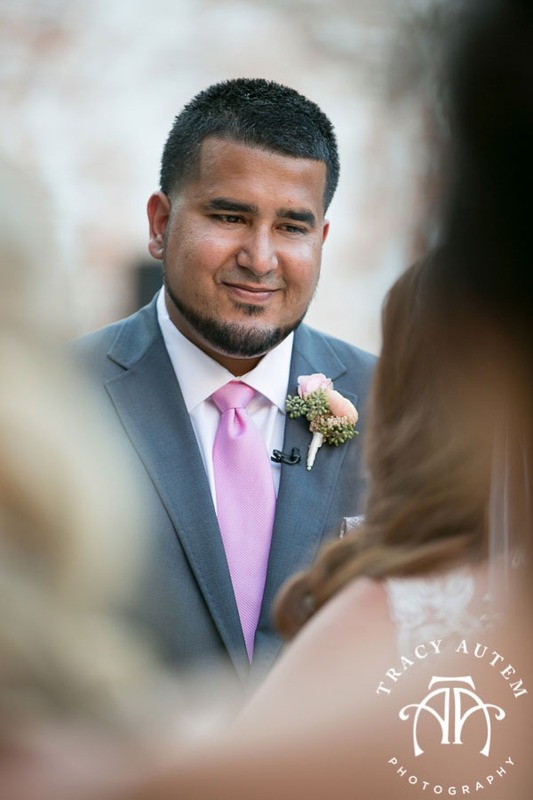 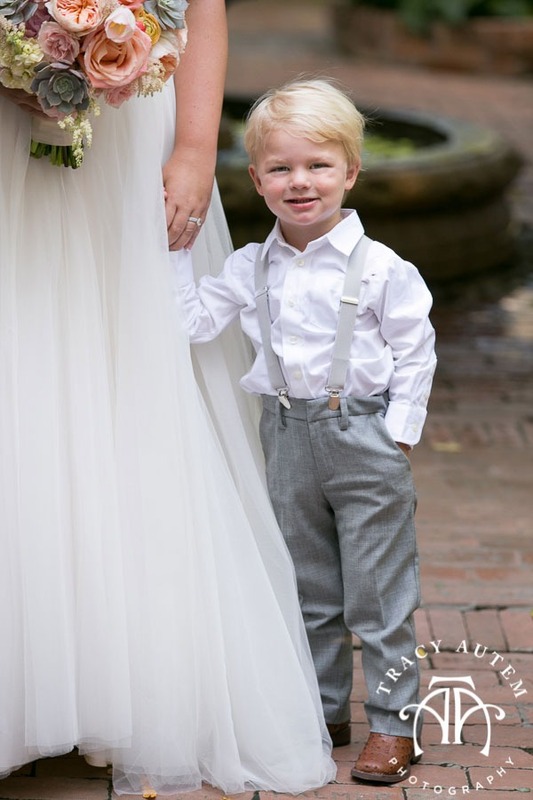 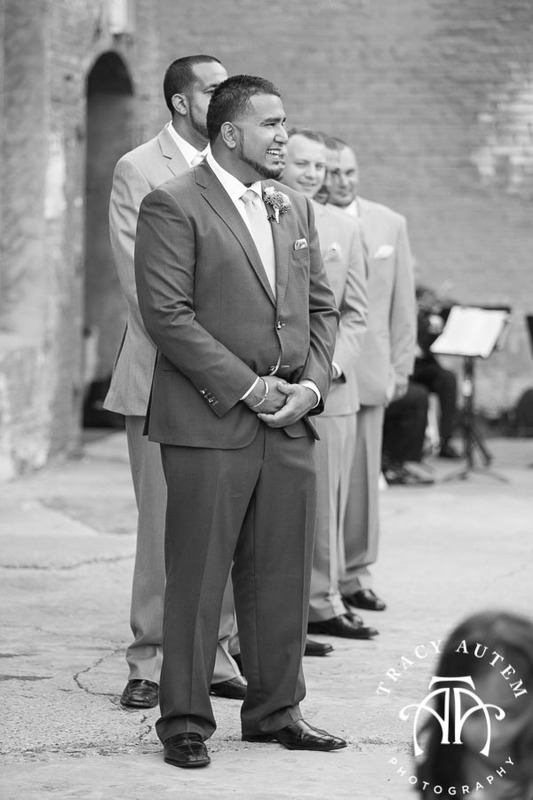 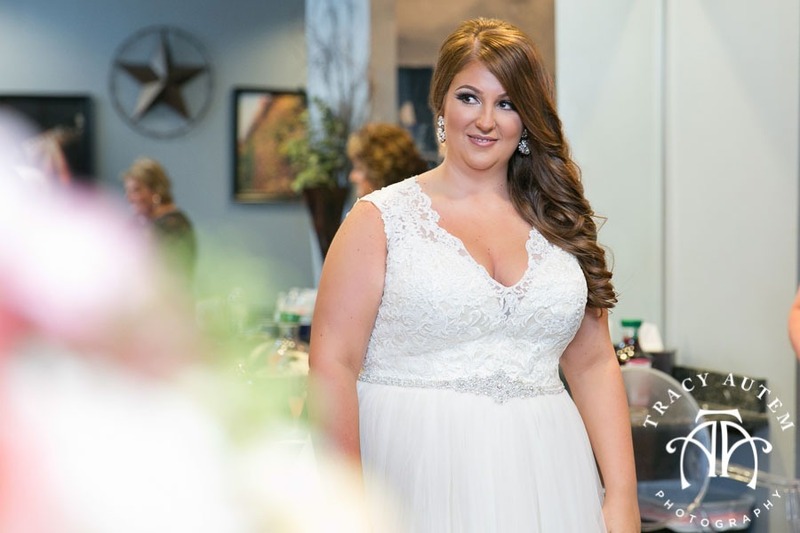 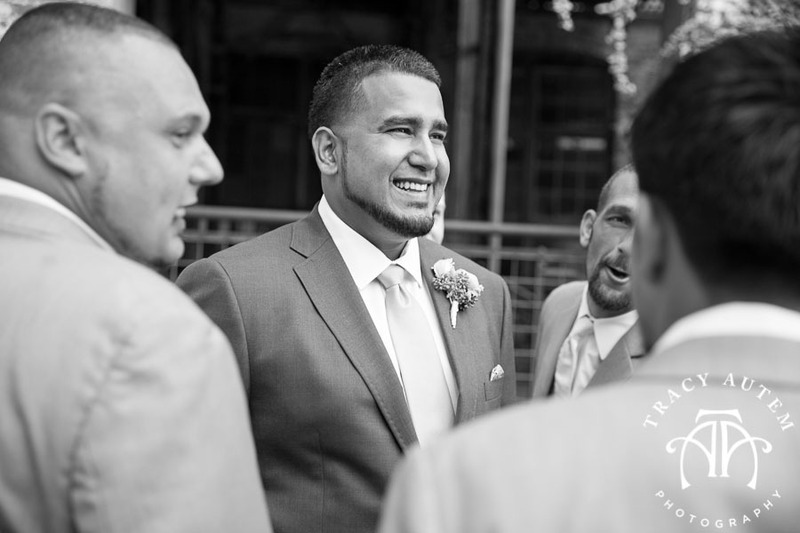 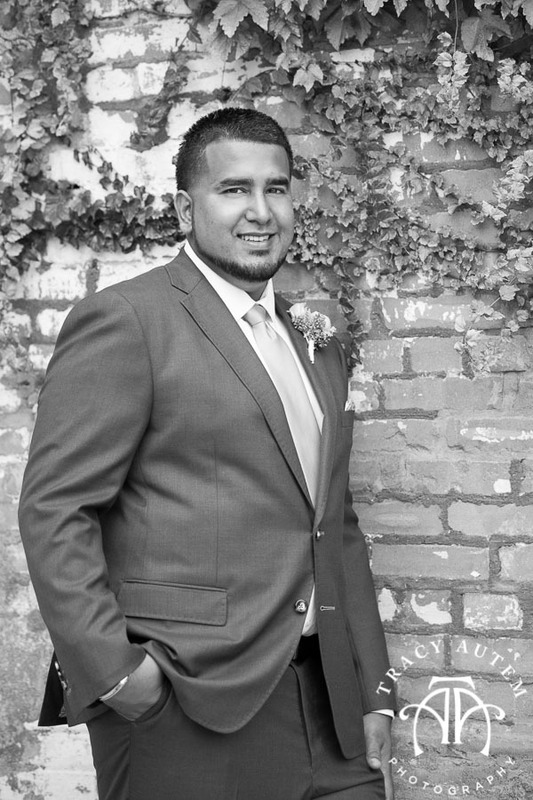 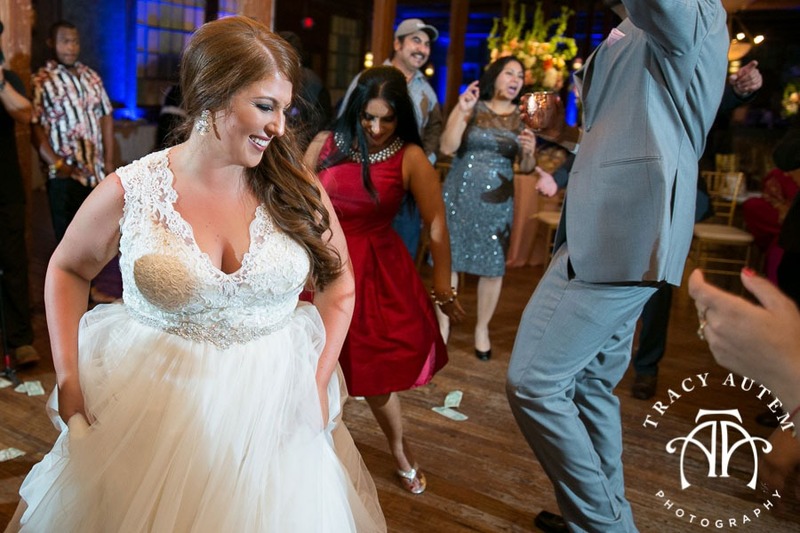 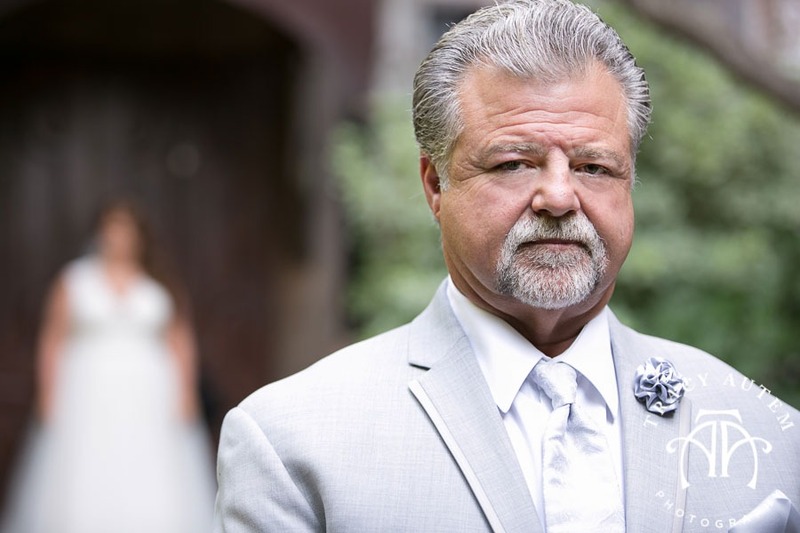 That look hasn’t changed and he was definitely wearing that big in love grin when she walked down the aisle to him at the McKinney Cotton Mill! 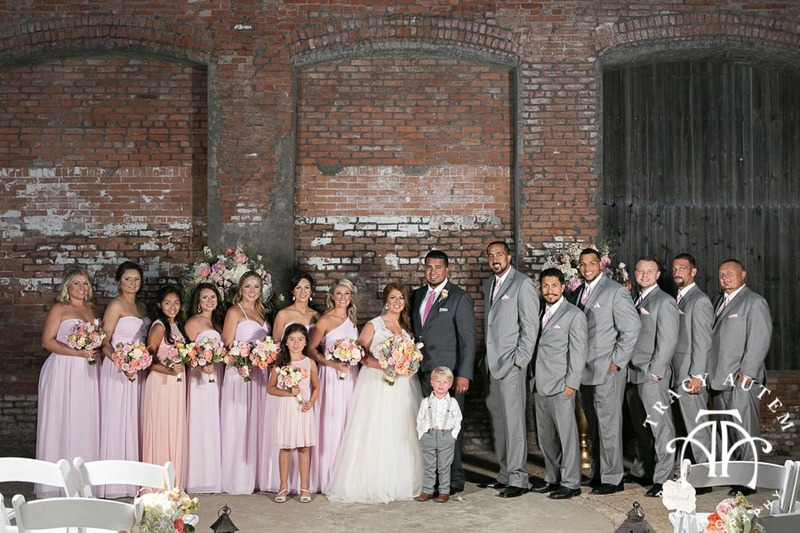 We kicked off their wedding day at the wedding venue along side the girls as they were prettied by the JTorry team. 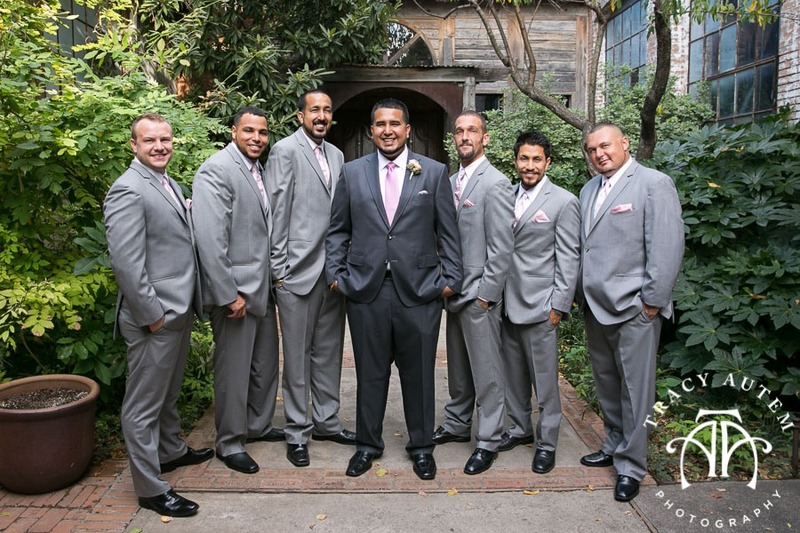 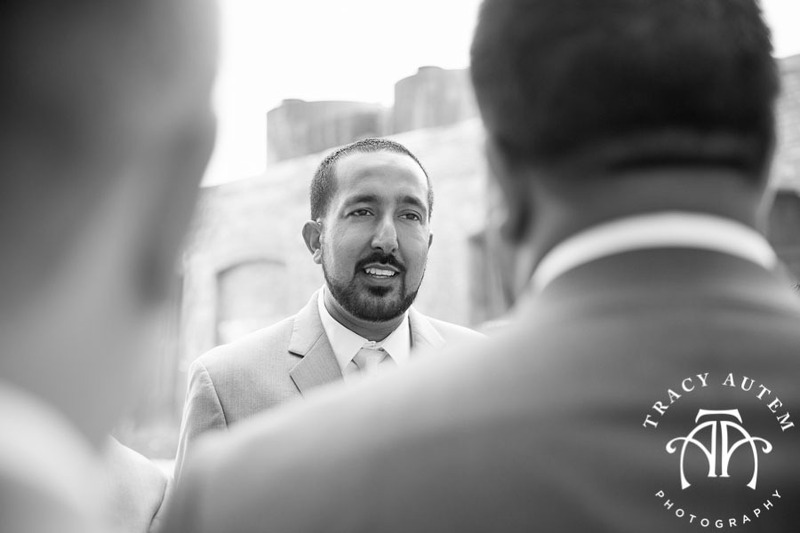 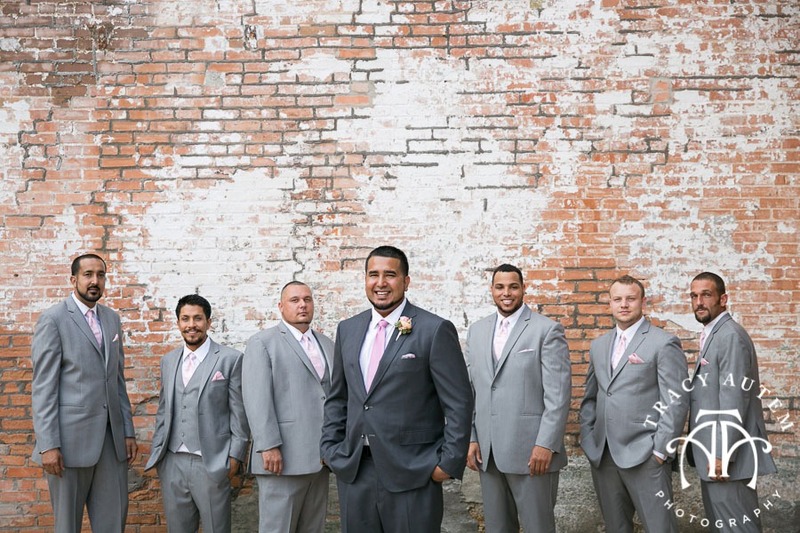 Aman and his guys hung at the hotel and joined us at the Cotton Mill for some family portraits and photos with his guys. 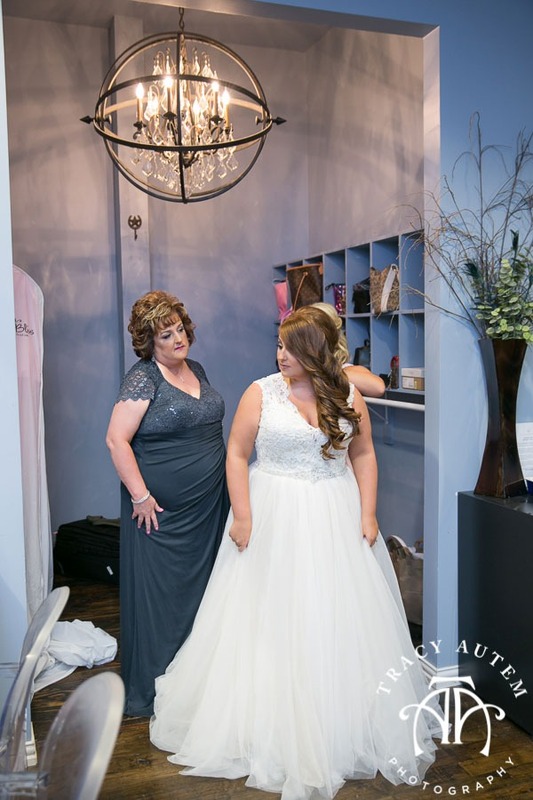 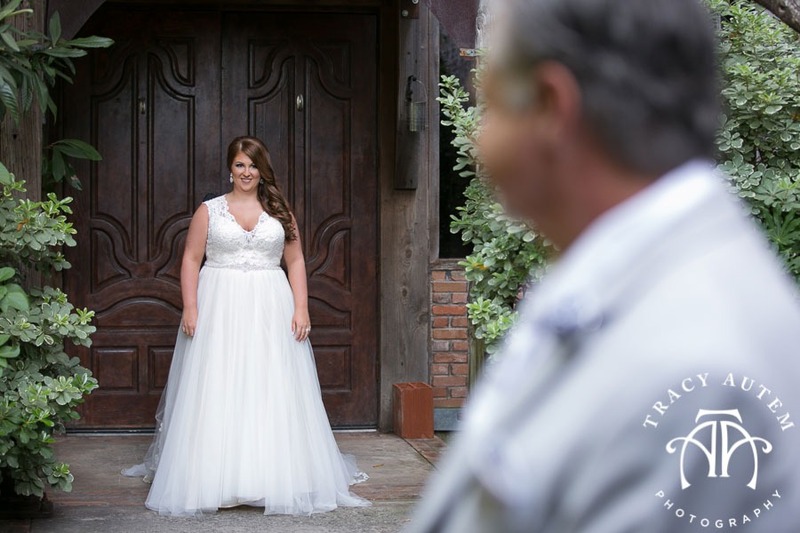 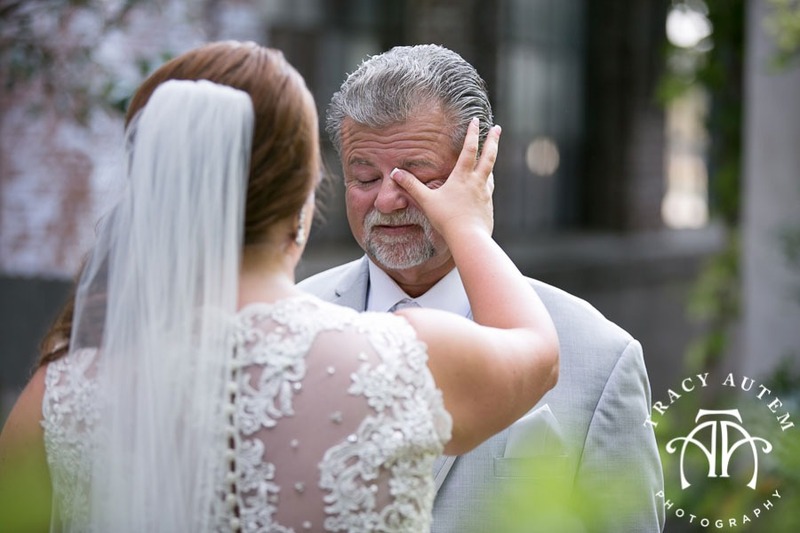 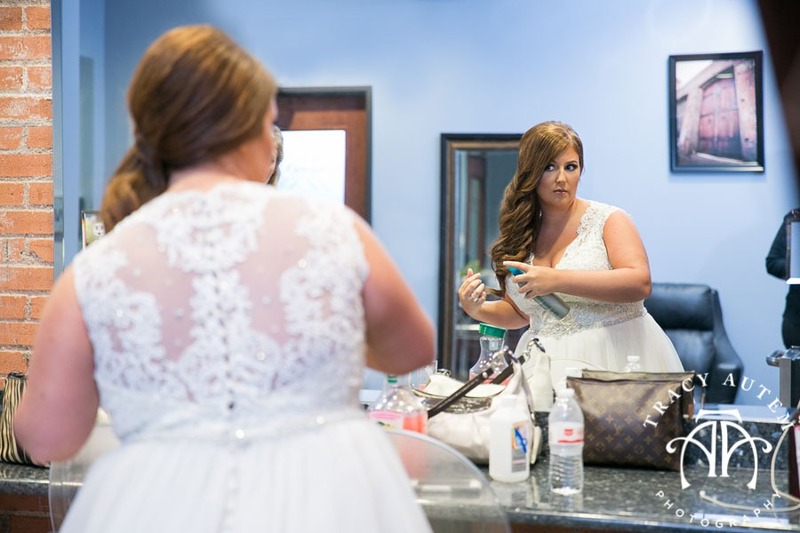 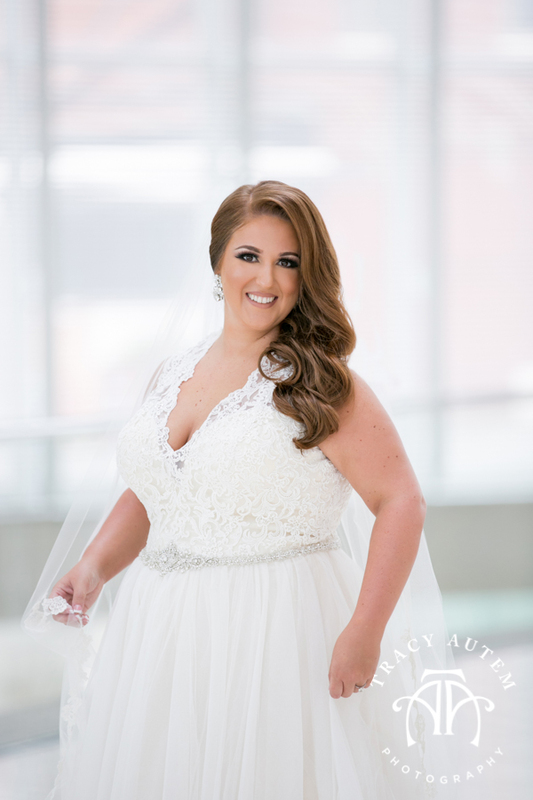 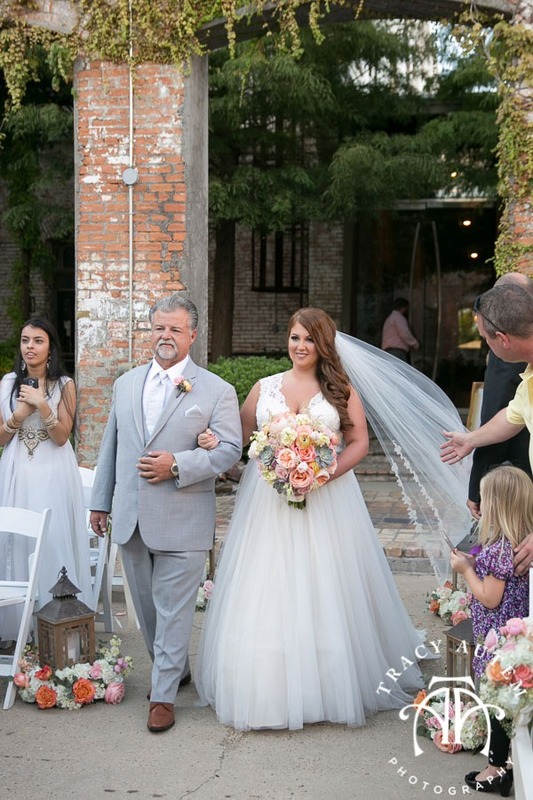 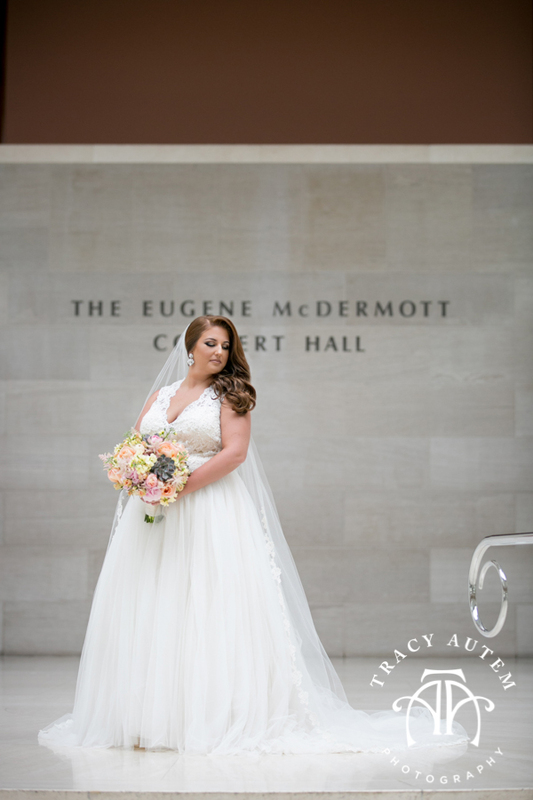 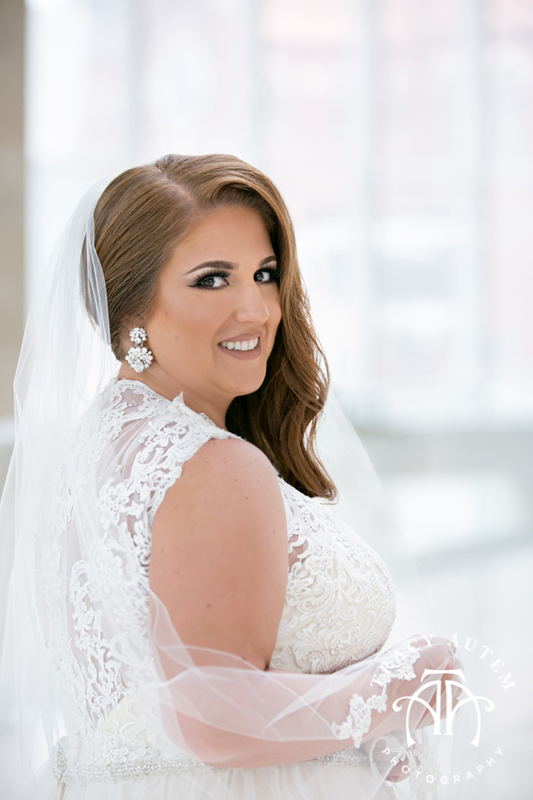 After dressing in her gown Britny shared a special first look with her Daddy and their eyes both filled with tears. 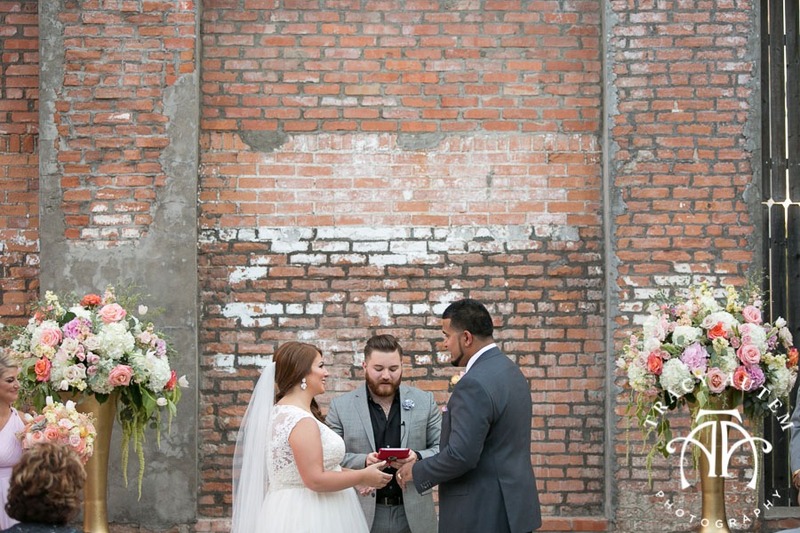 It was so incredibly sweet. 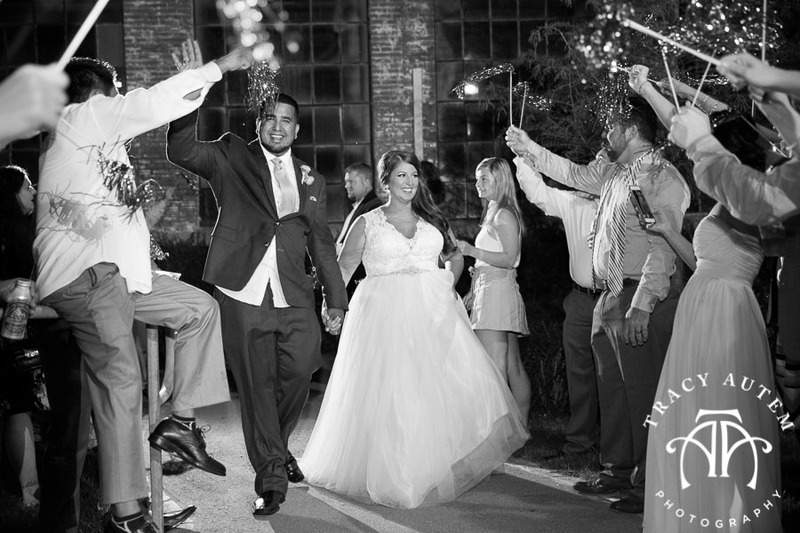 Finally wedding time the strings started to play and everything came together to make these two husband and wife! 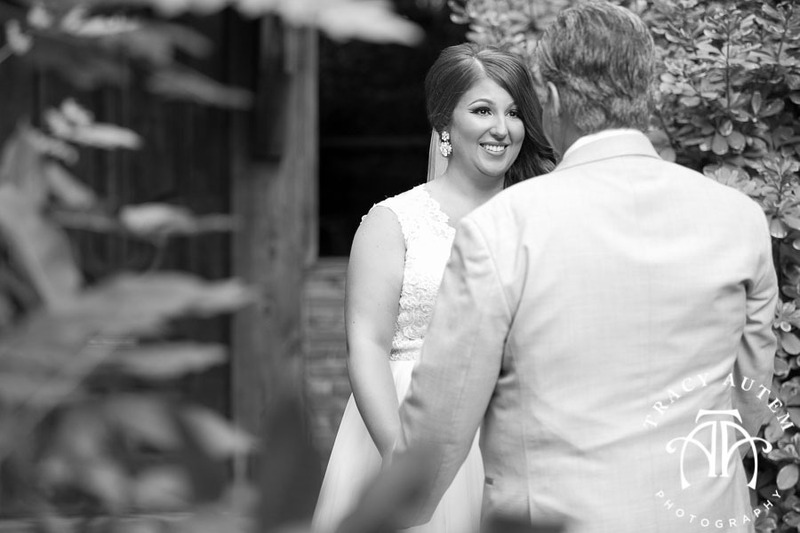 I loved their sweet smiles as they exchanged vows and rings. 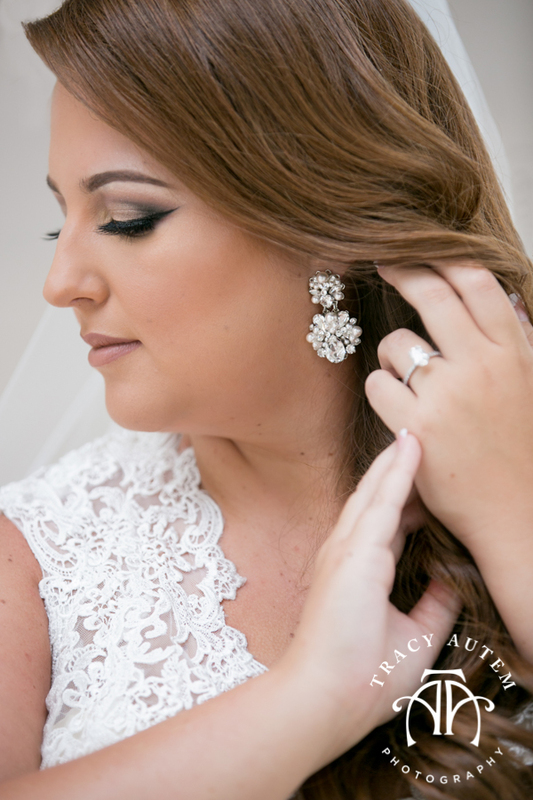 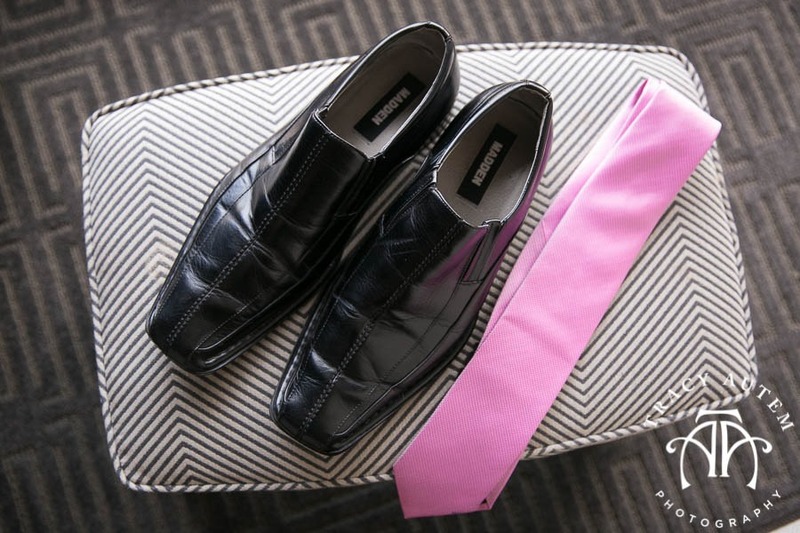 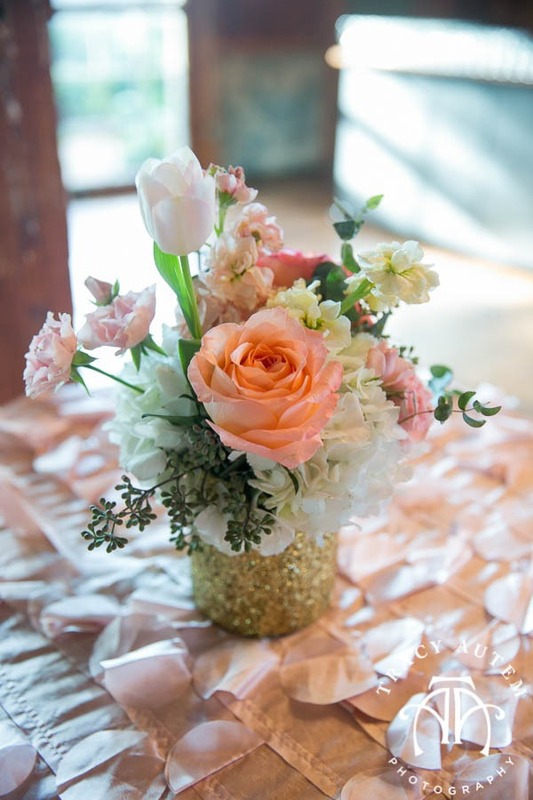 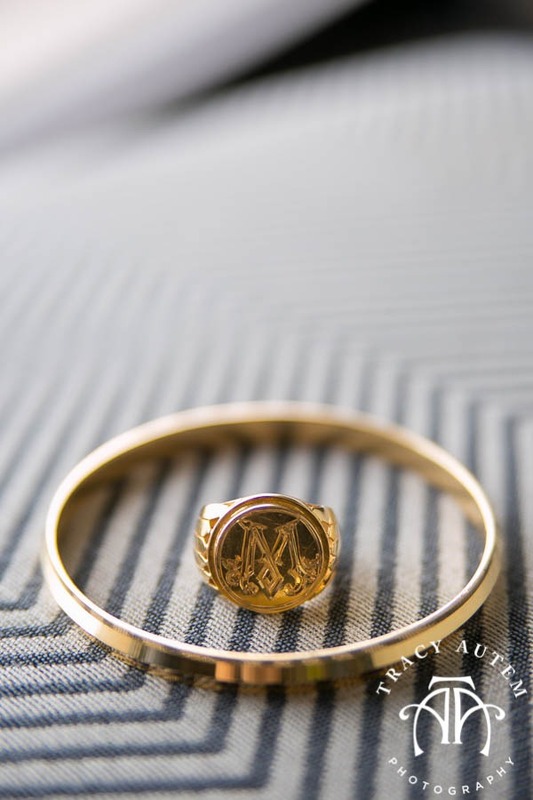 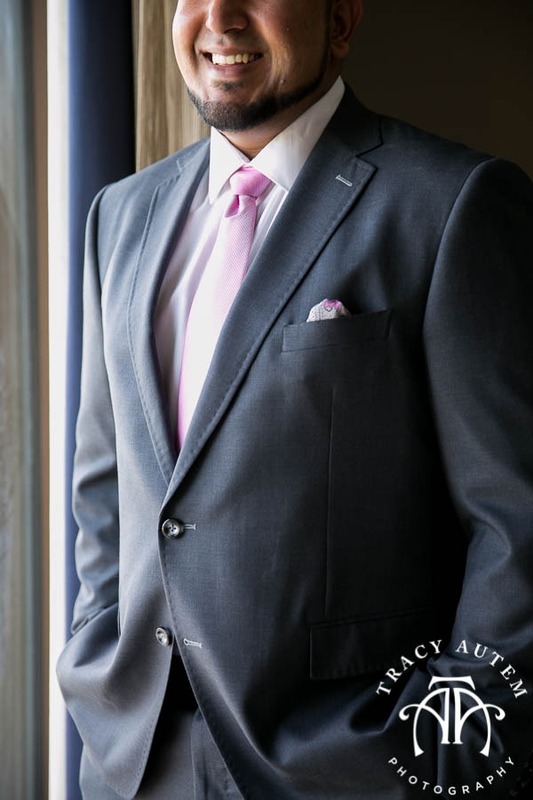 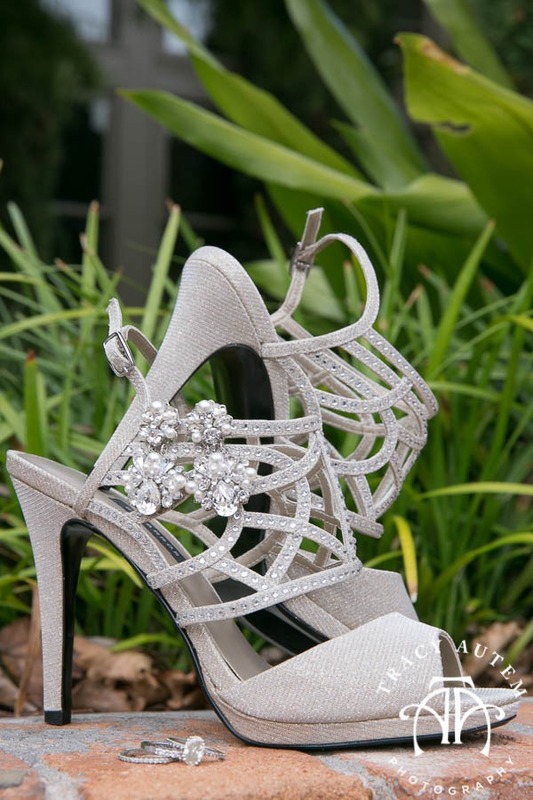 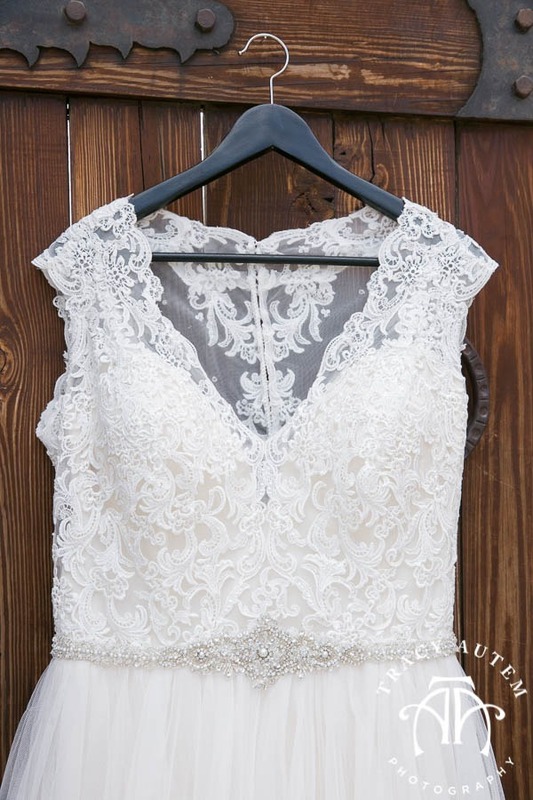 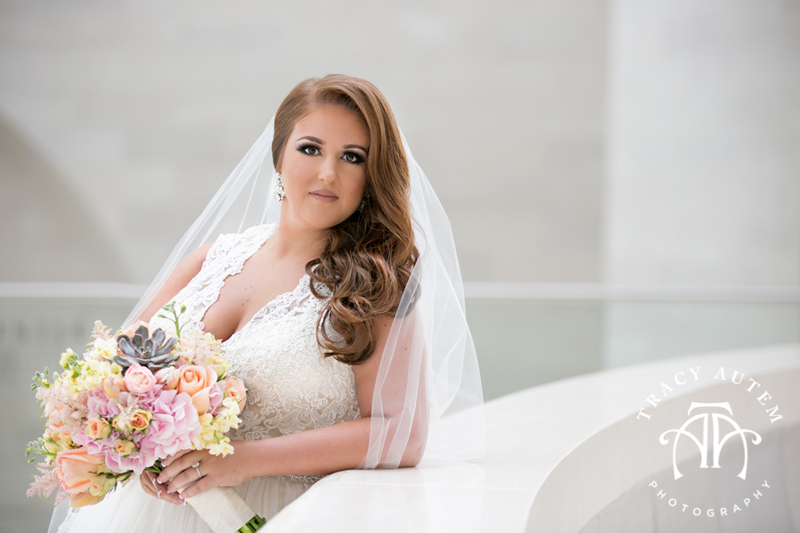 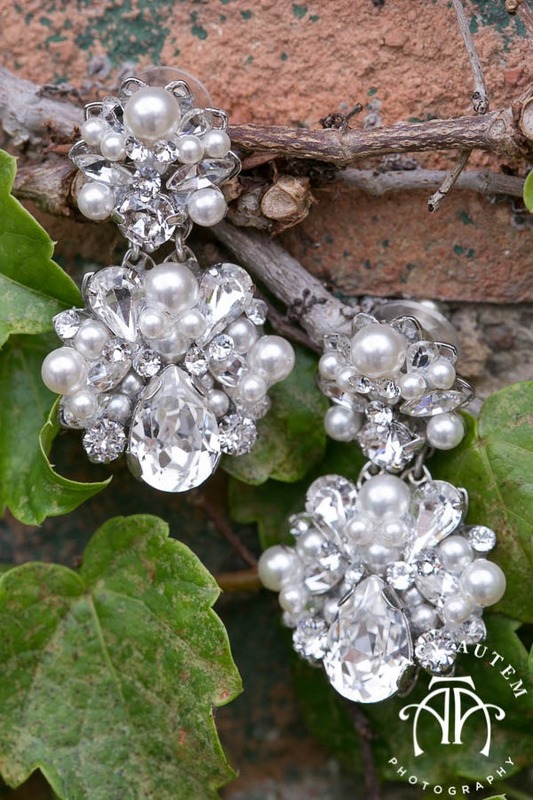 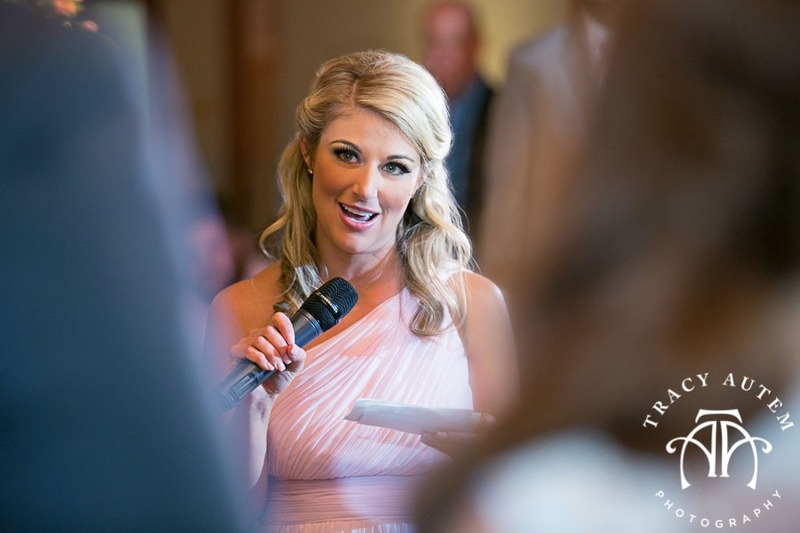 Can’t wait to share all the beautiful details from the wedding reception! 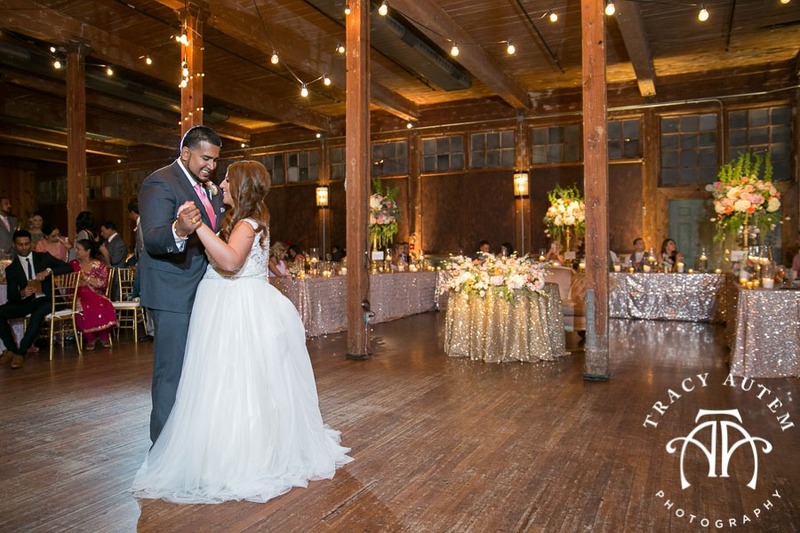 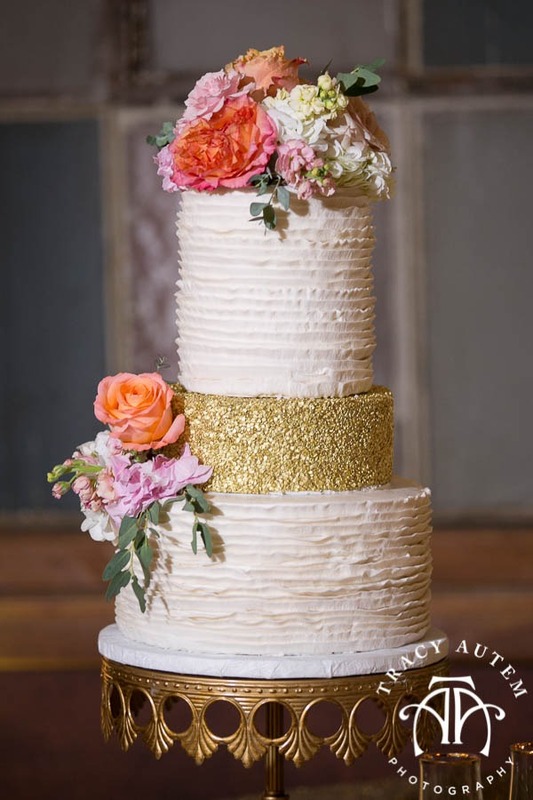 Shout out to all the vendors we partnered with for this wedding celebration! 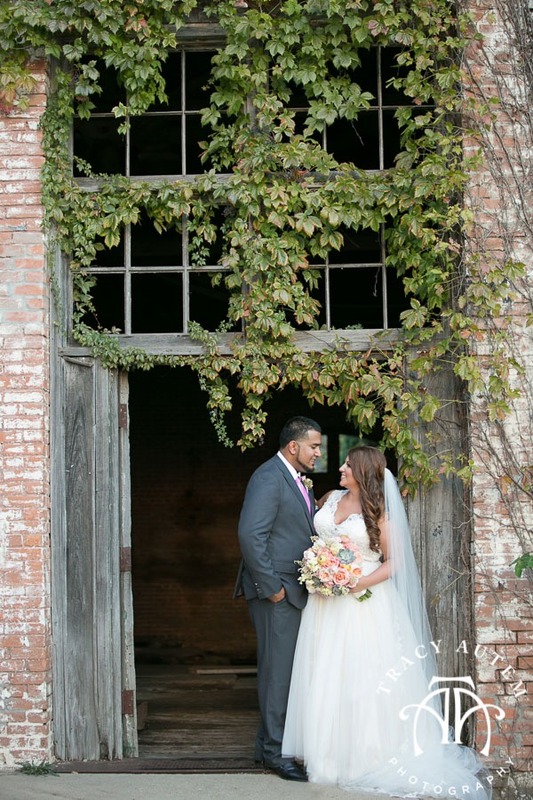 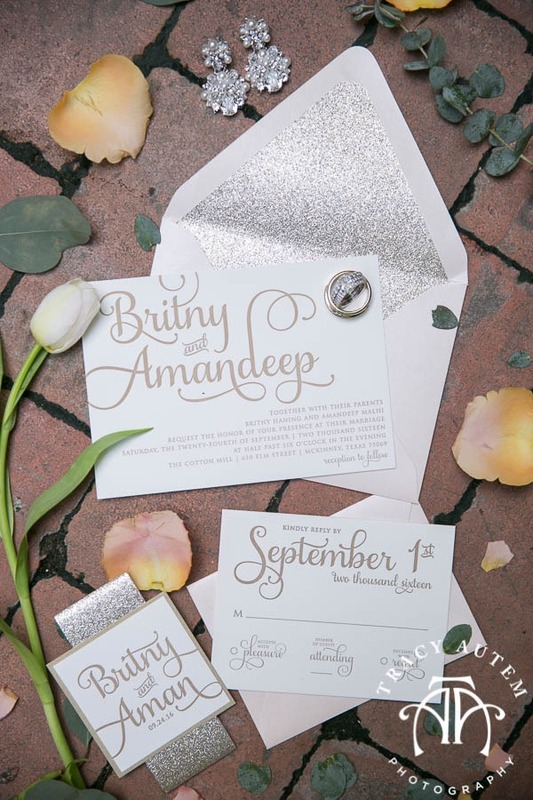 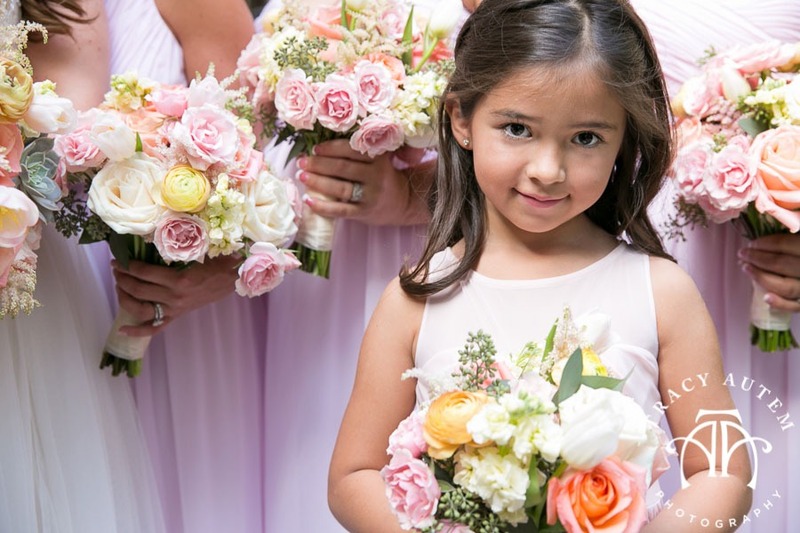 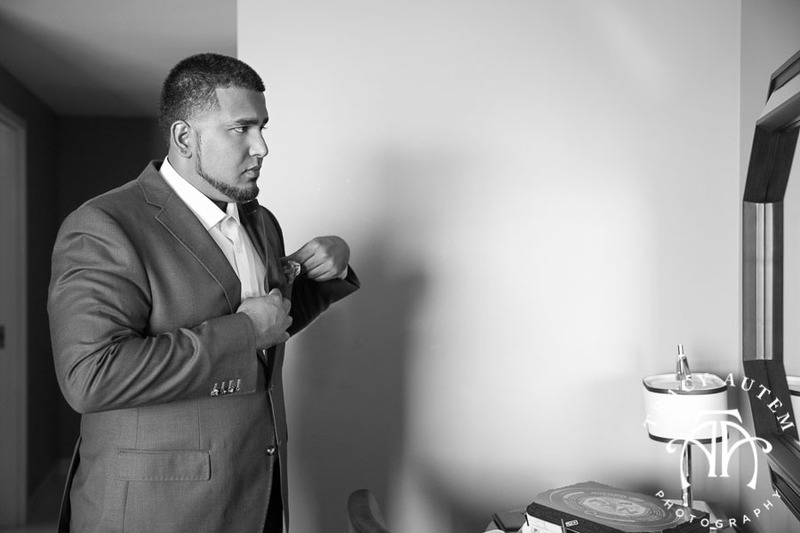 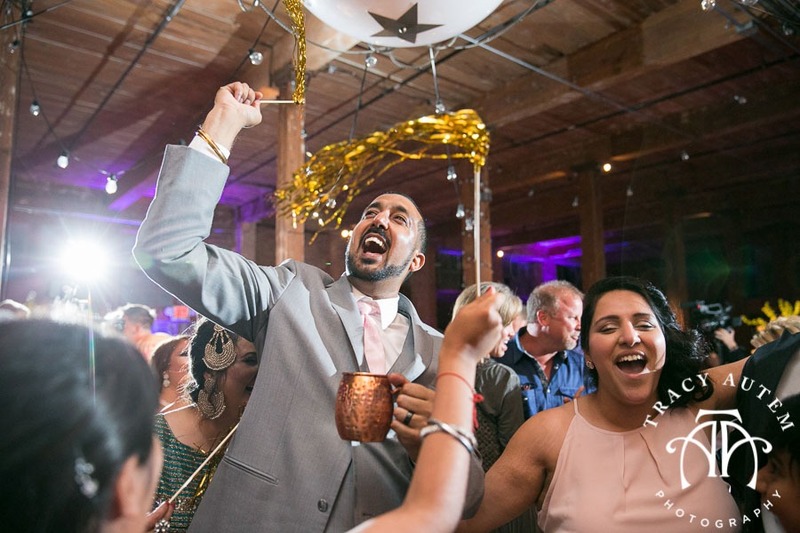 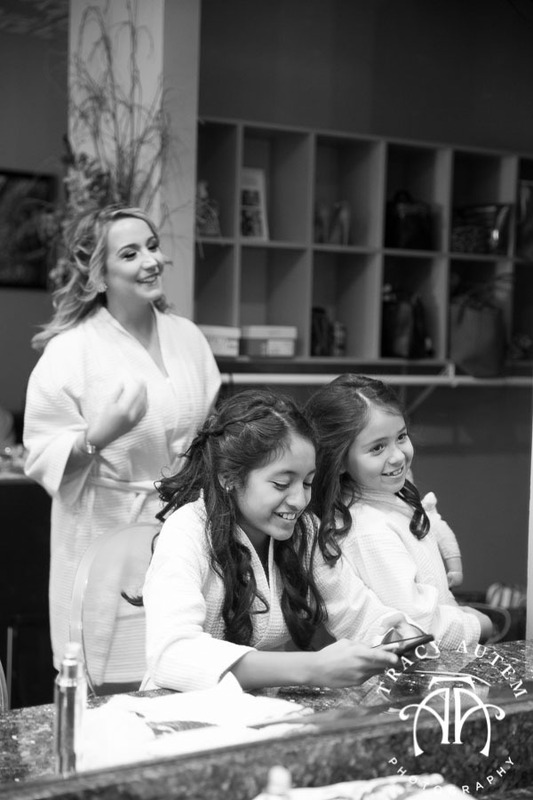 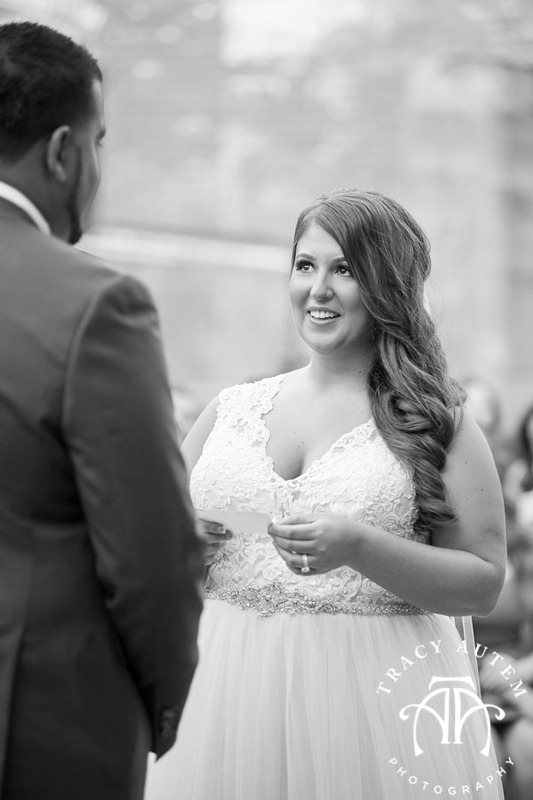 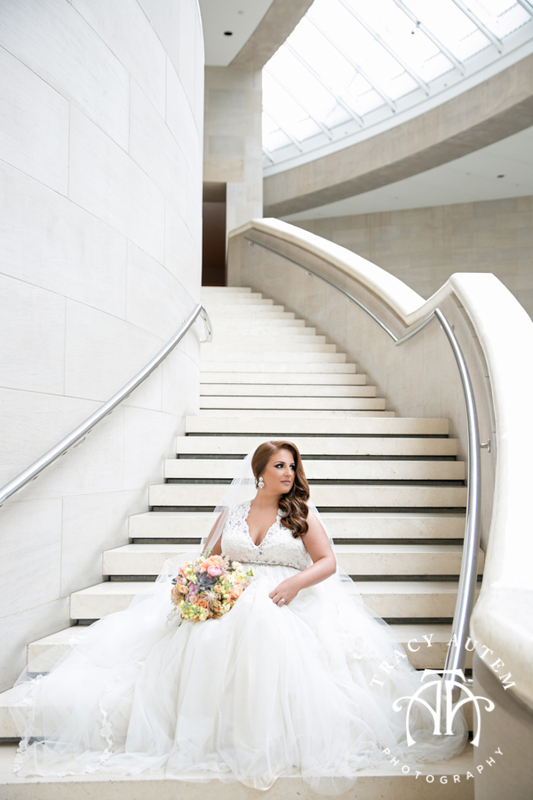 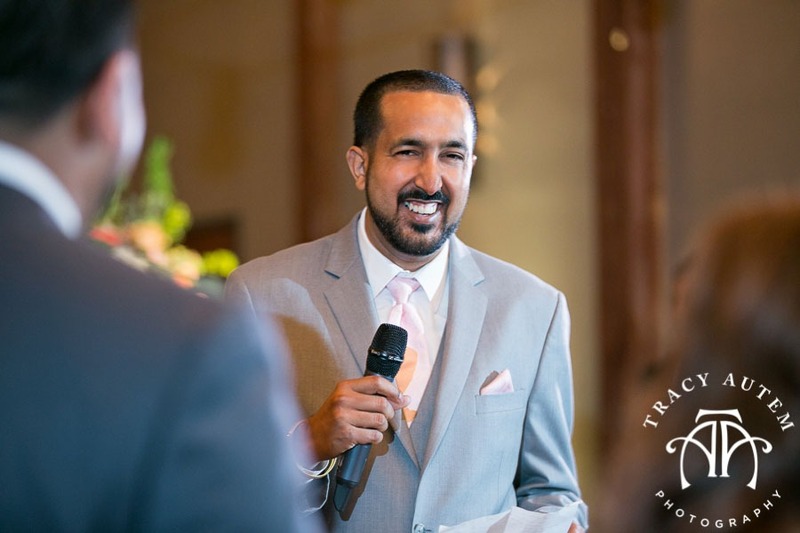 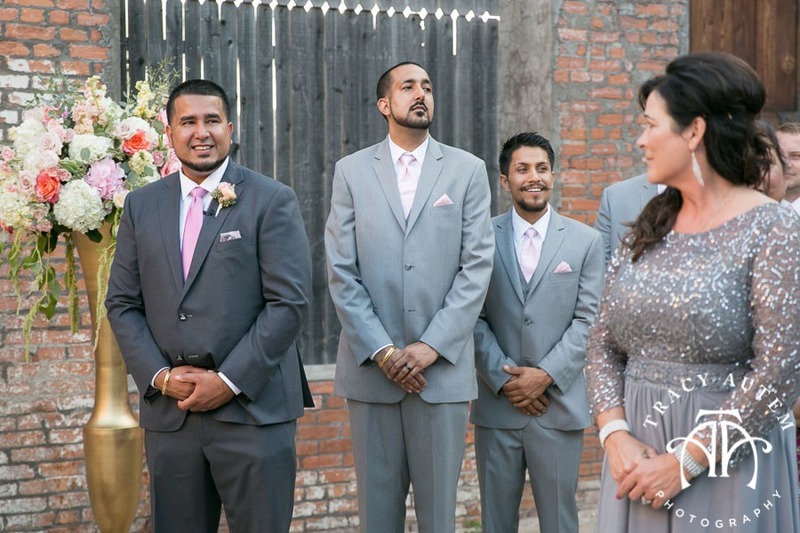 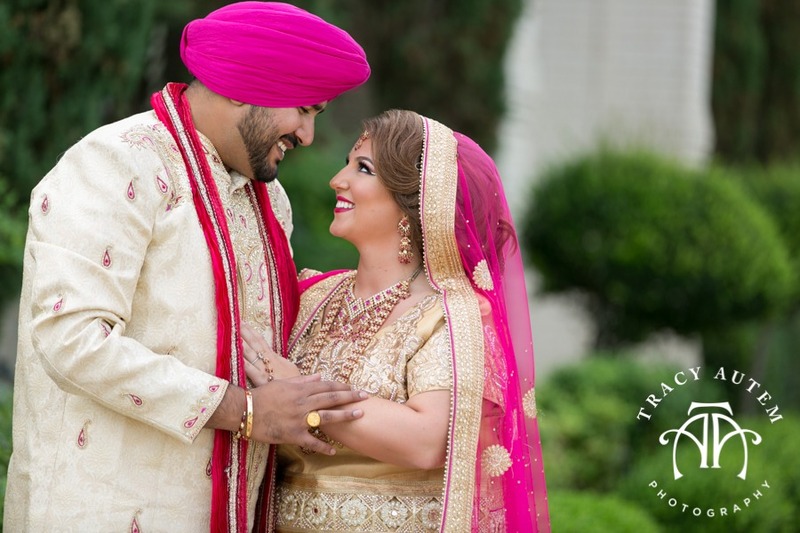 Britny & Aman are so completely adorable and I am so excited to share their 2 day wedding event! 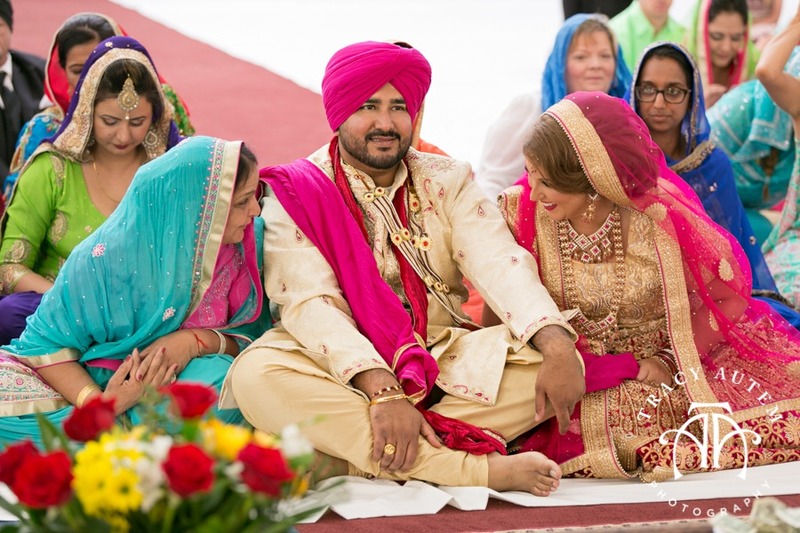 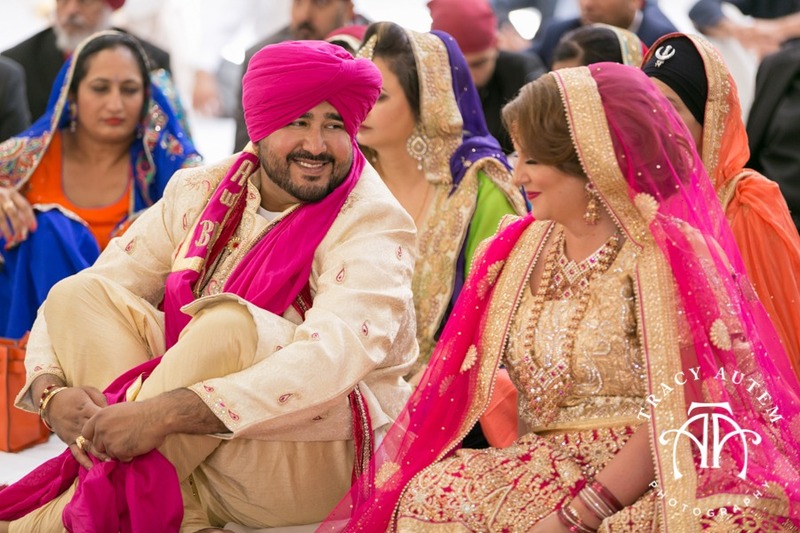 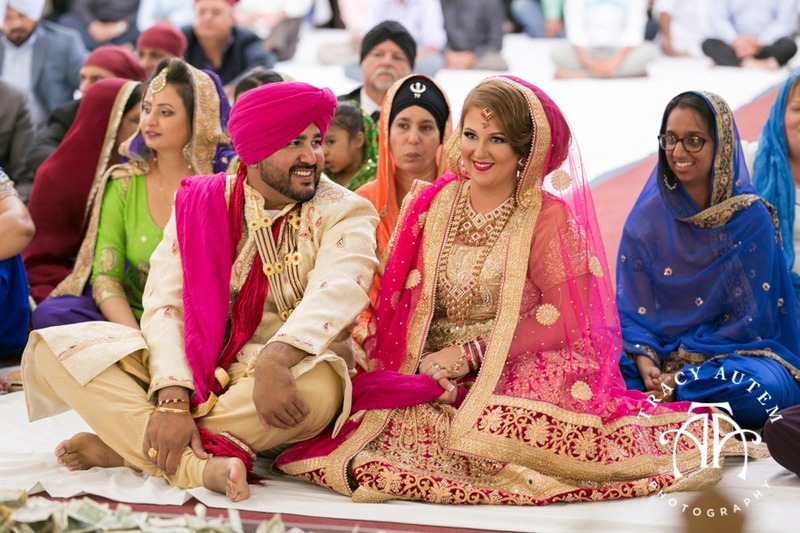 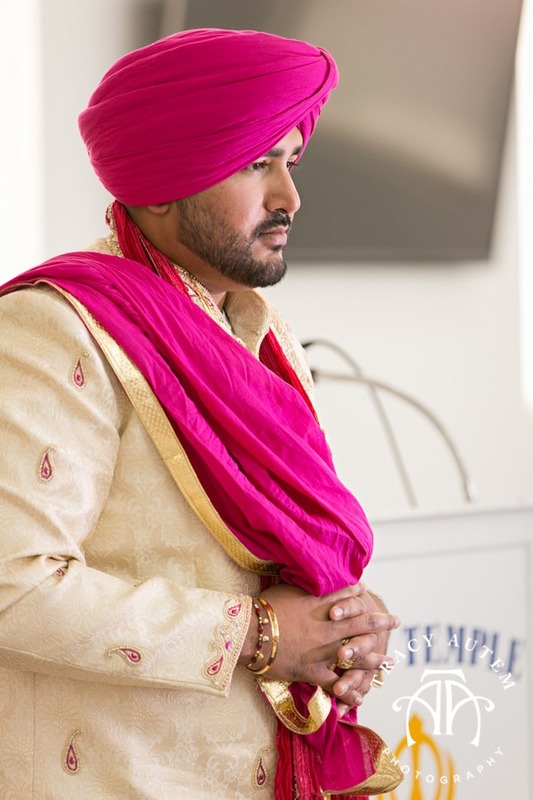 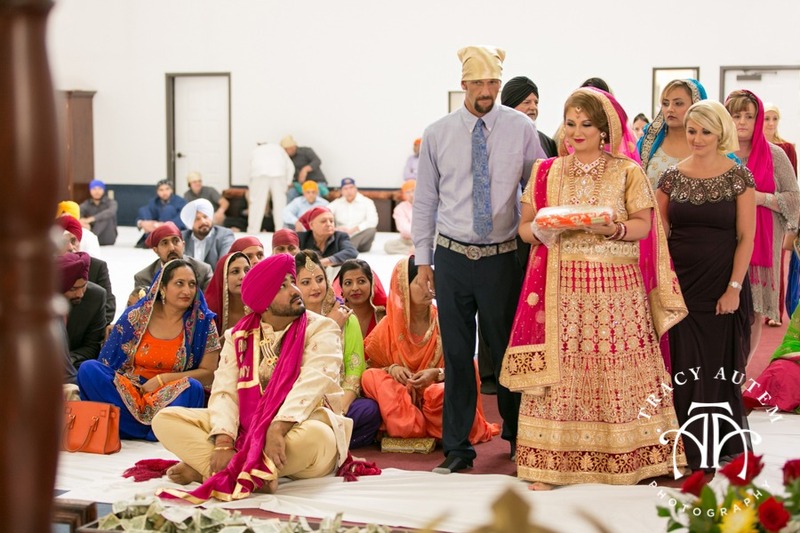 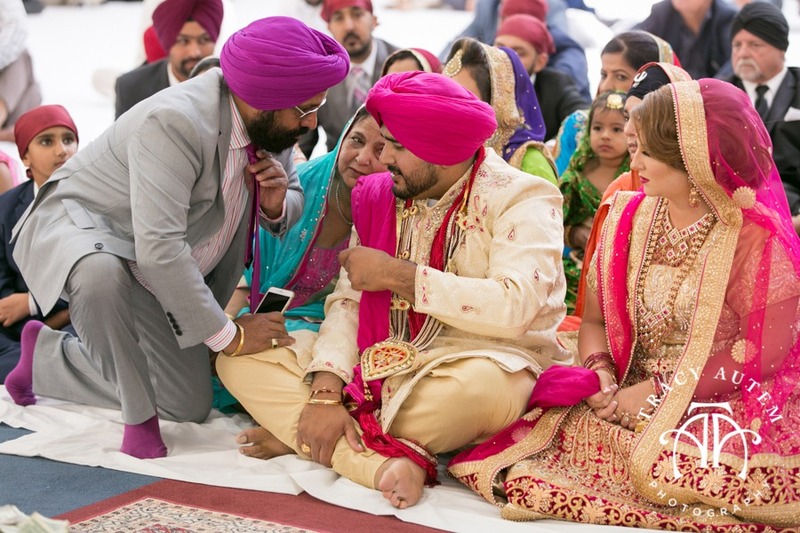 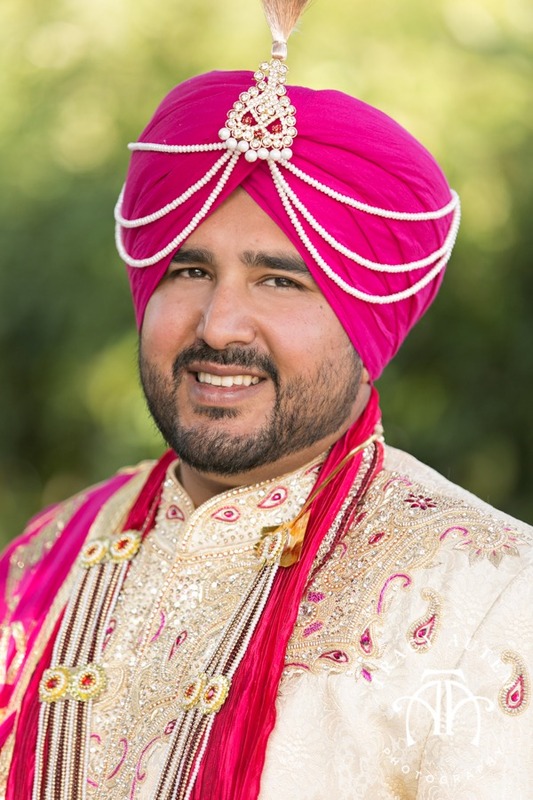 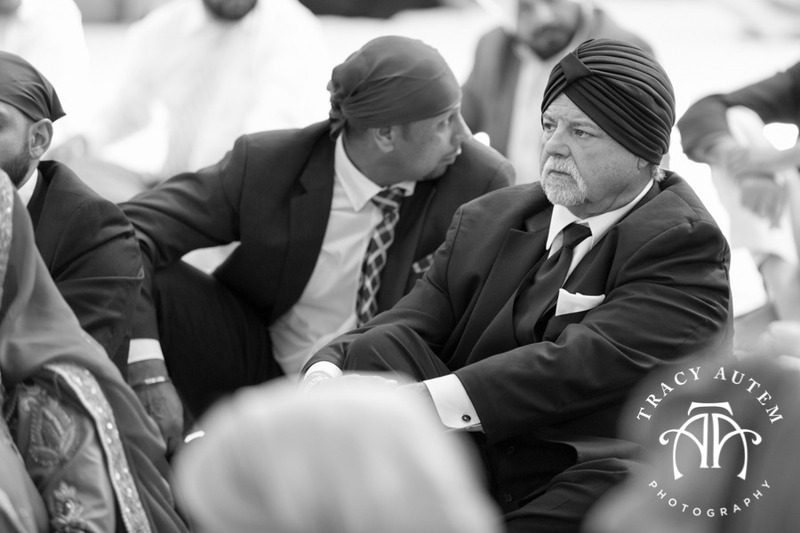 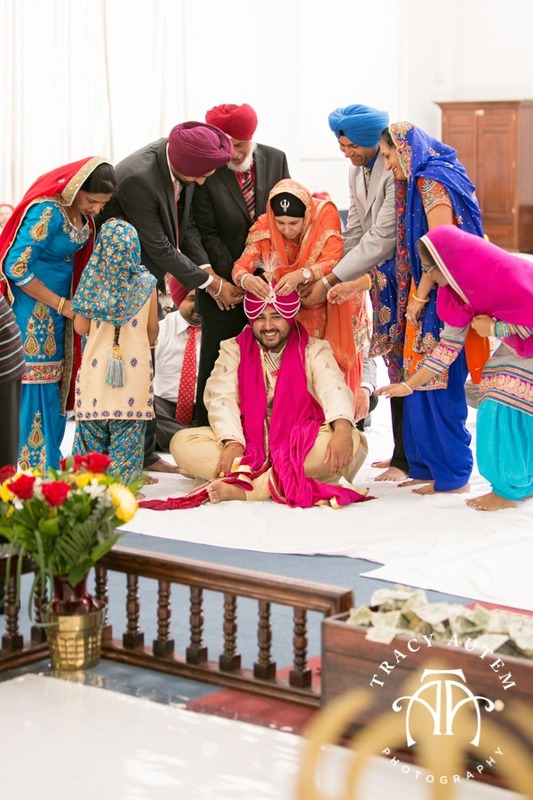 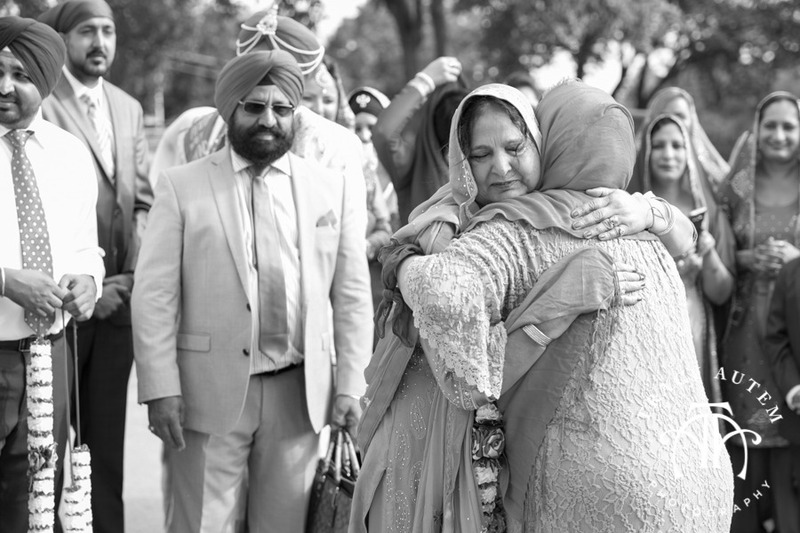 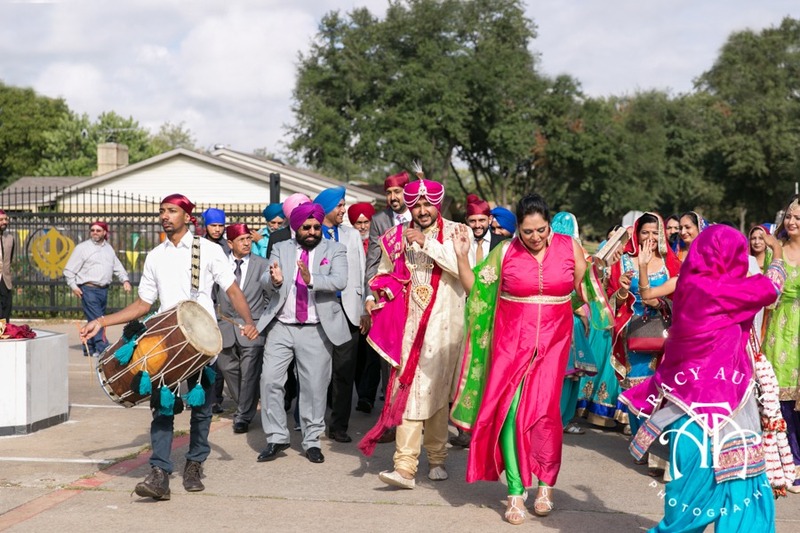 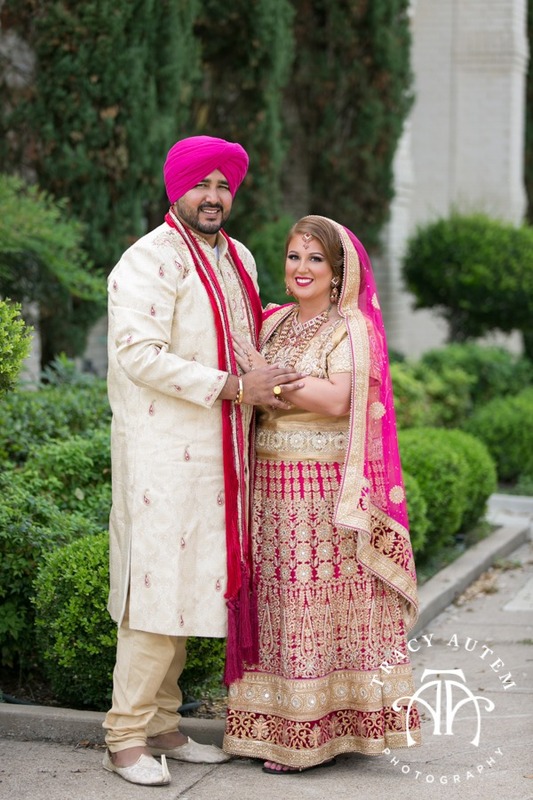 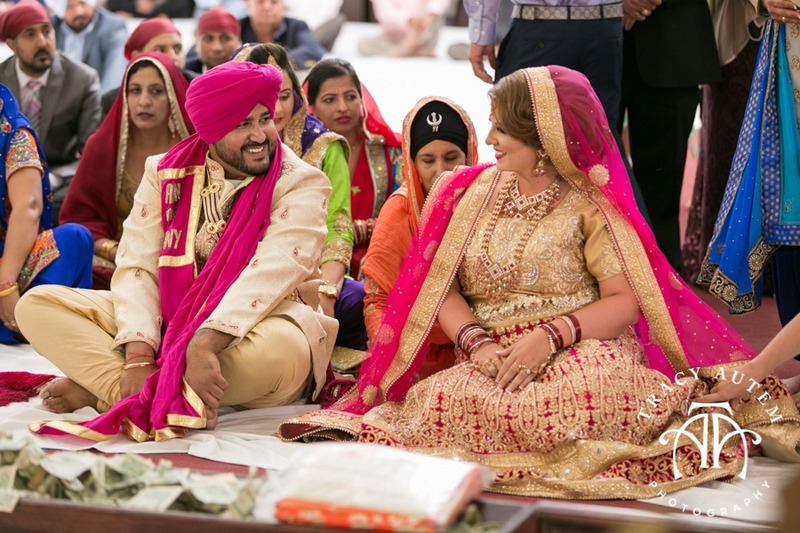 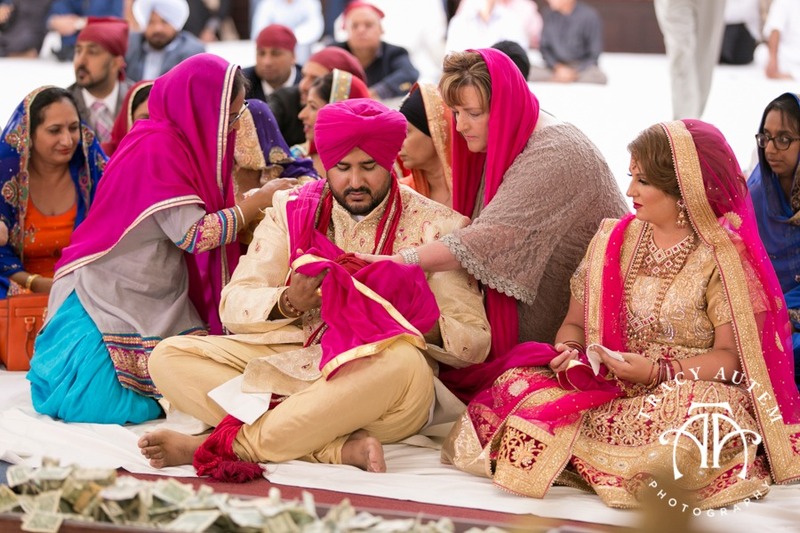 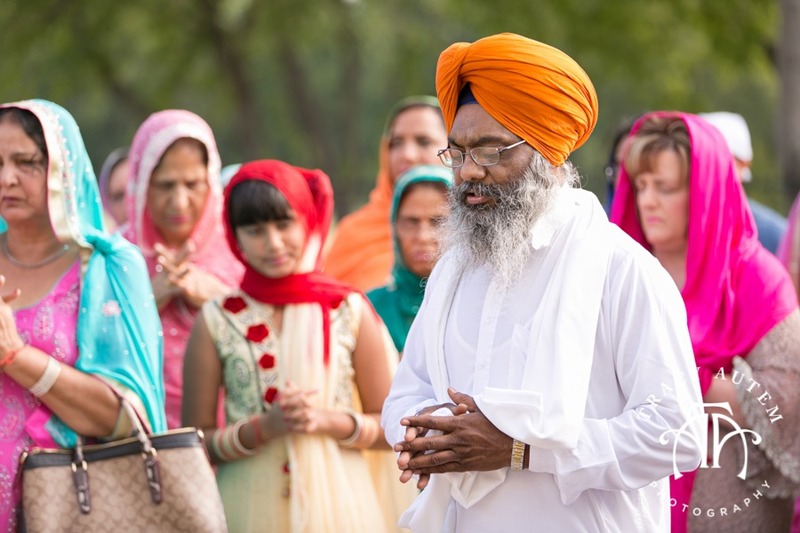 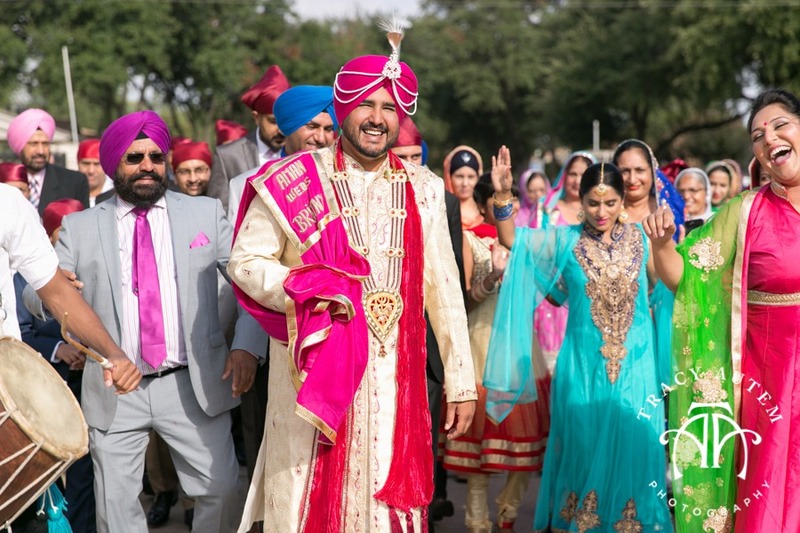 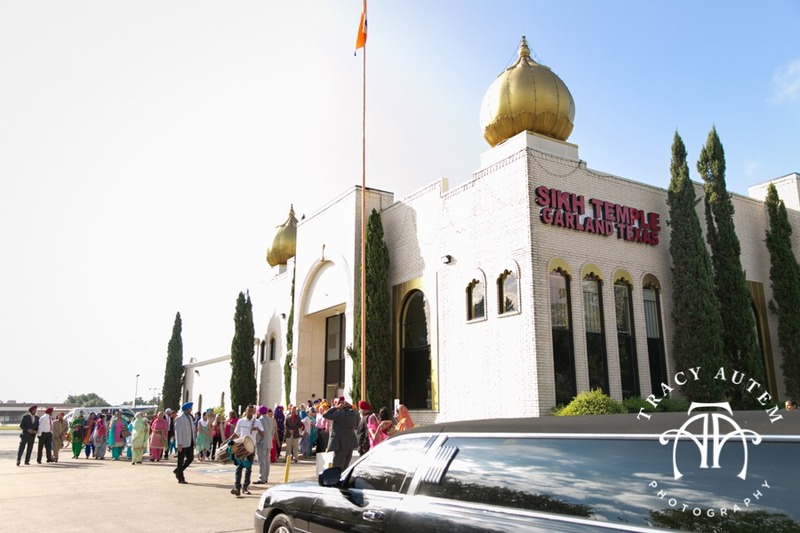 I met up with these 2 and their families for a traditional Sikh wedding at the temple in Garland on Friday morning before their american ceremony the next day at McKinney Cotton Mill. 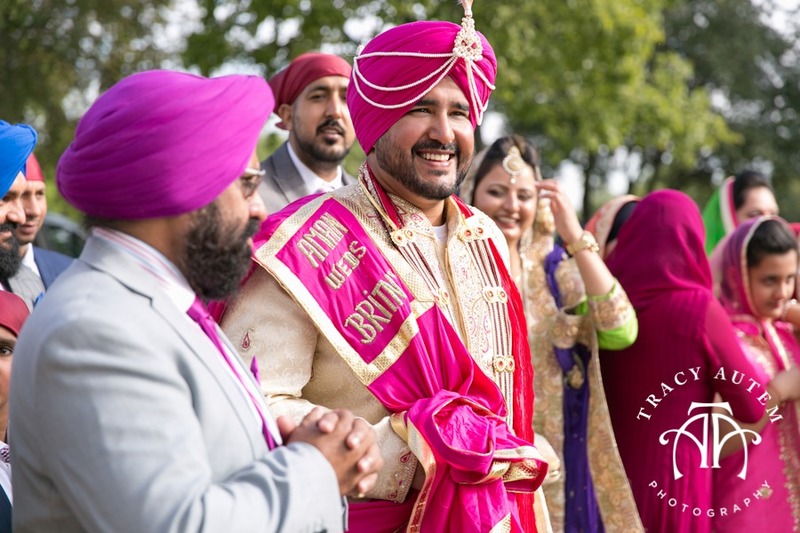 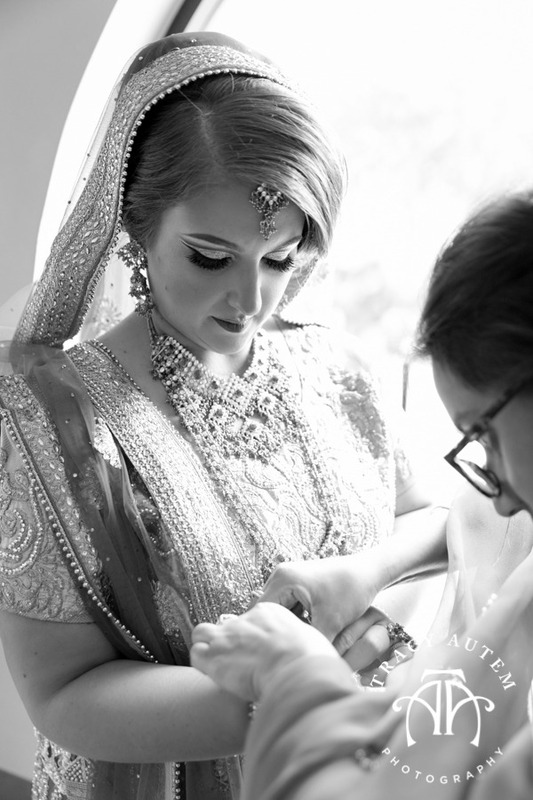 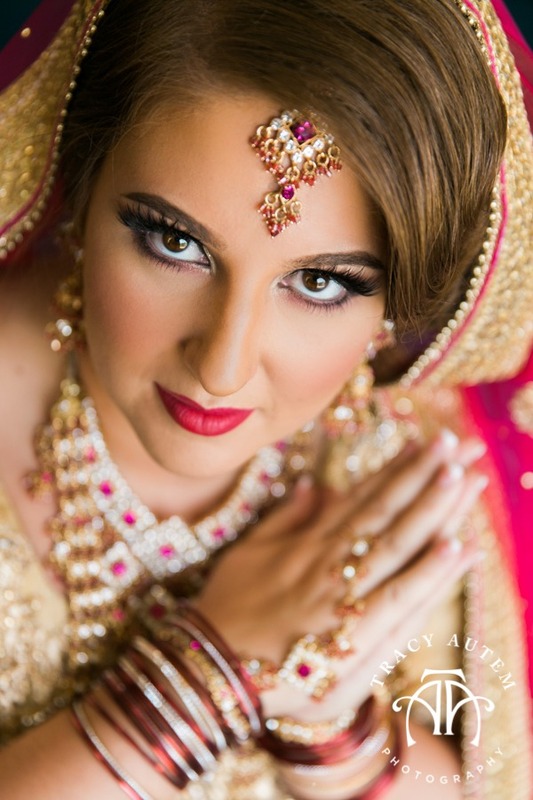 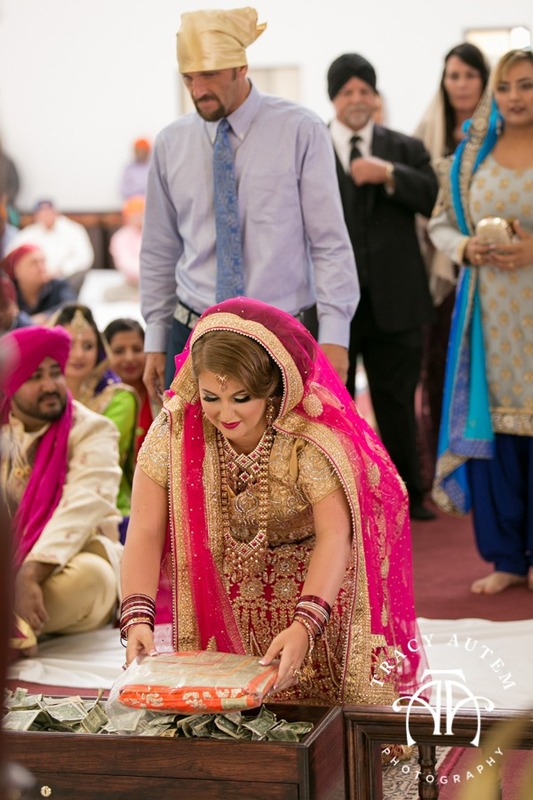 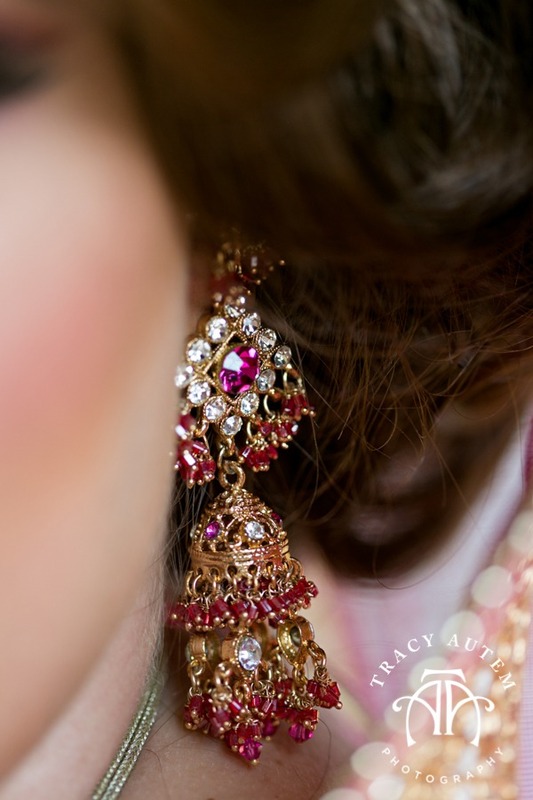 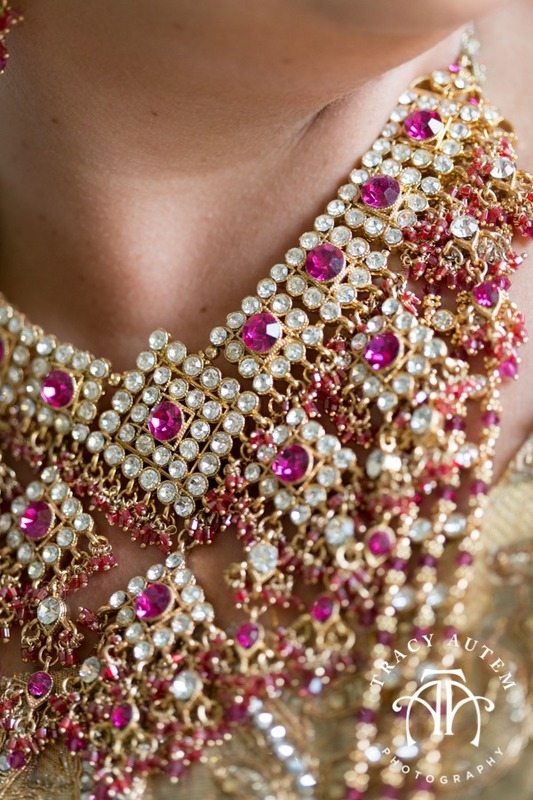 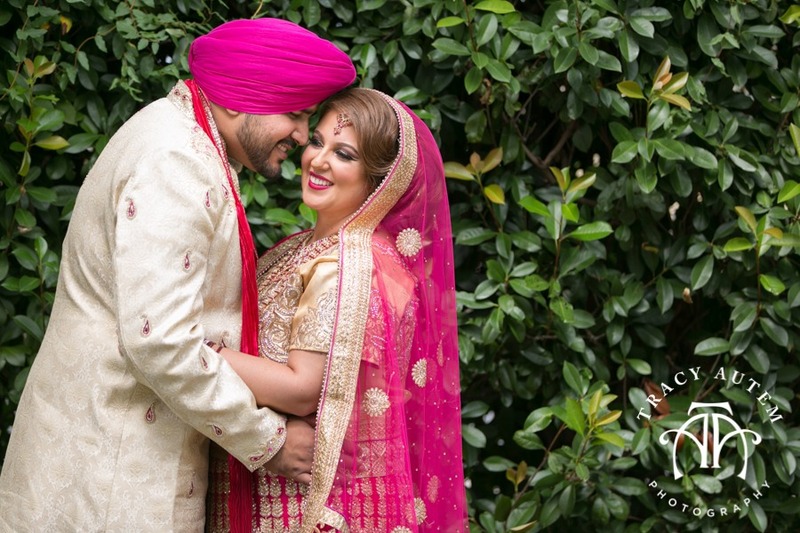 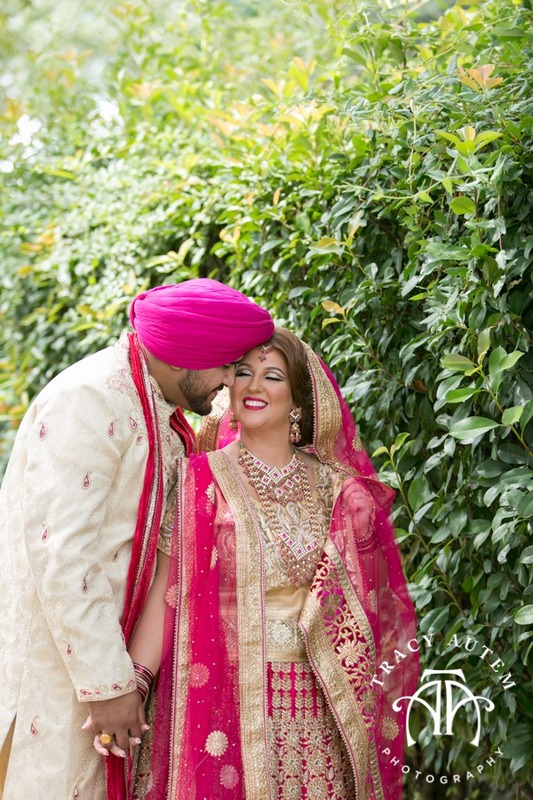 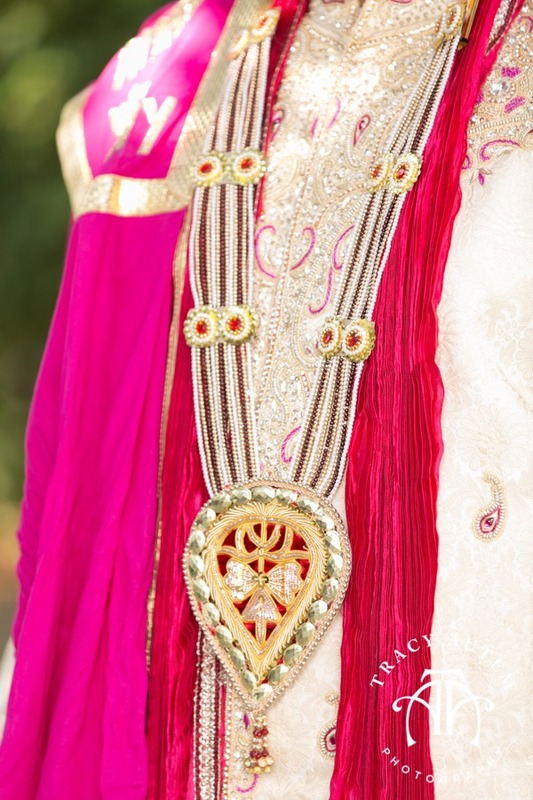 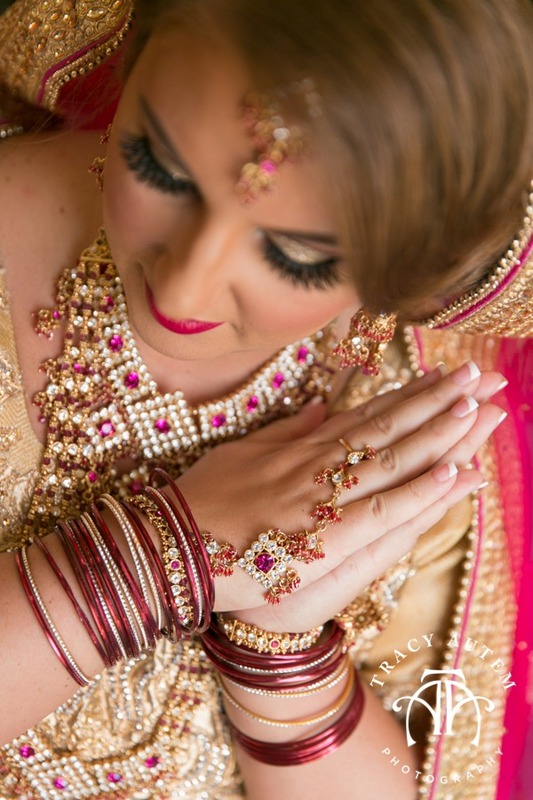 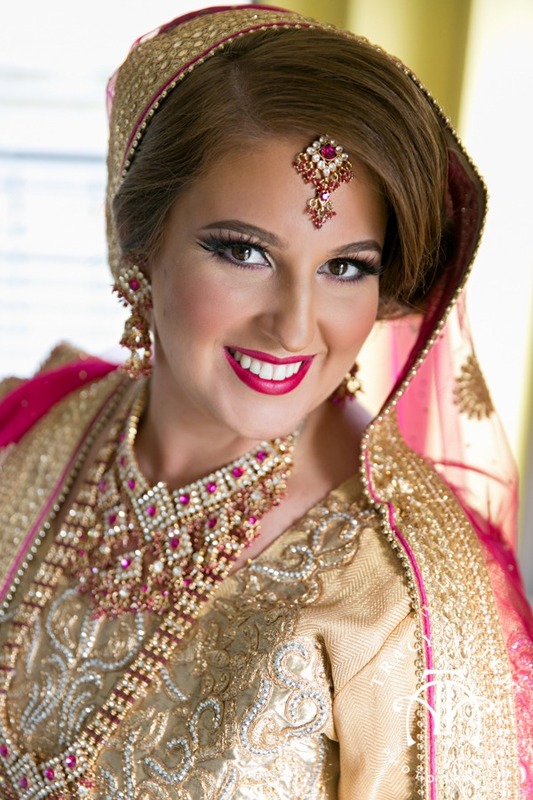 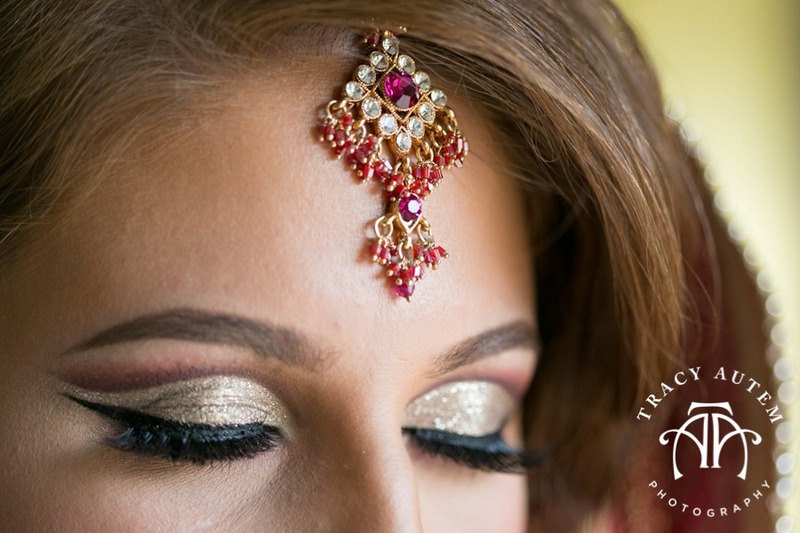 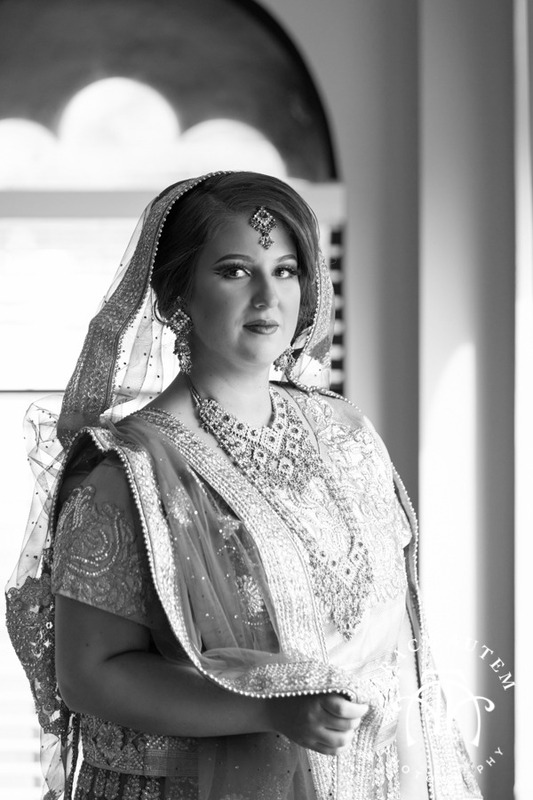 Britny looked lovely in her bright pink and gold Sari – I loved all the adornment and her hair and makeup were flawless! 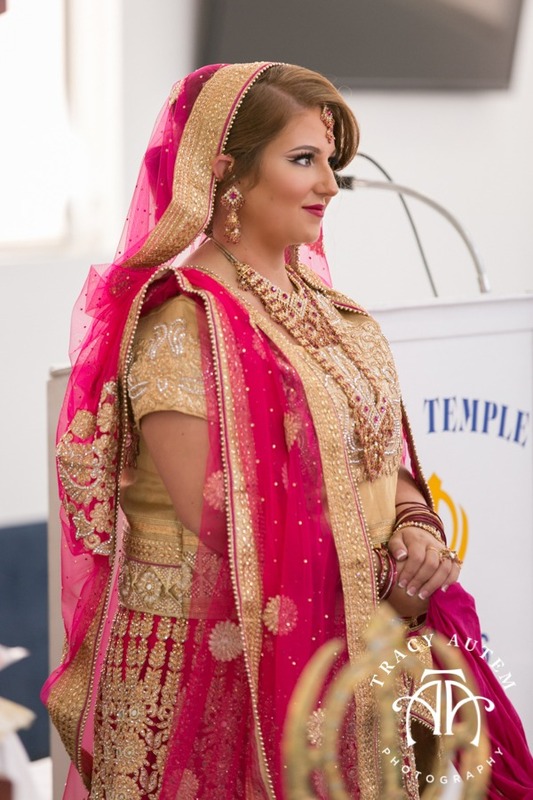 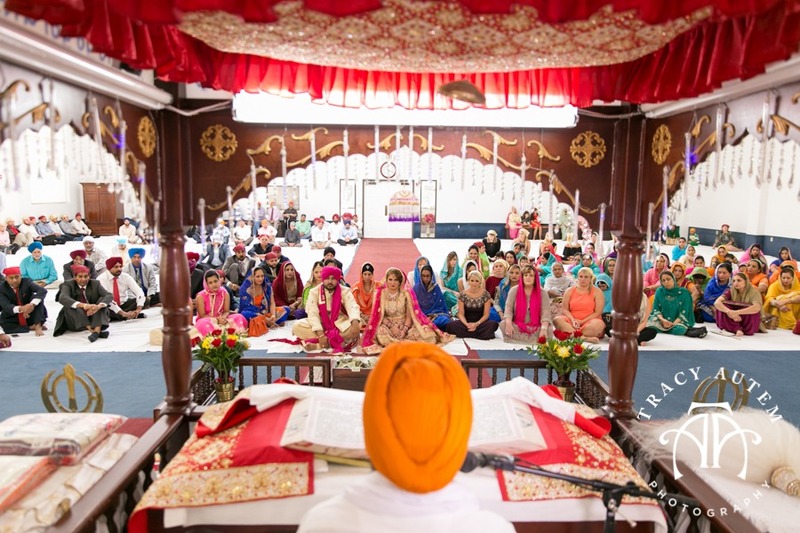 This was my first ceremony in the temple and it was a beautiful and peaceful event. 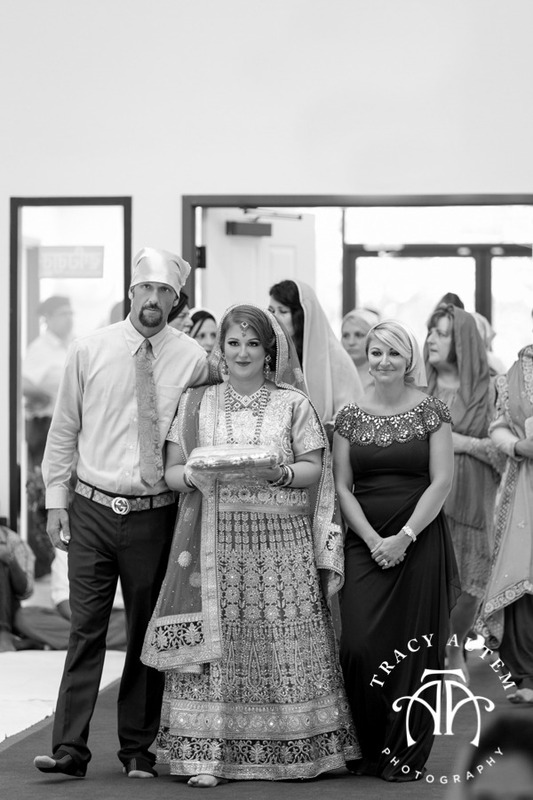 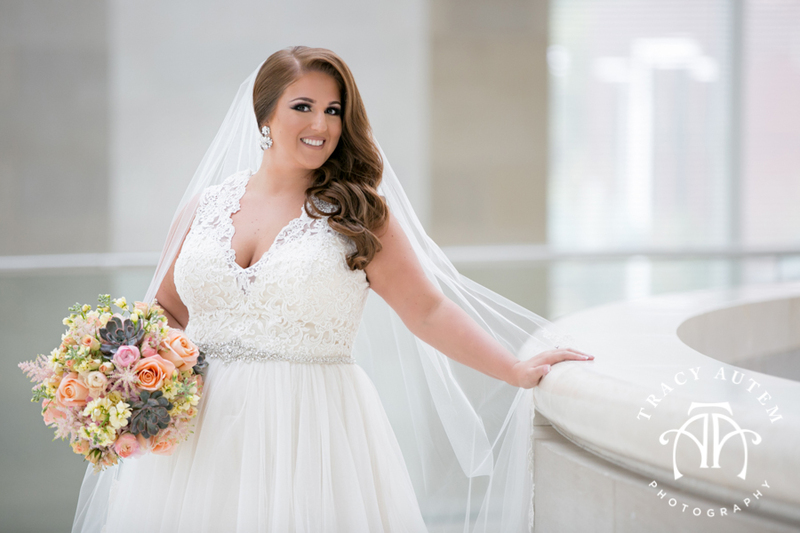 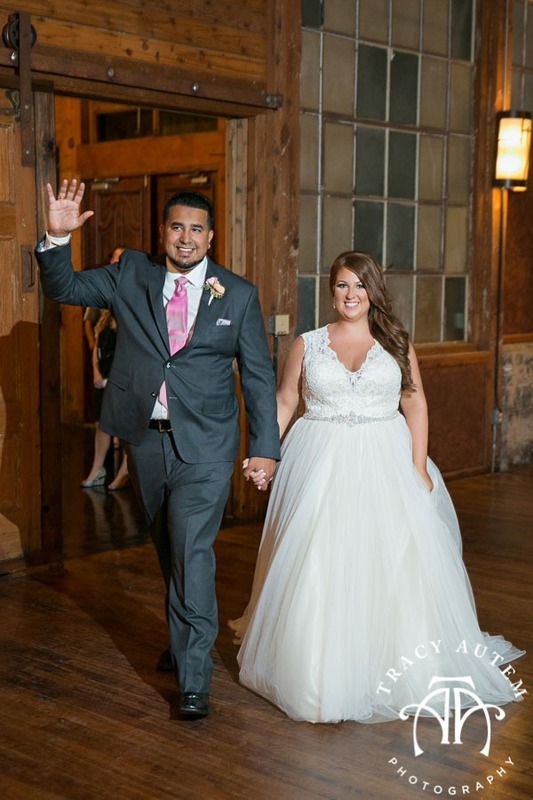 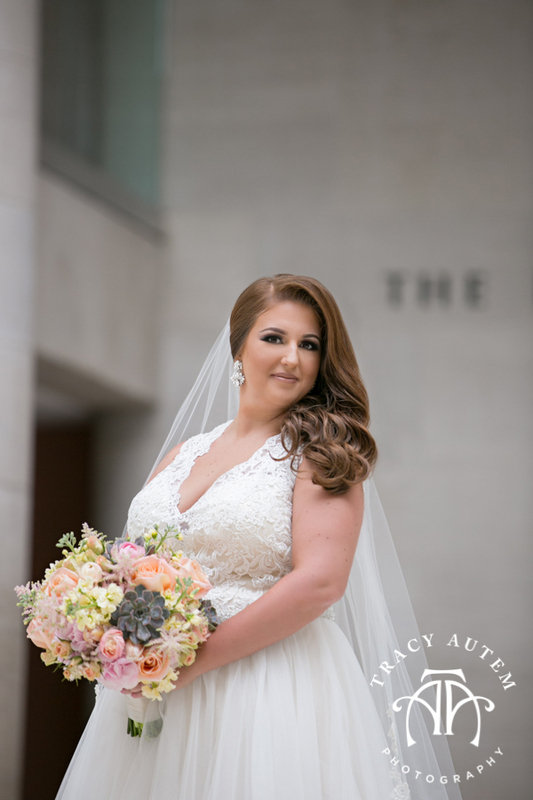 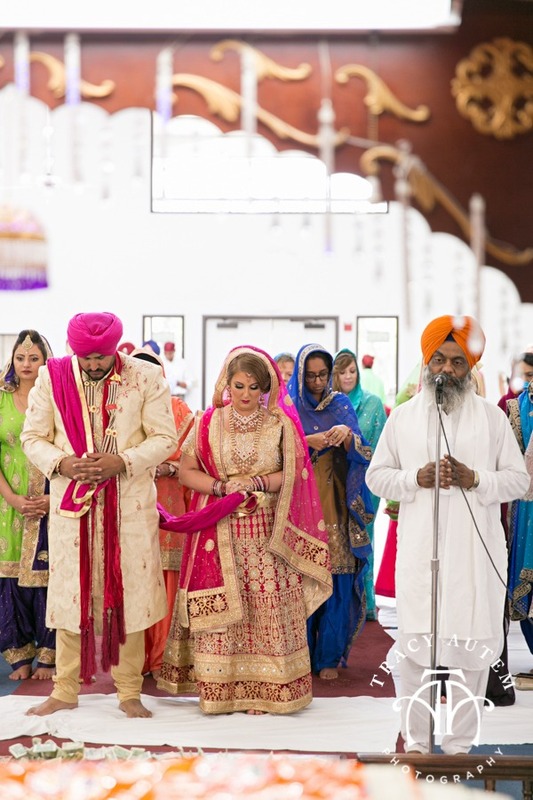 As the couple walked around the altar area 3 times they were married, united as one and Aman lead Britny into their new lives as husband and wife! 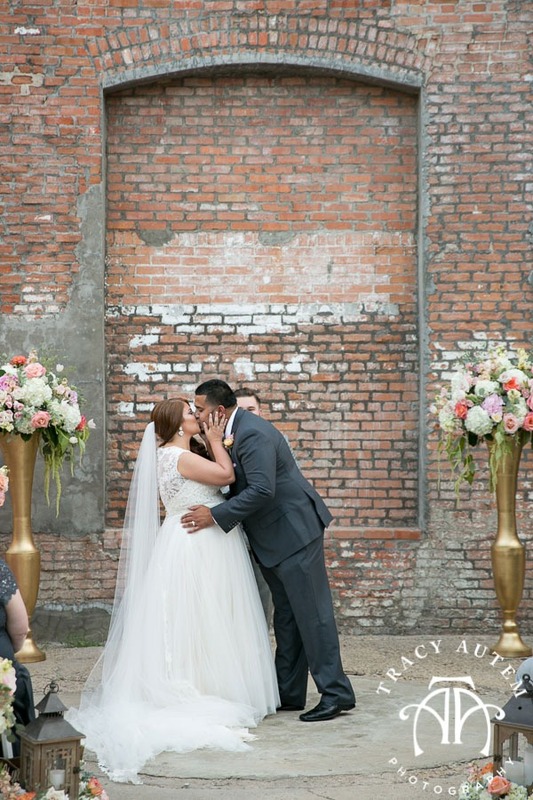 I loved that the event was kicked off with the family greeting one another outside and then they served a delicious feast before and after the ceremony. 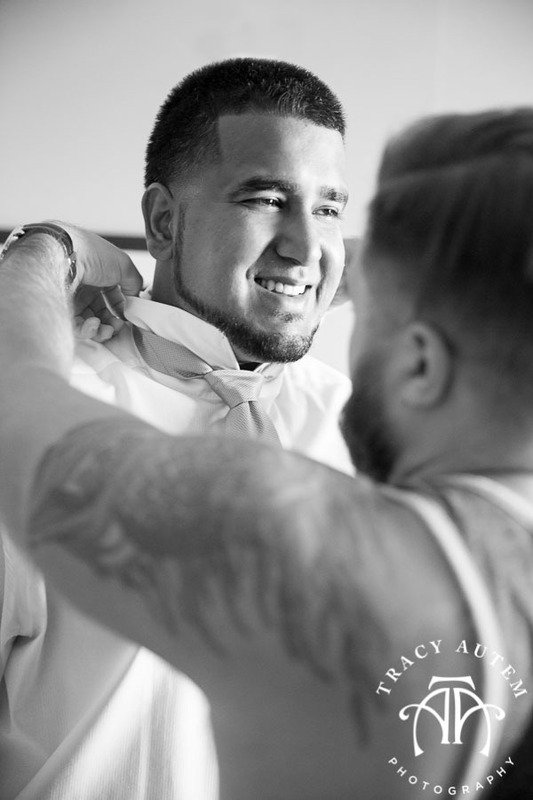 Thanks guys for letting me be a part of this special day and I can’t wait to share the rest of your wedding festivities next week!